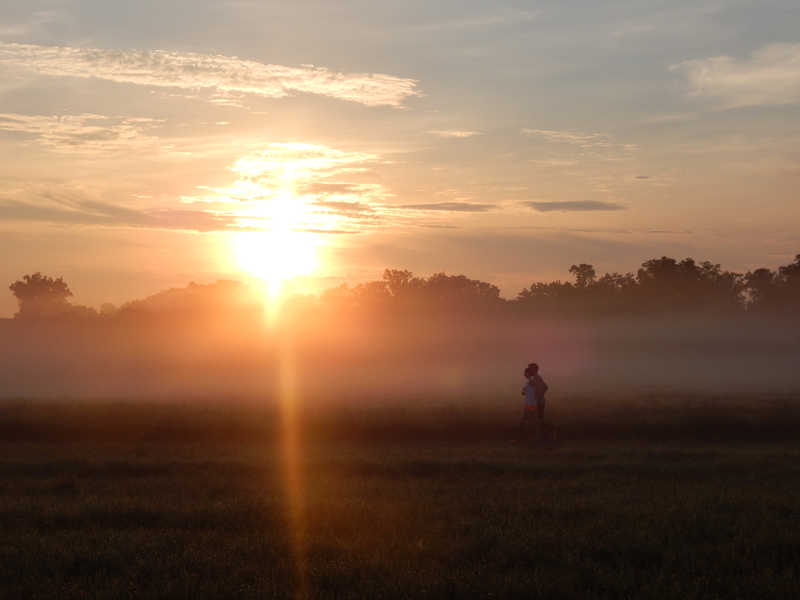 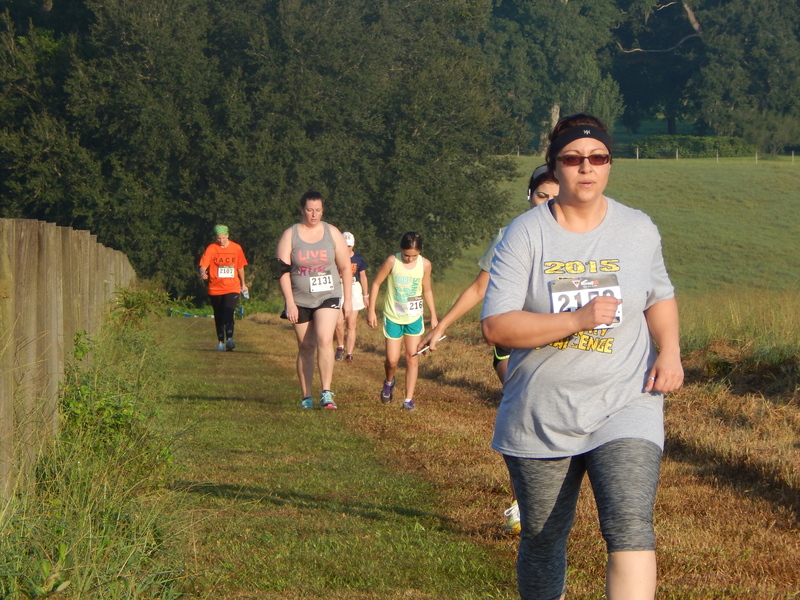 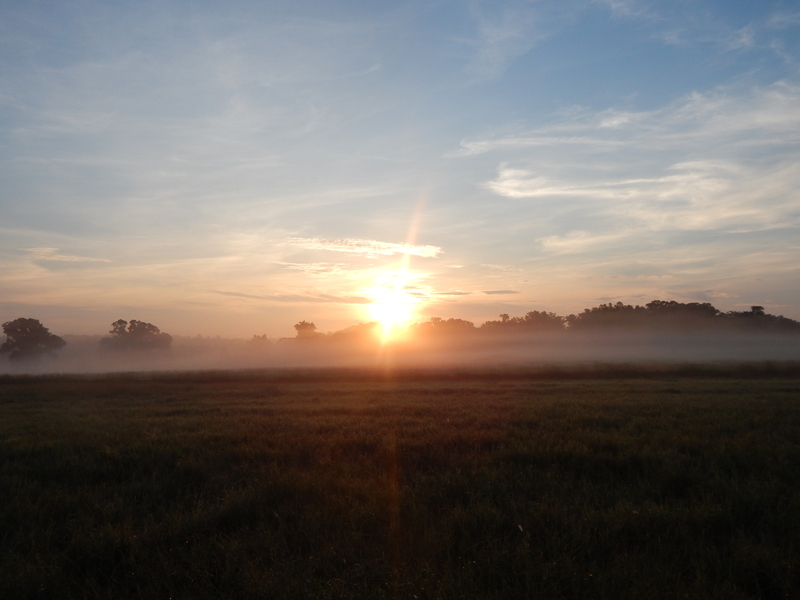 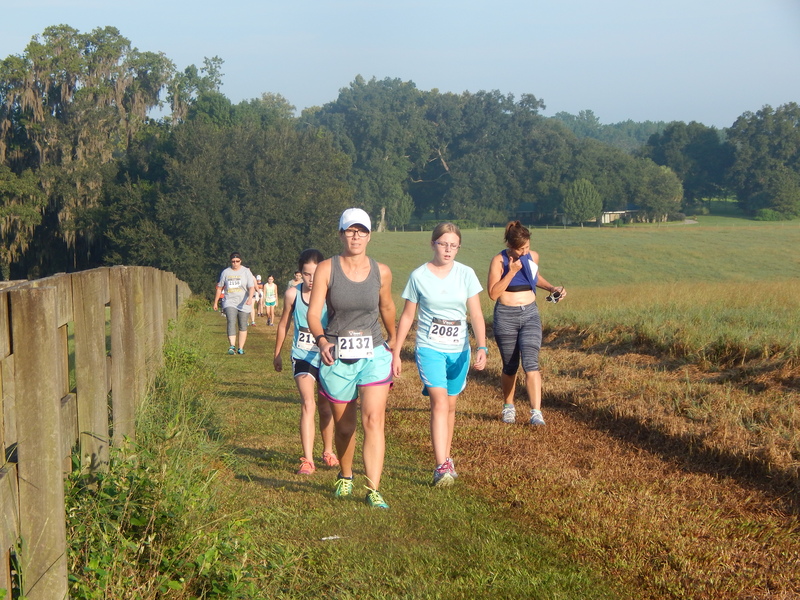 Plan your 2015 race calendar! 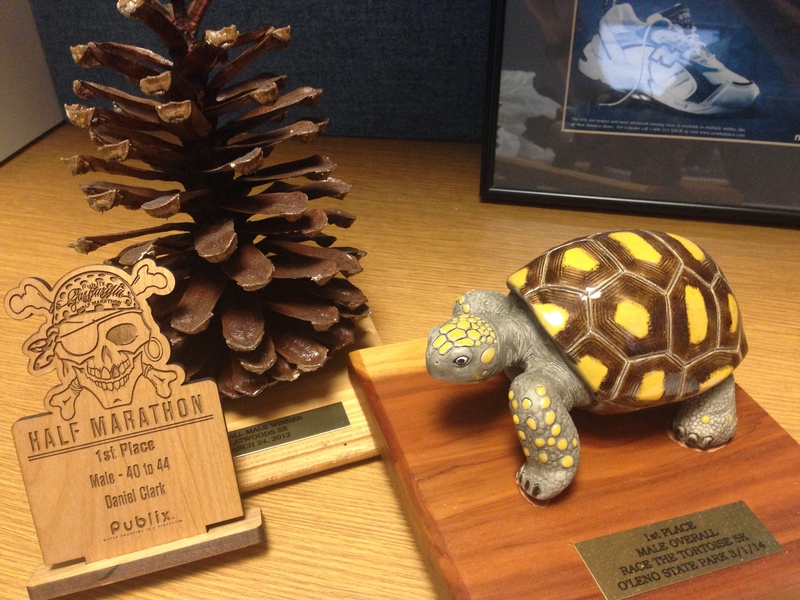 You could win a Pirate, a Pine Cone or a Tortoise! 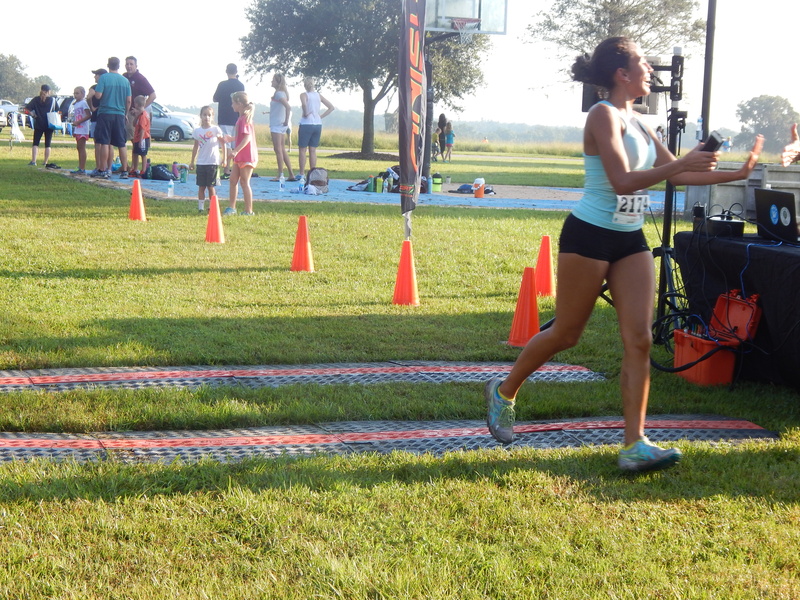 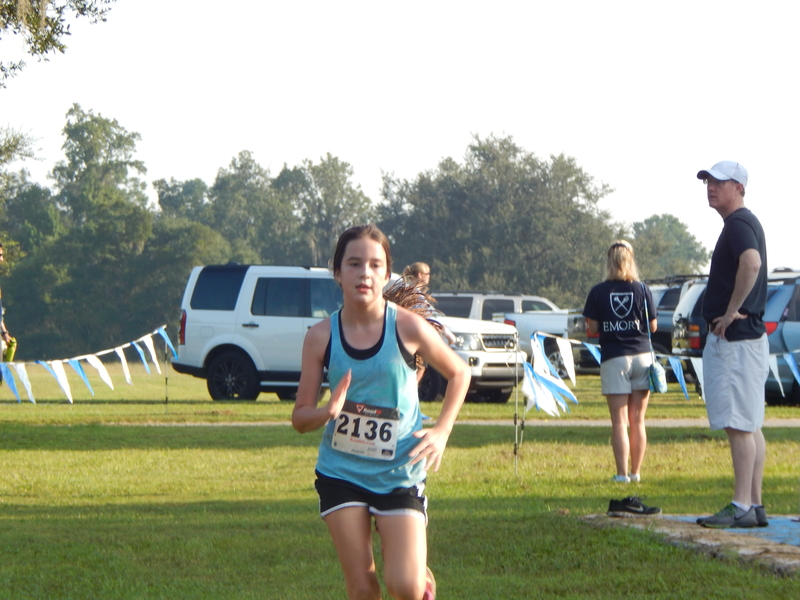 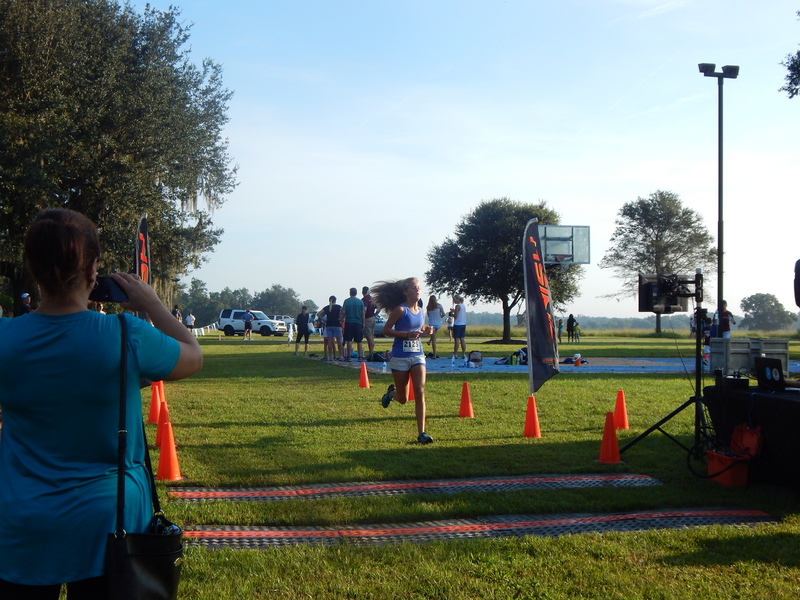 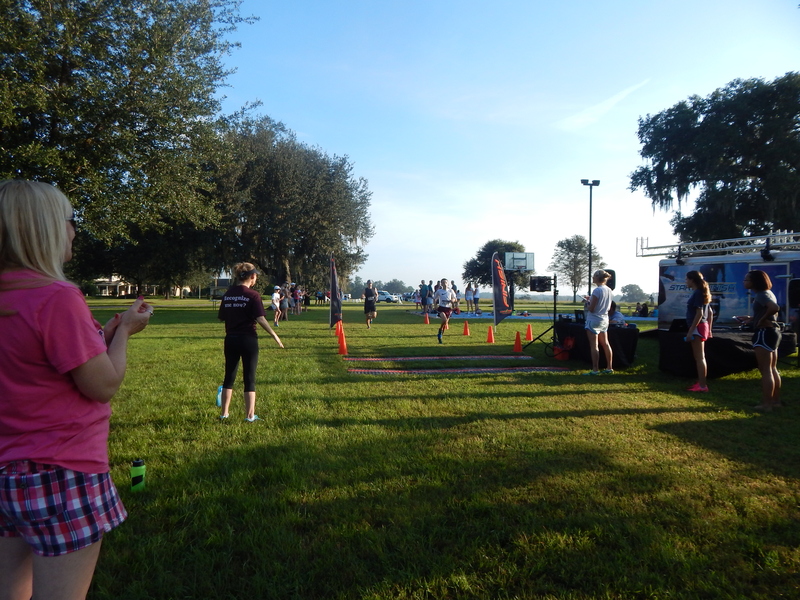 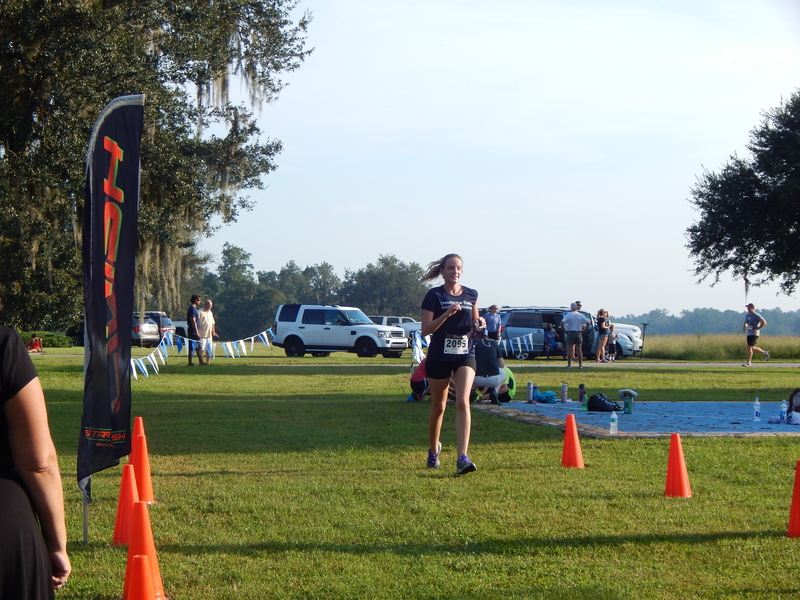 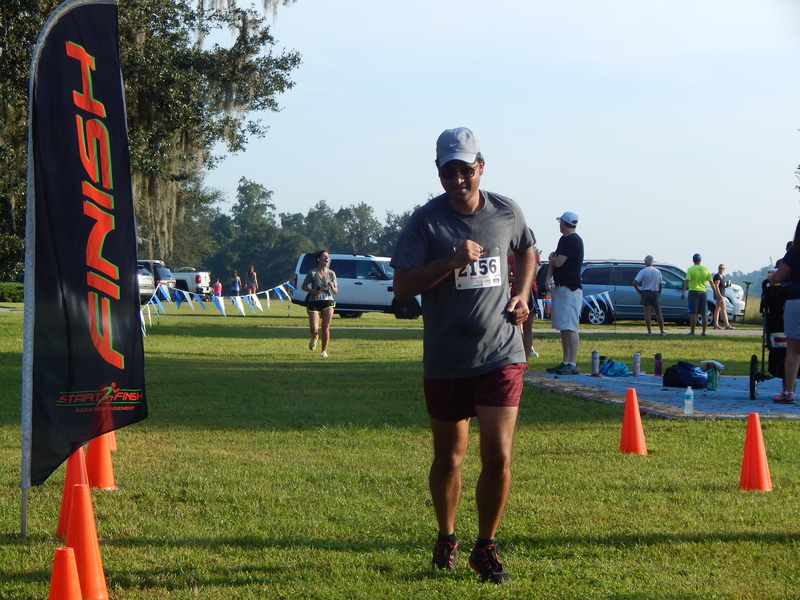 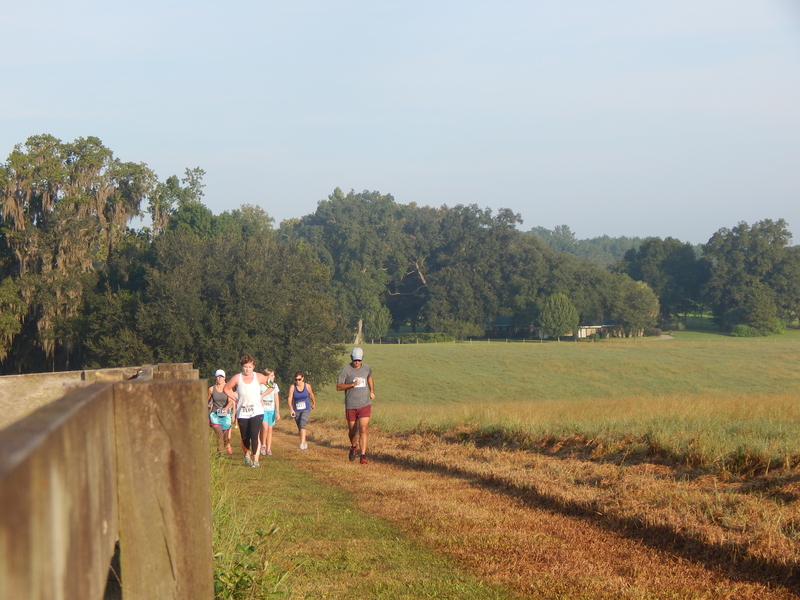 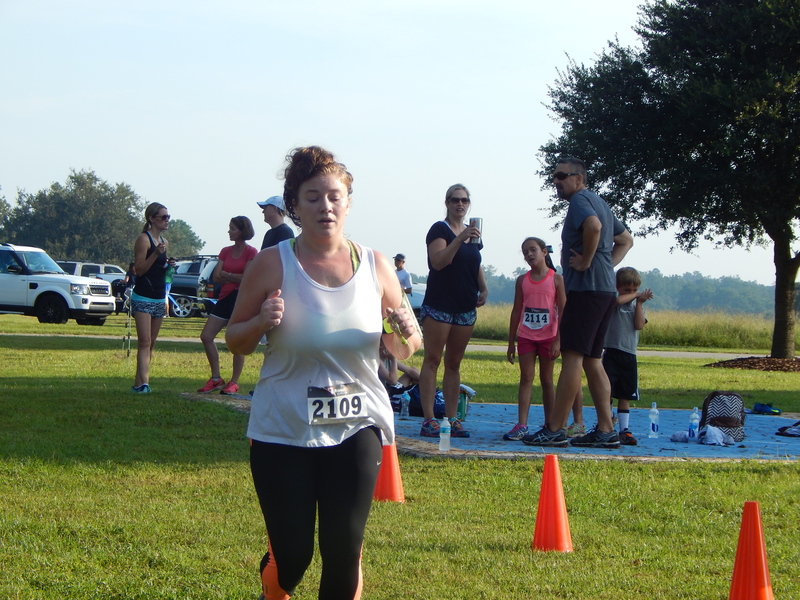 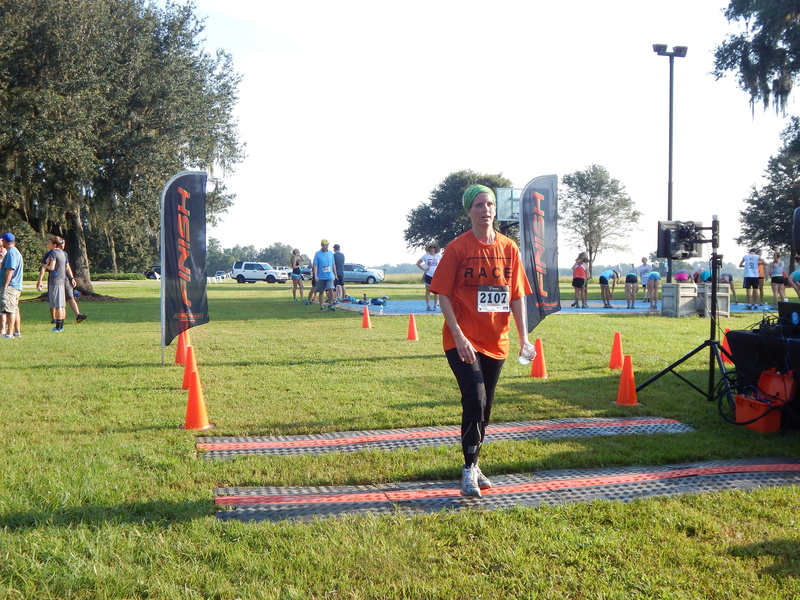 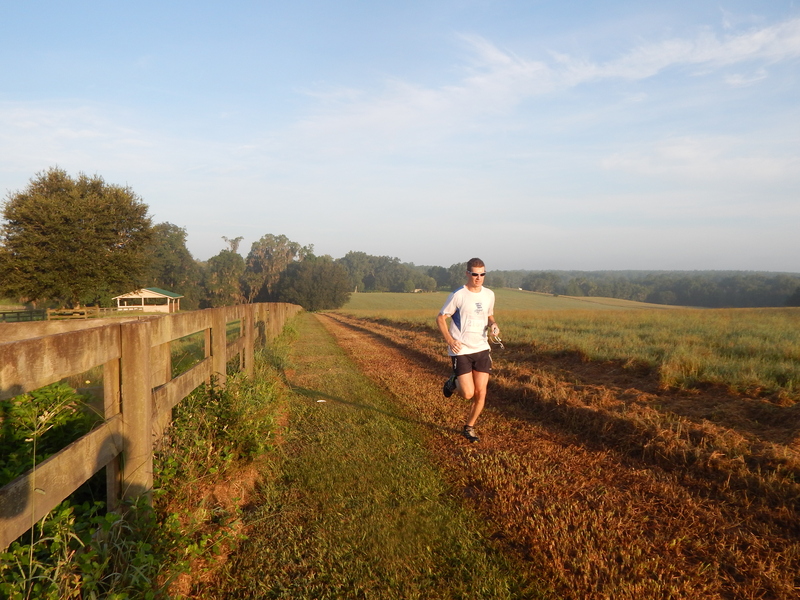 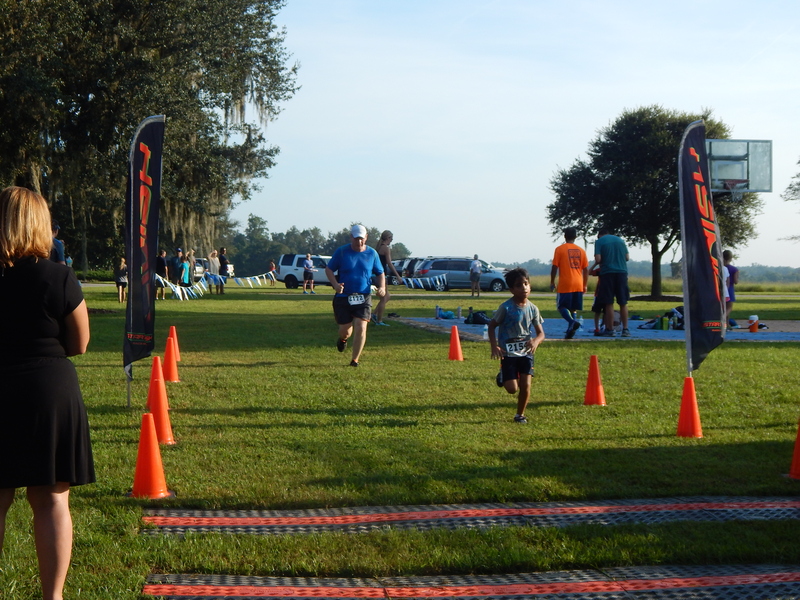 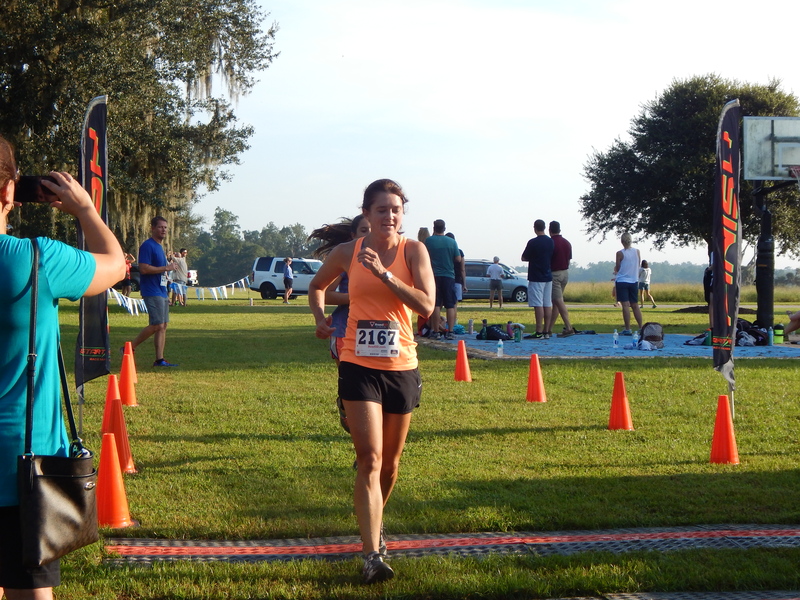 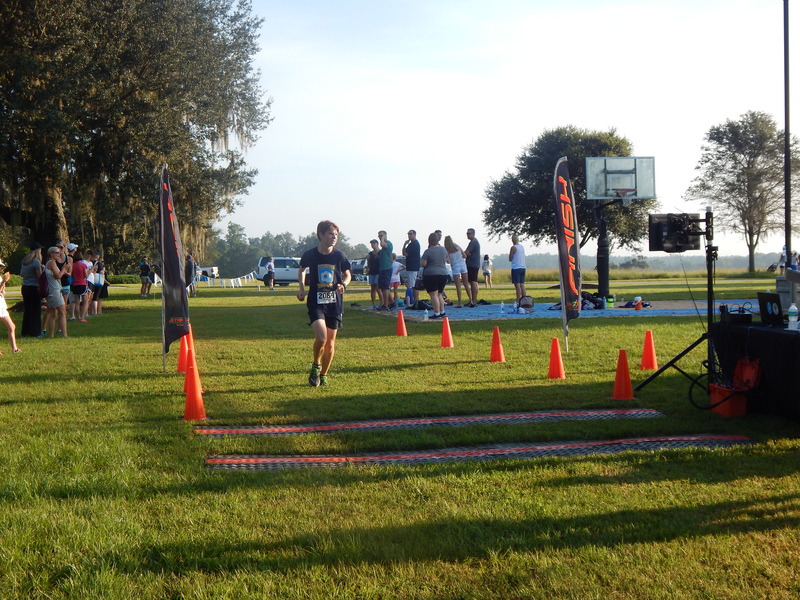 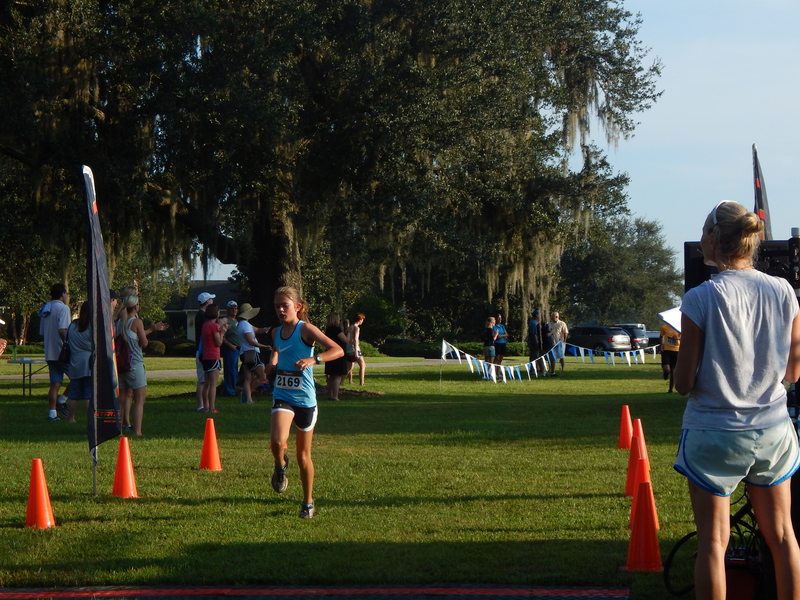 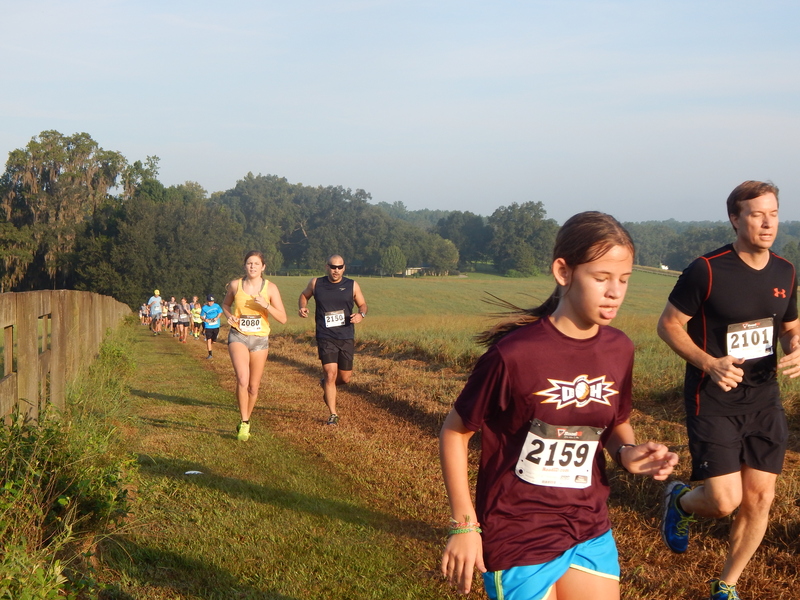 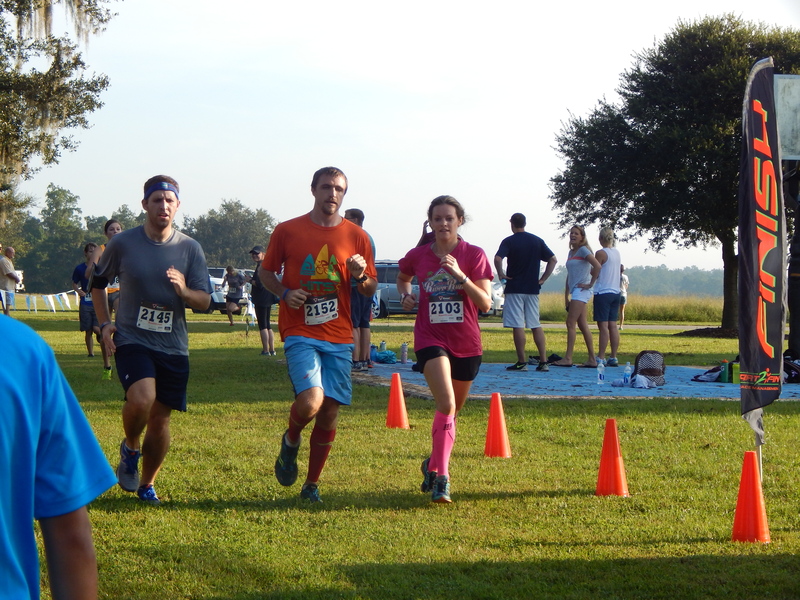 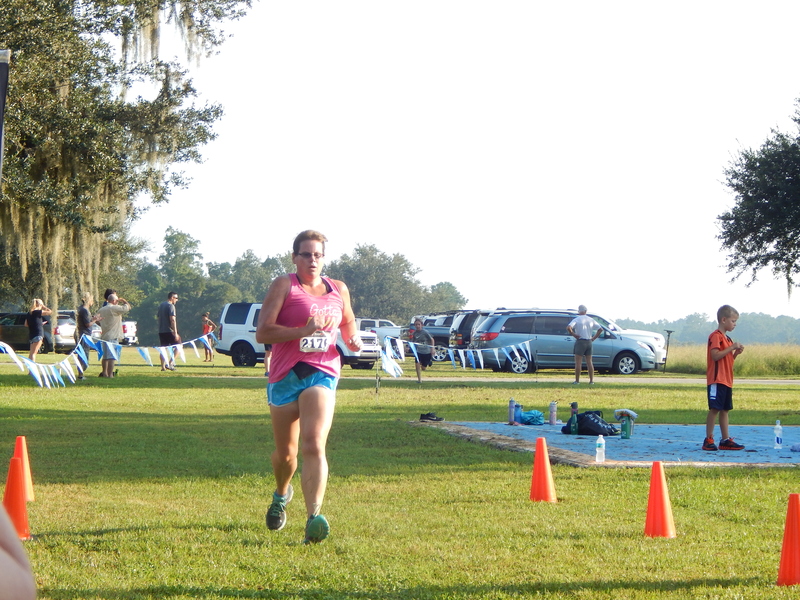 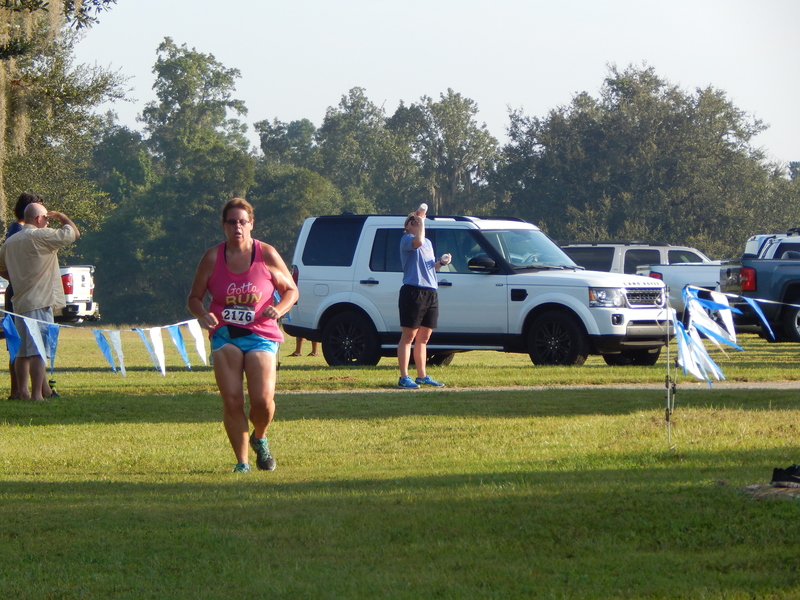 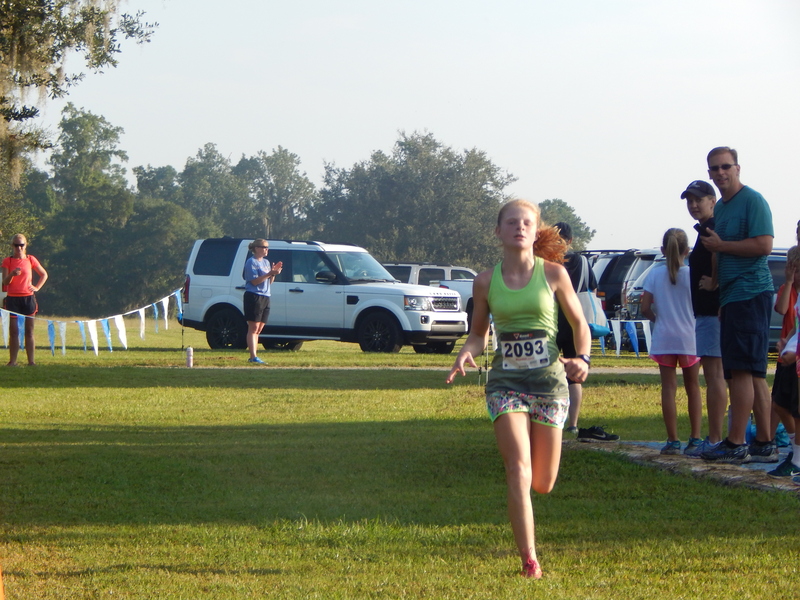 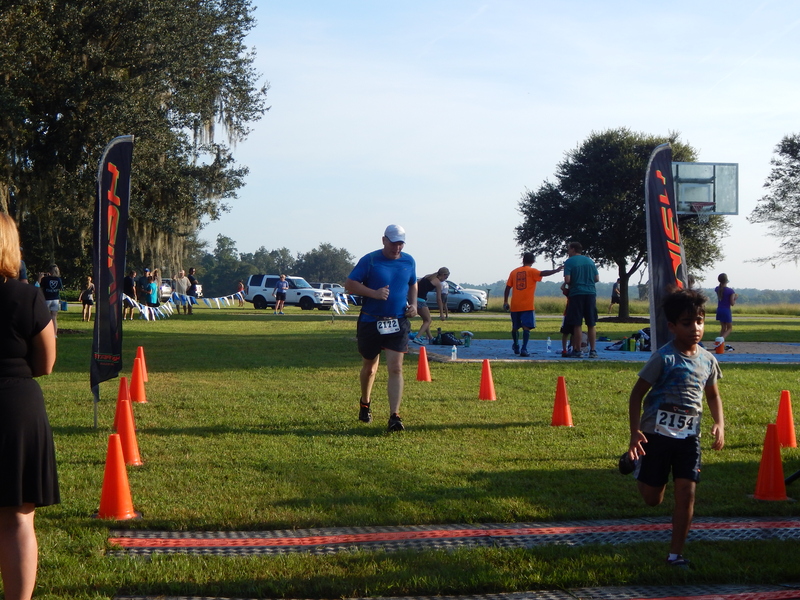 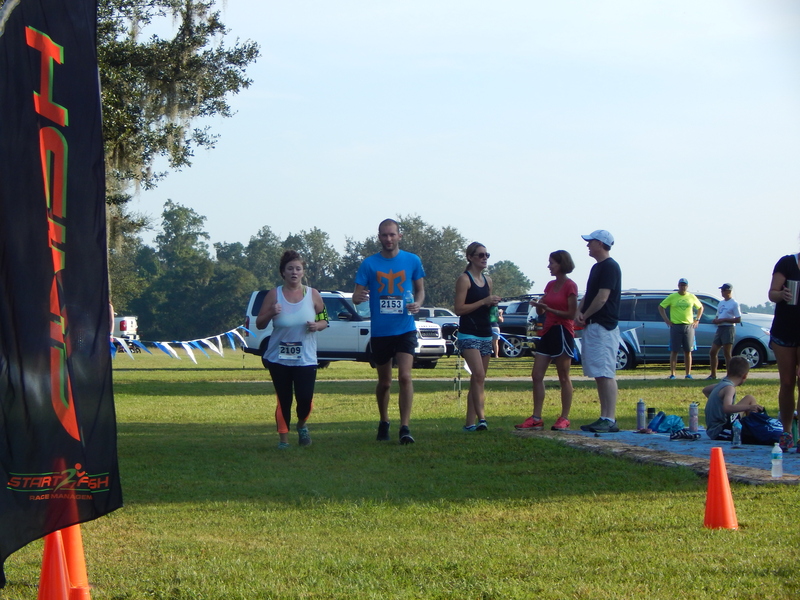 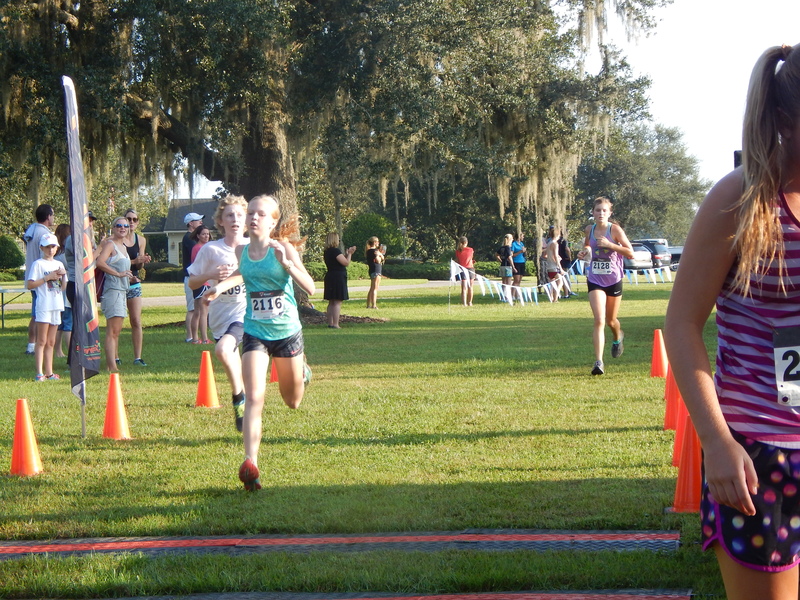 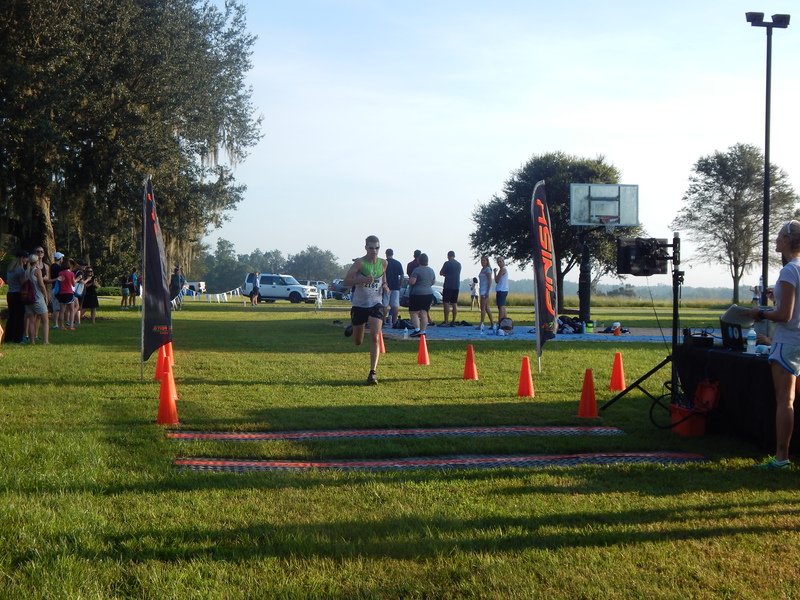 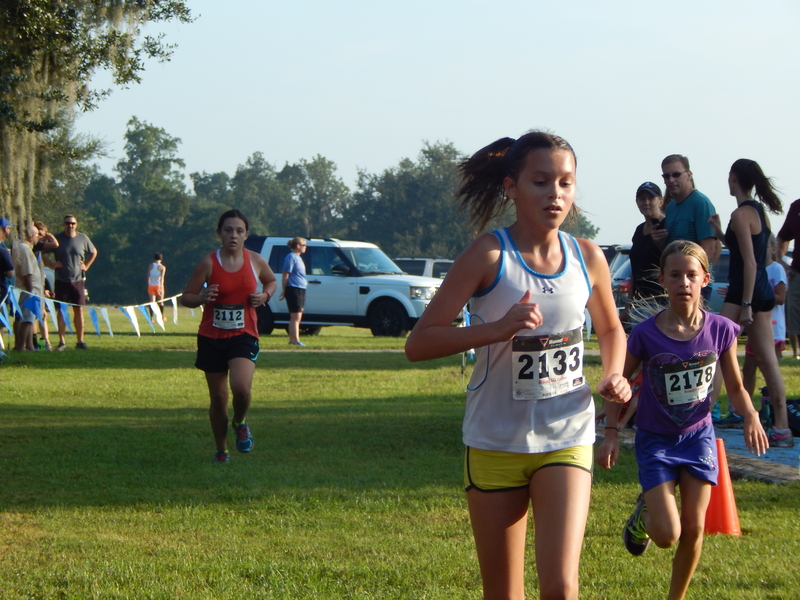 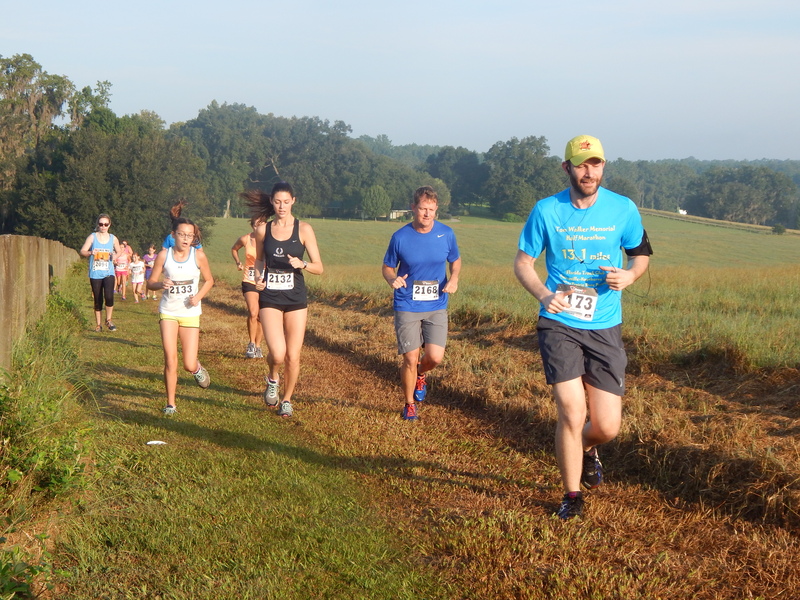 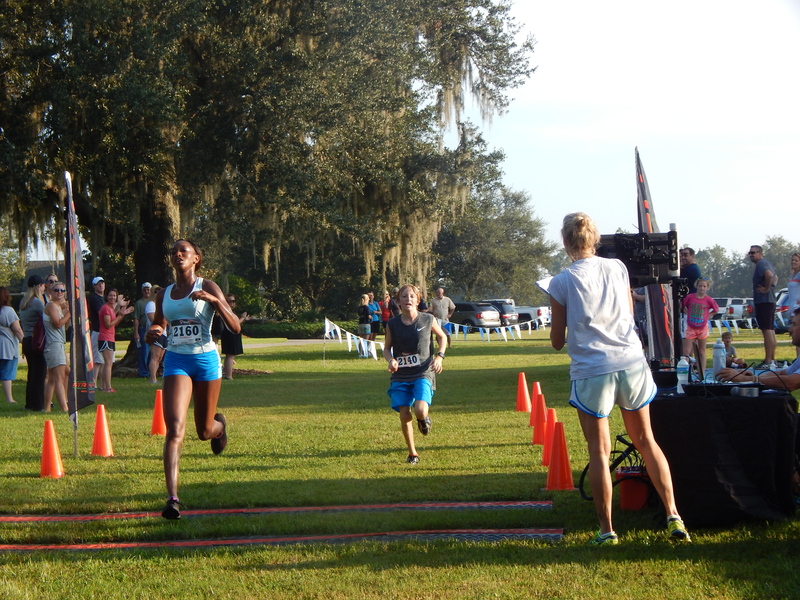 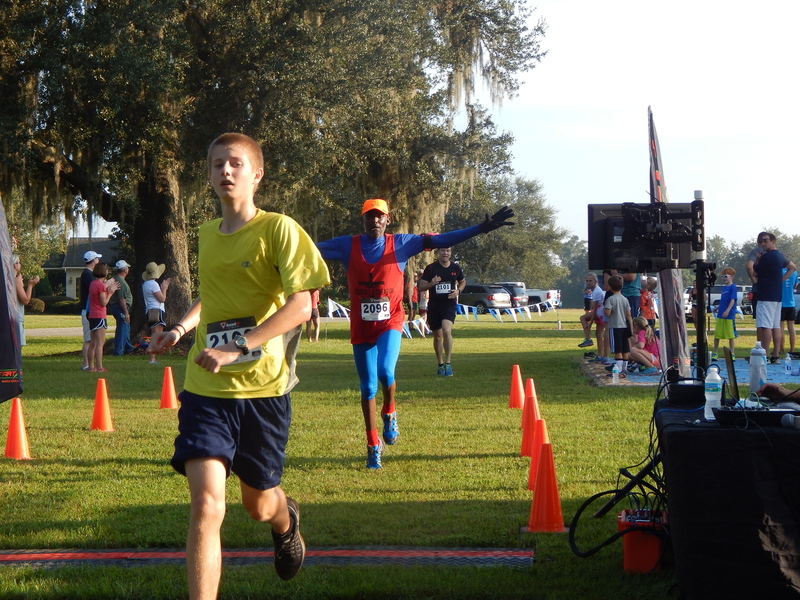 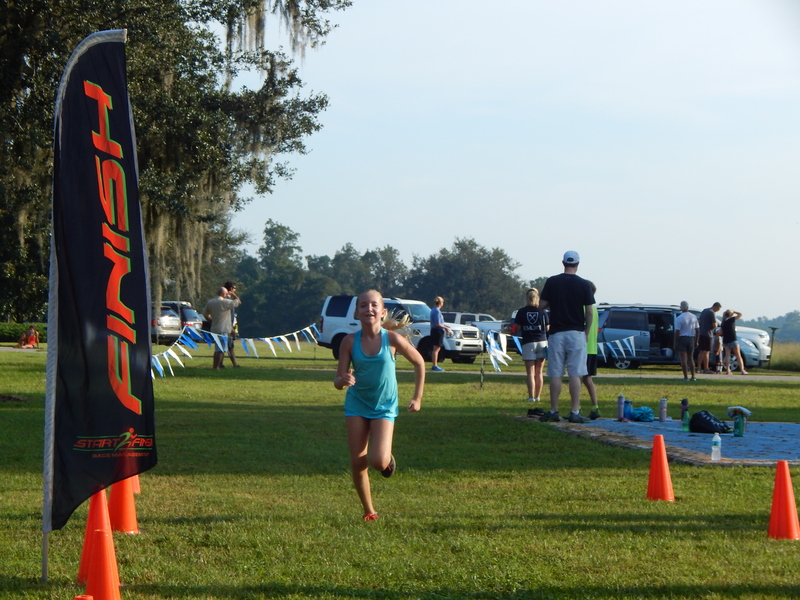 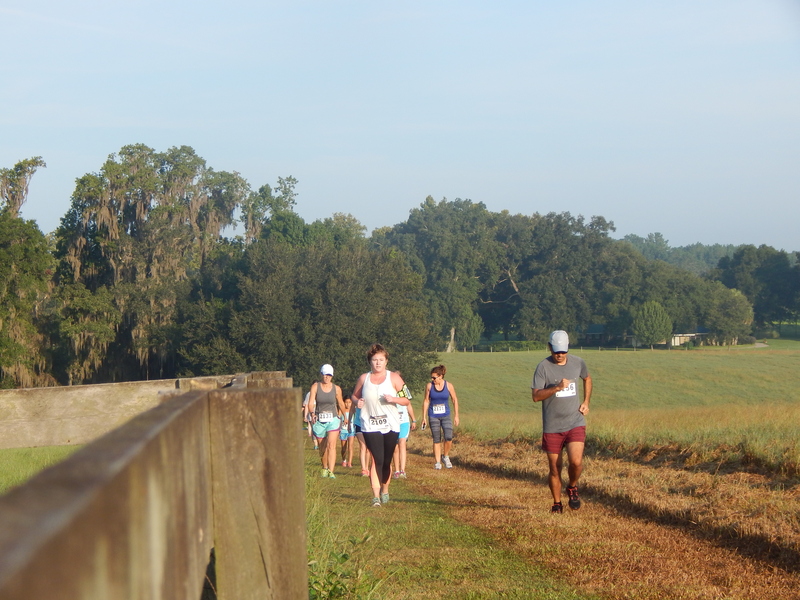 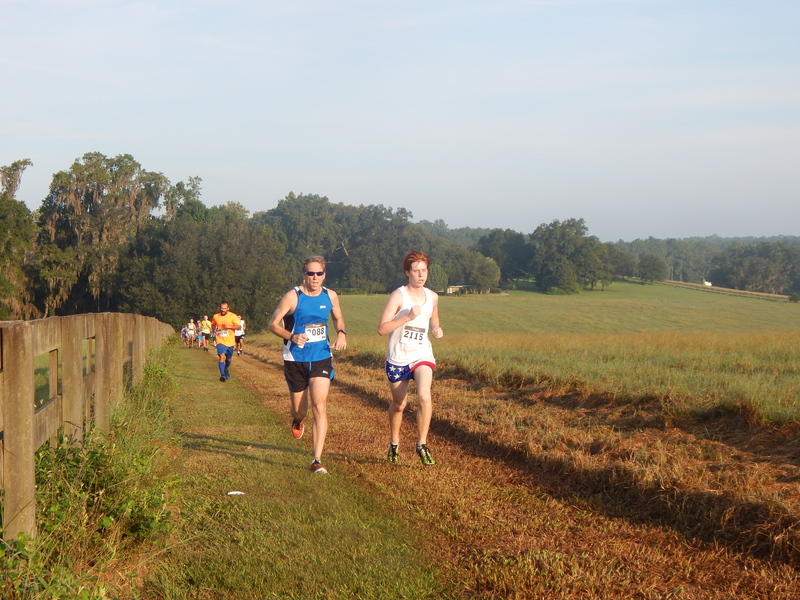 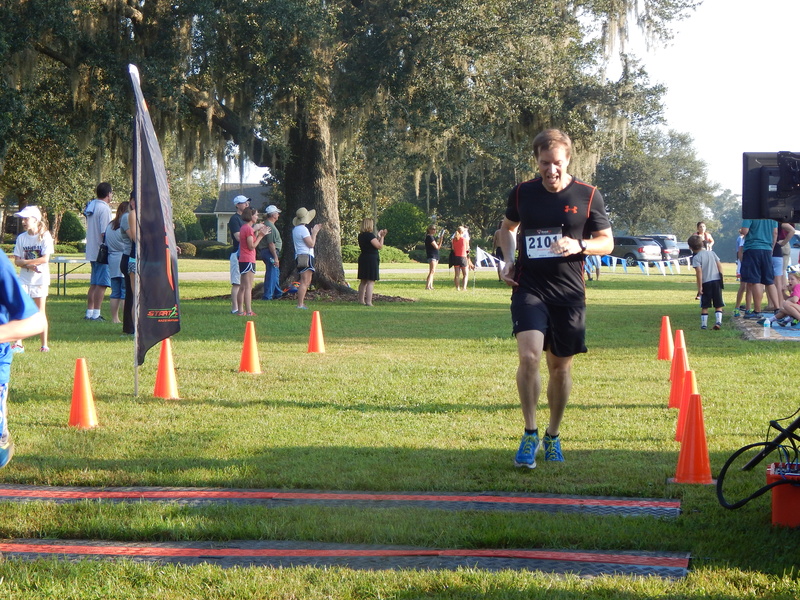 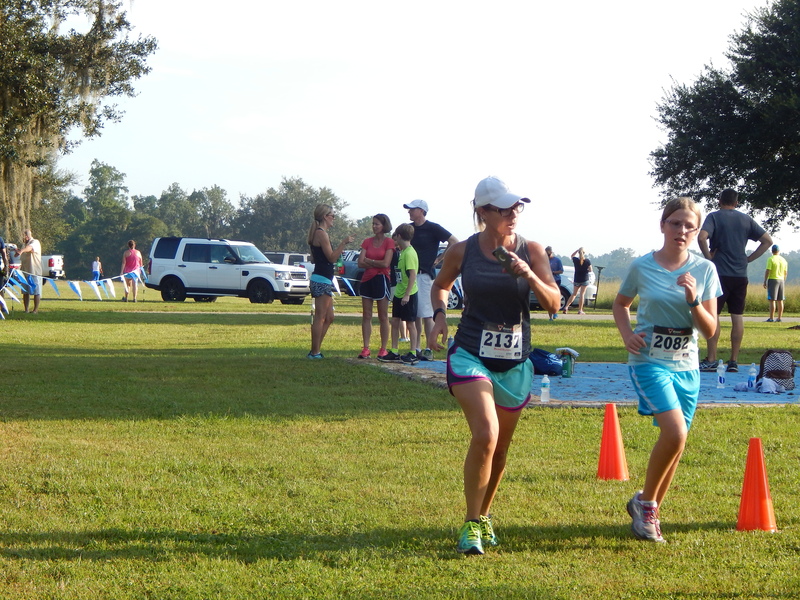 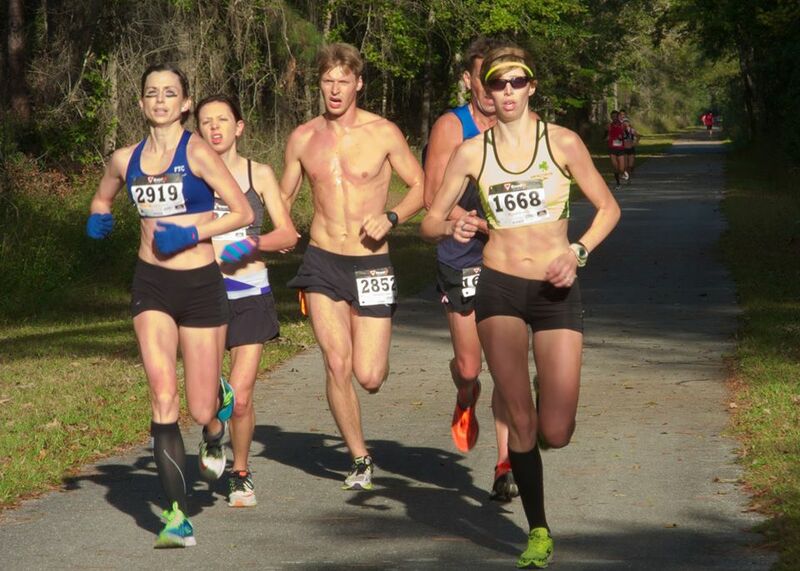 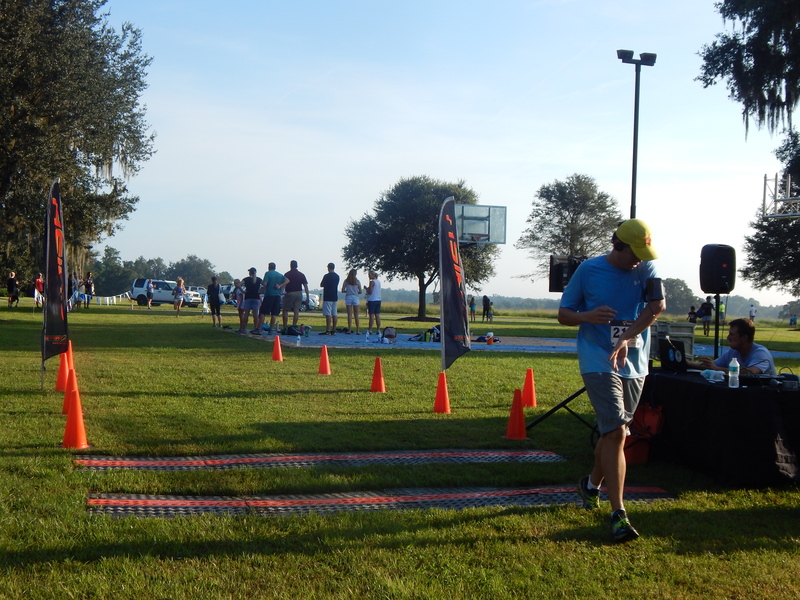 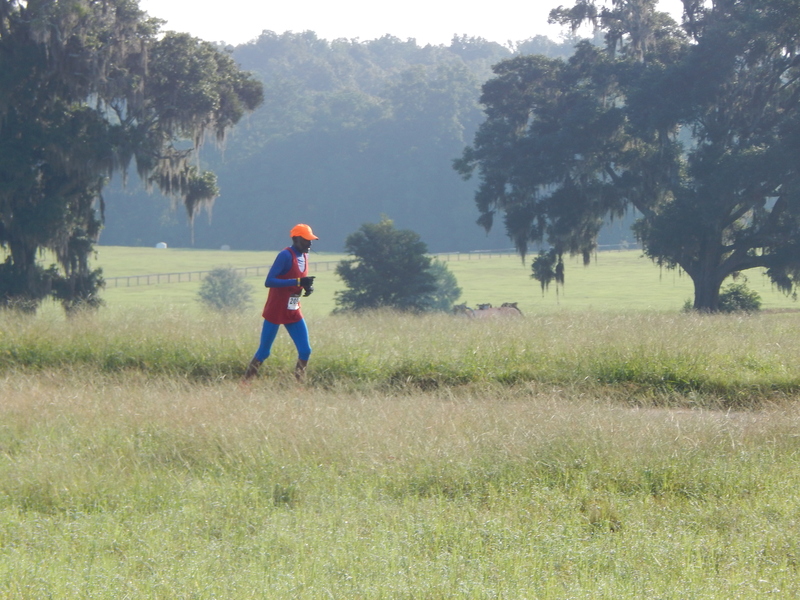 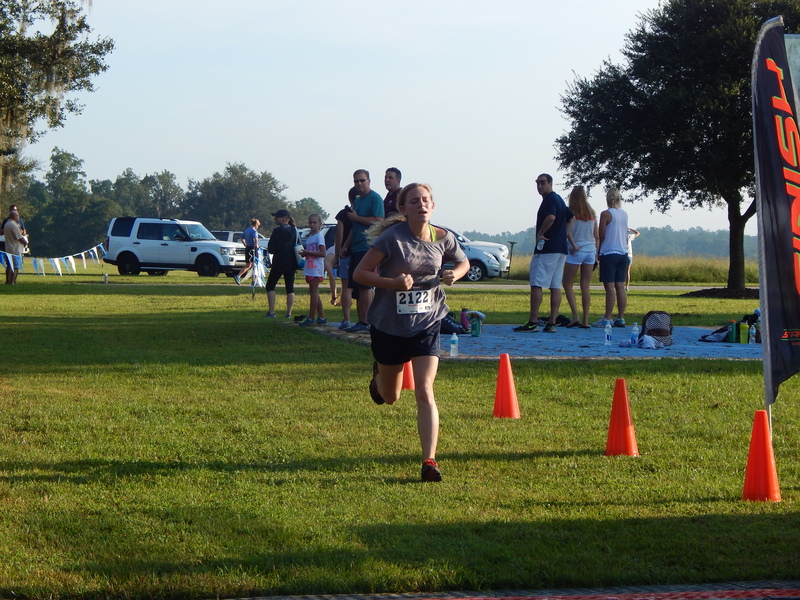 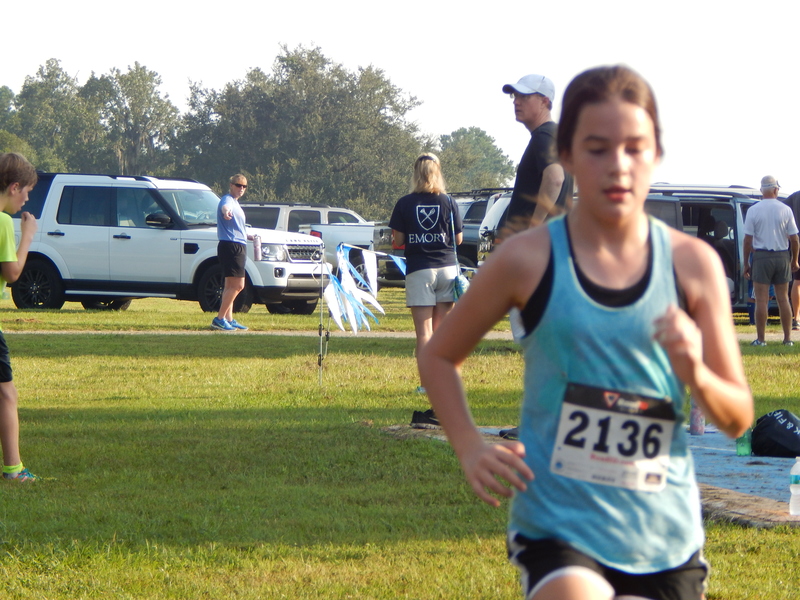 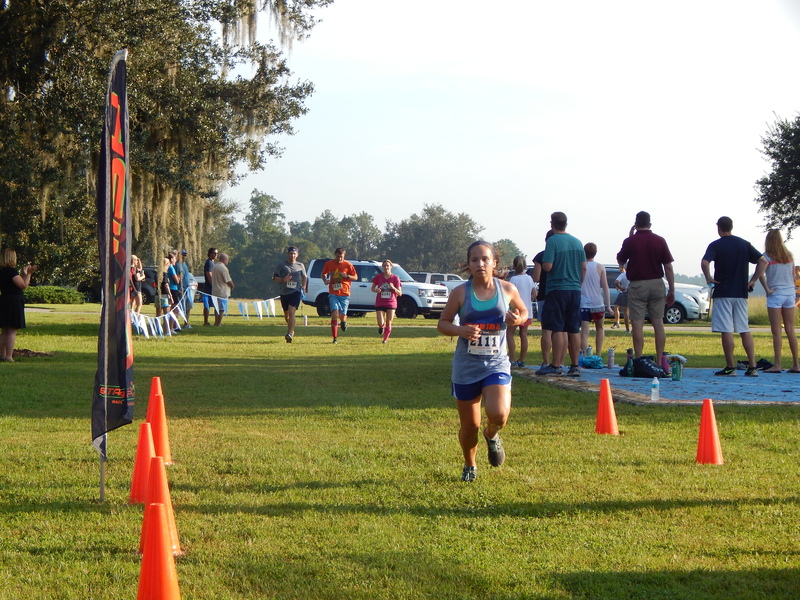 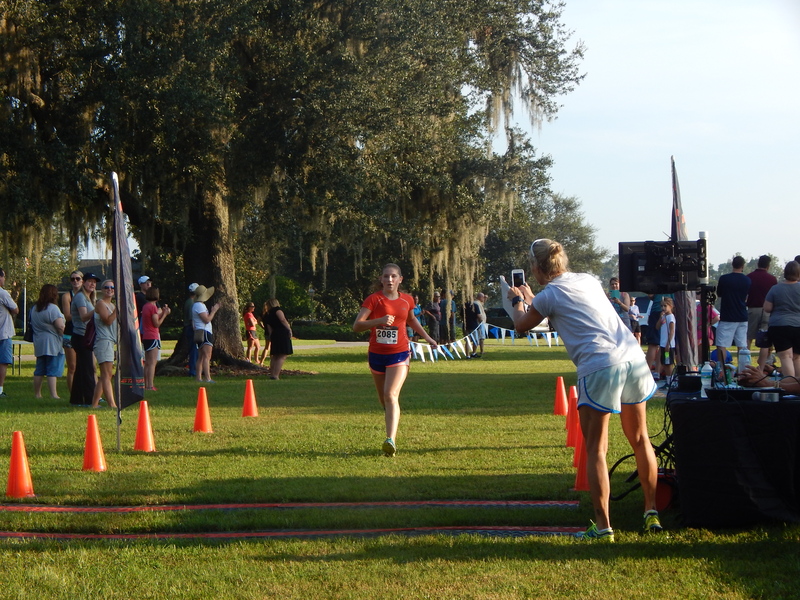 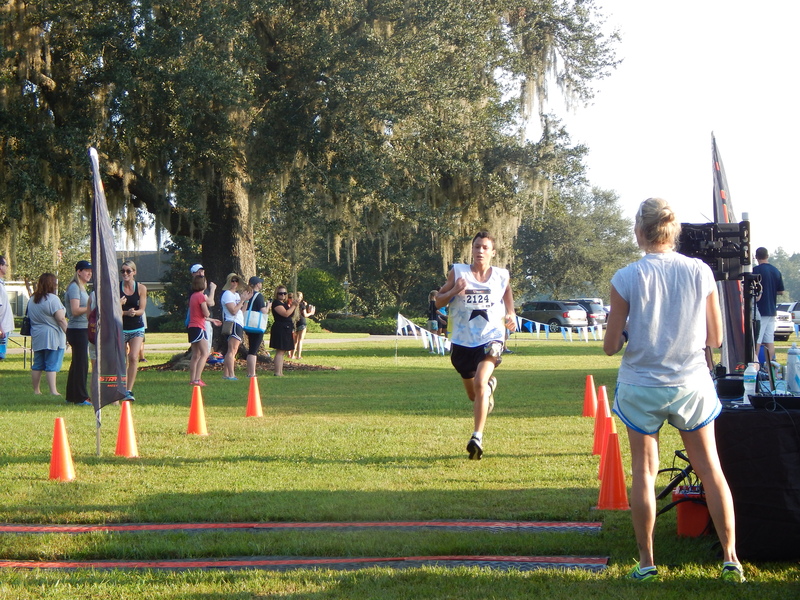 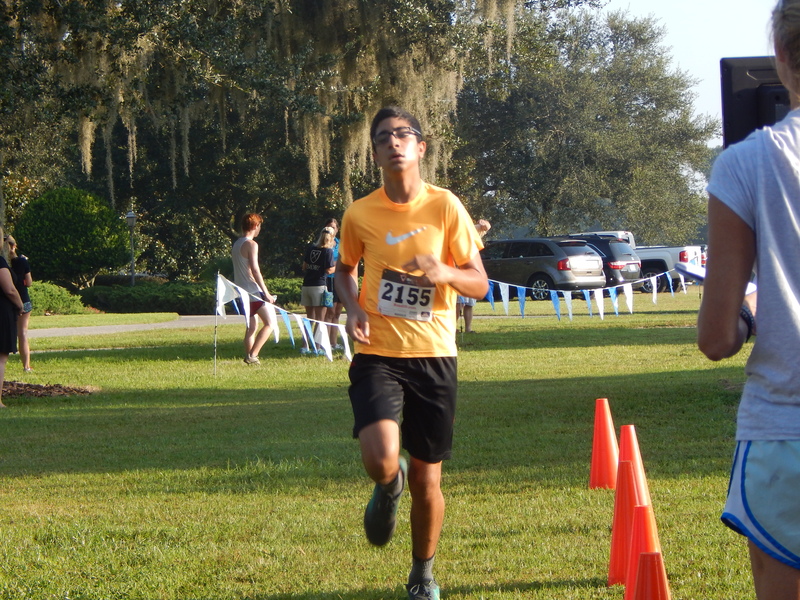 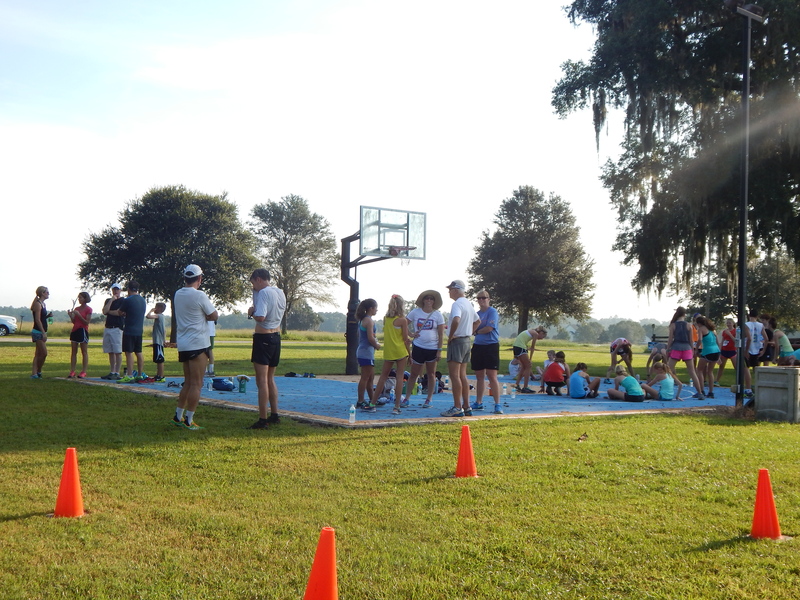 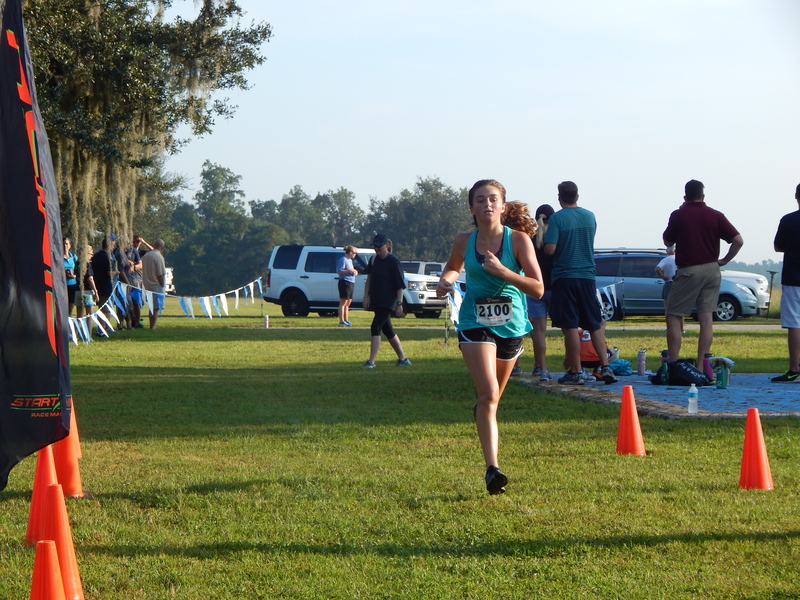 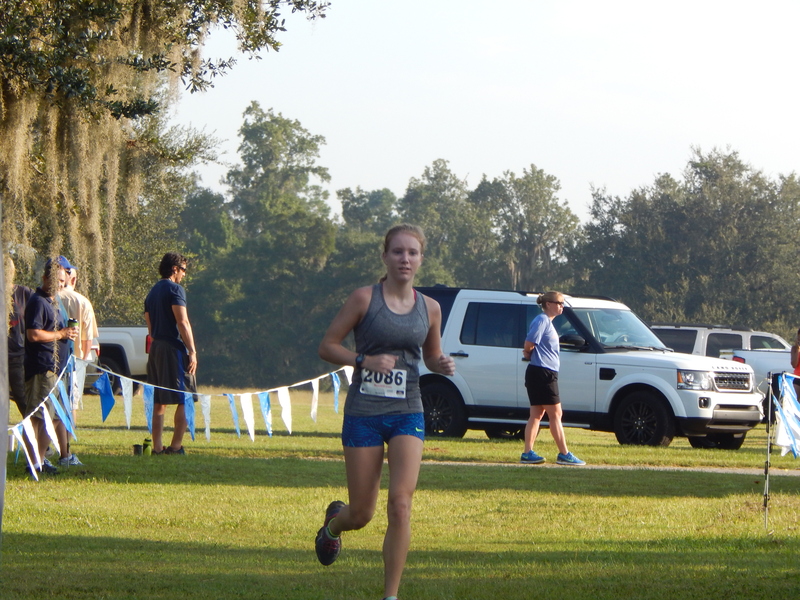 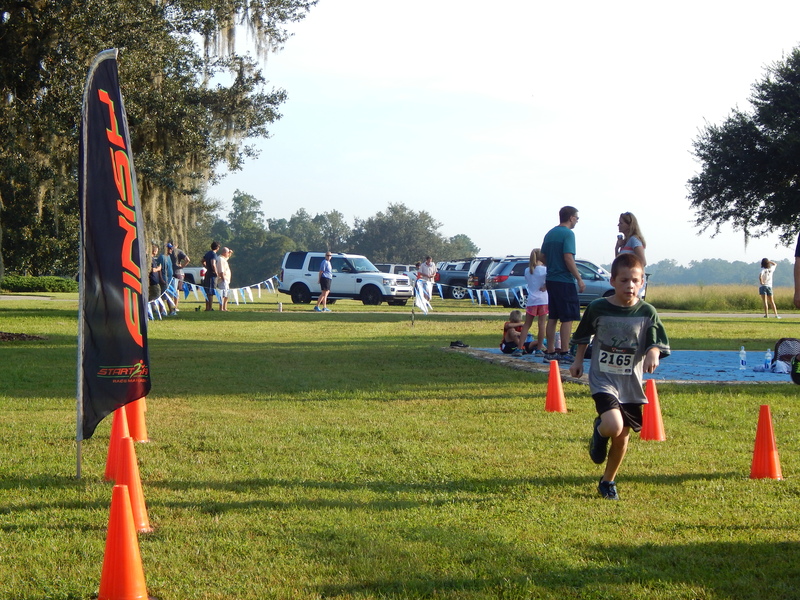 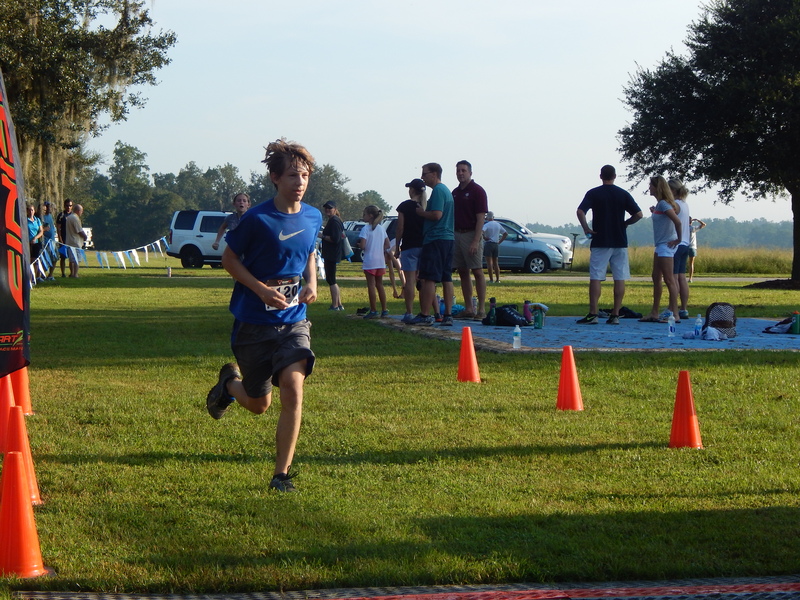 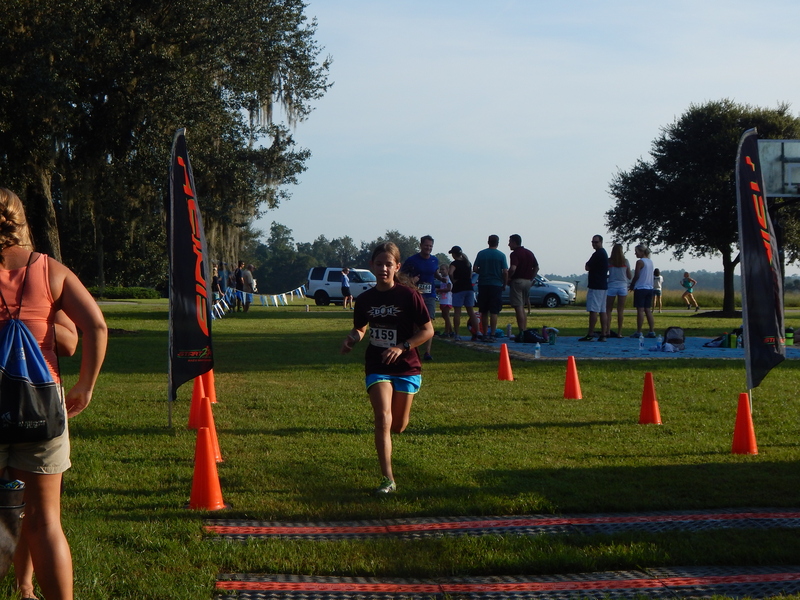 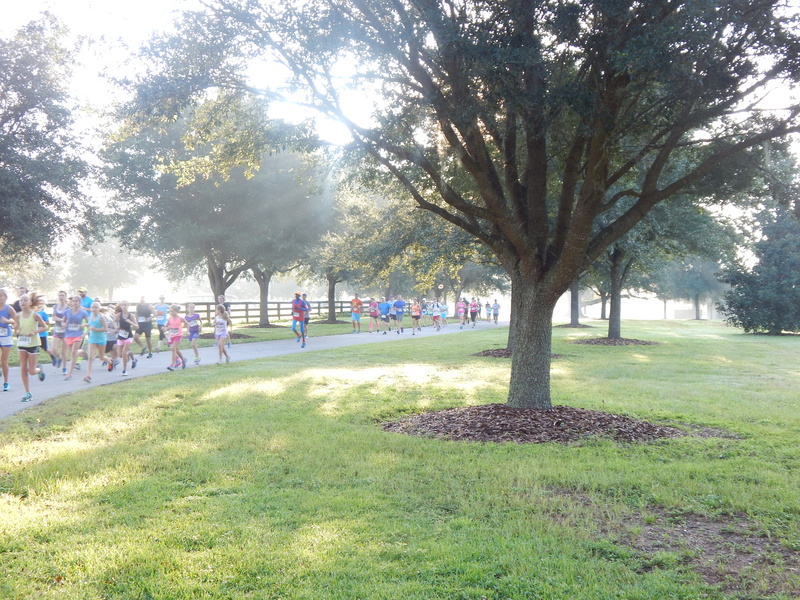 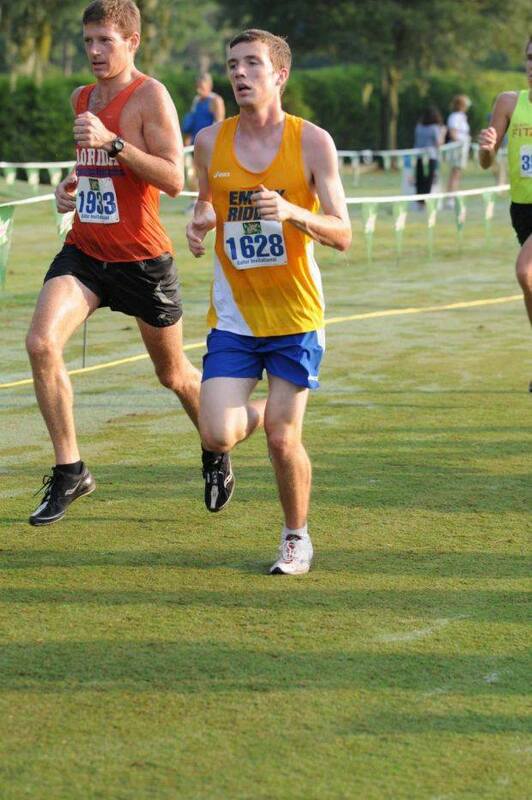 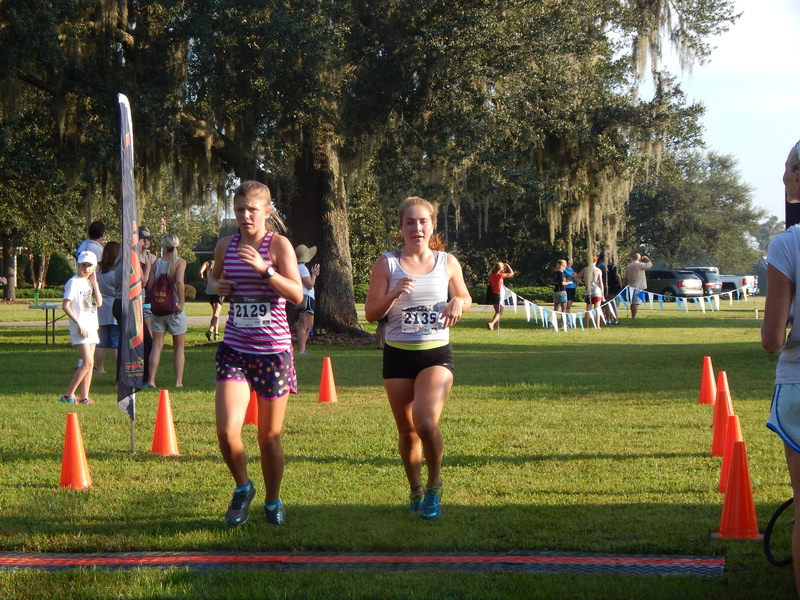 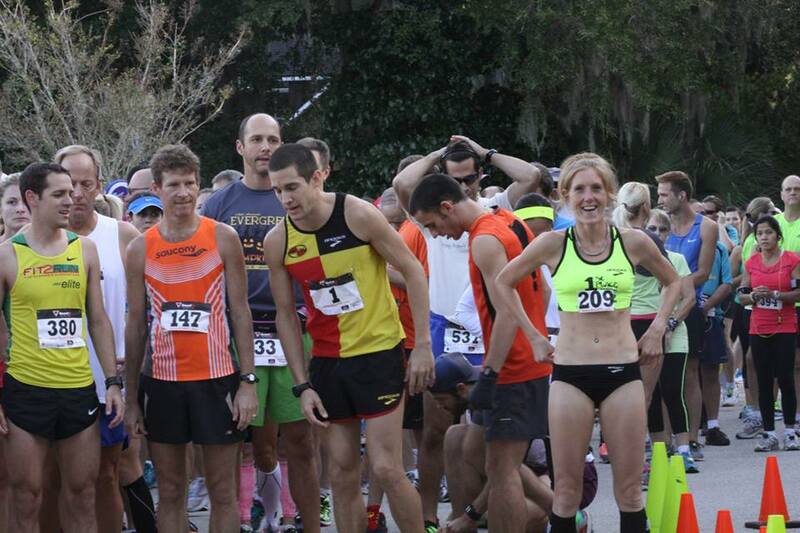 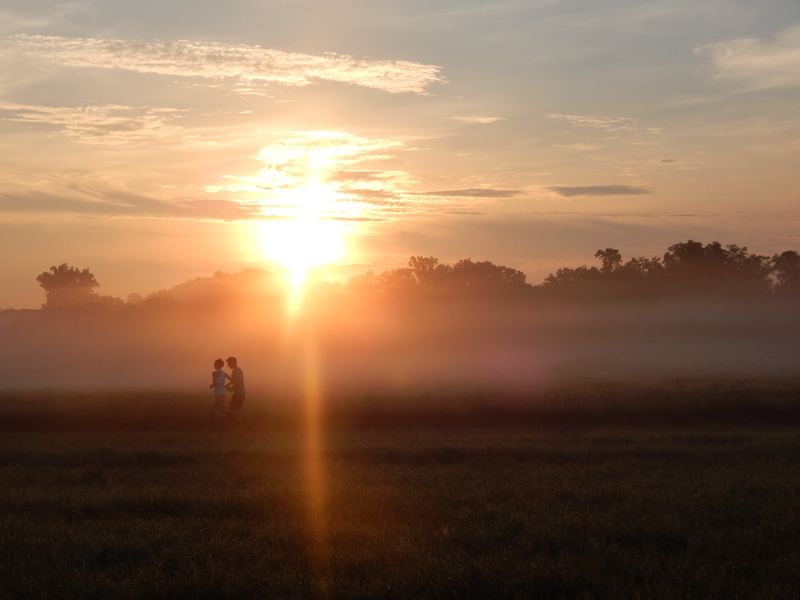 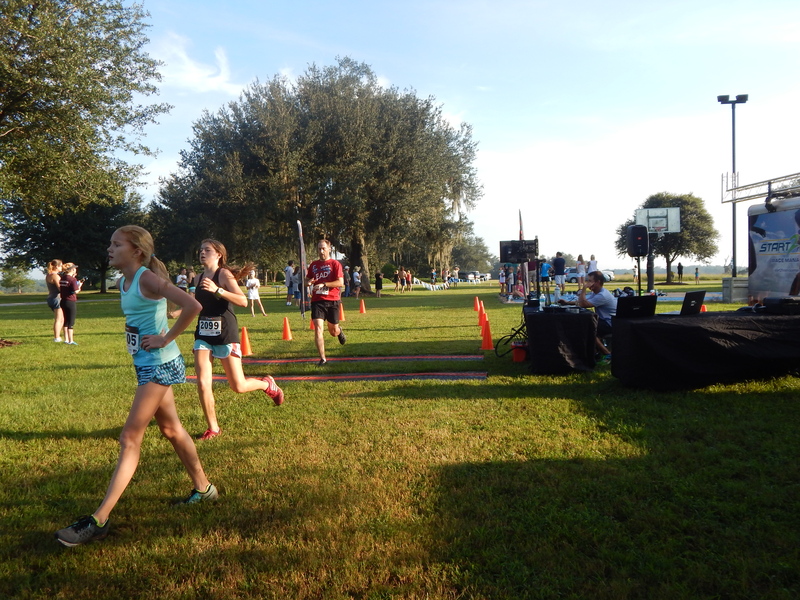 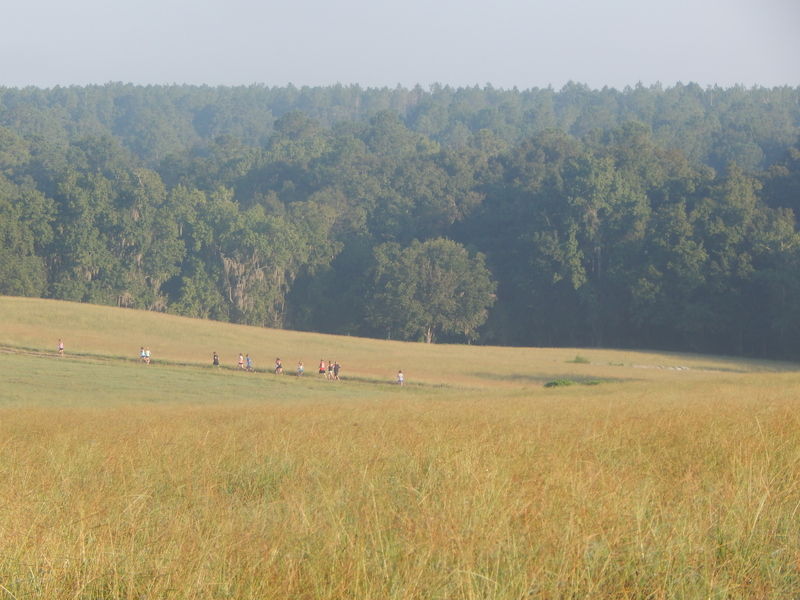 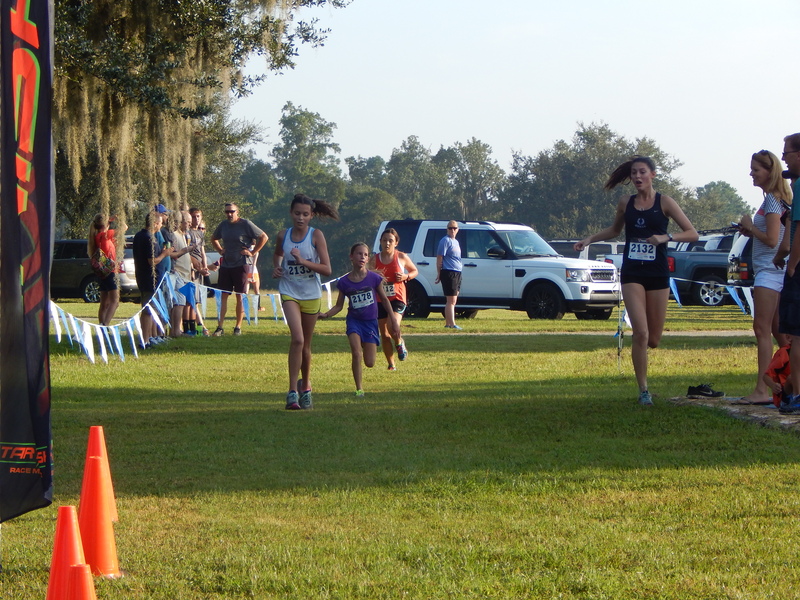 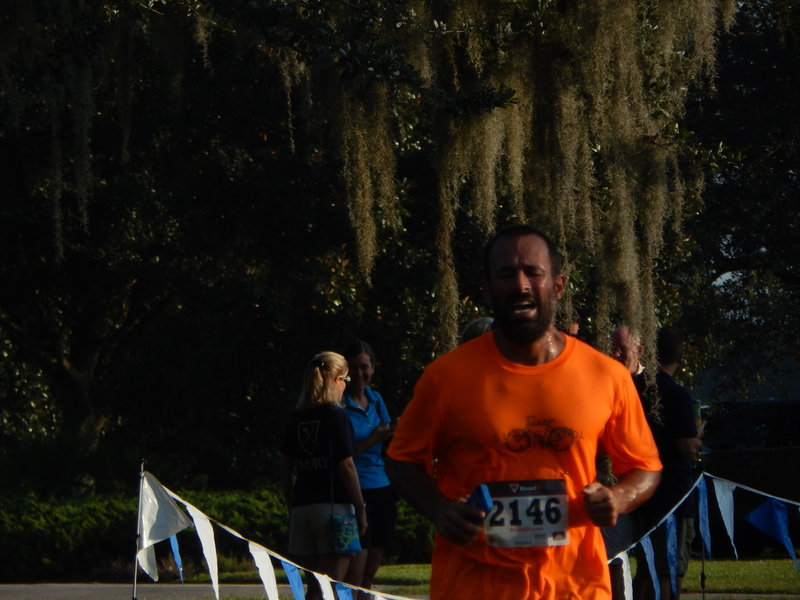 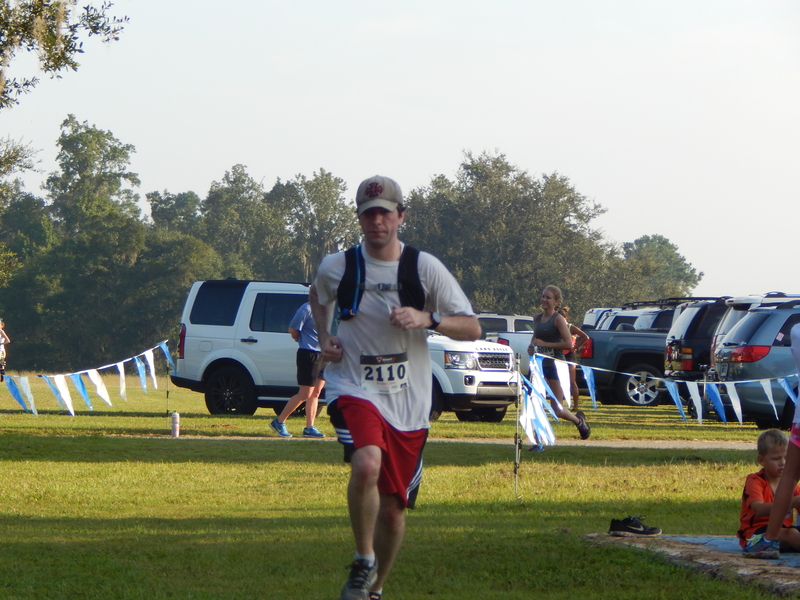 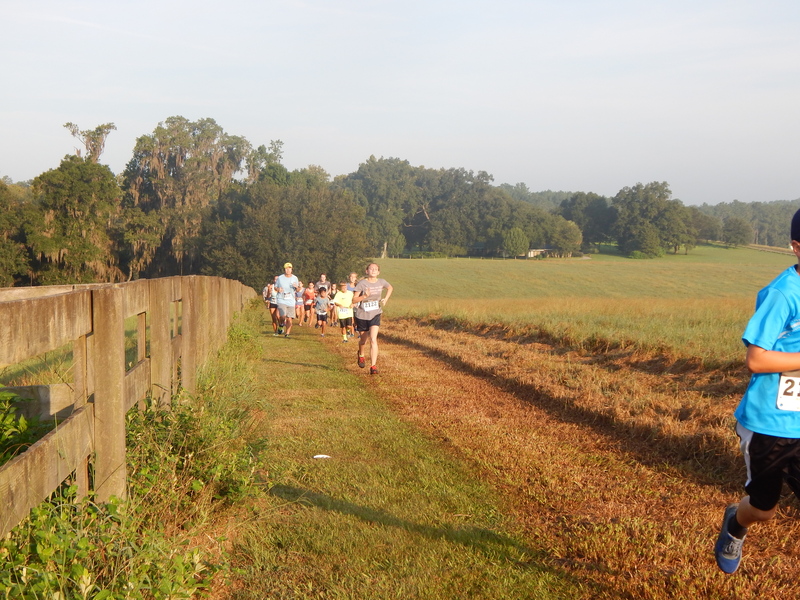 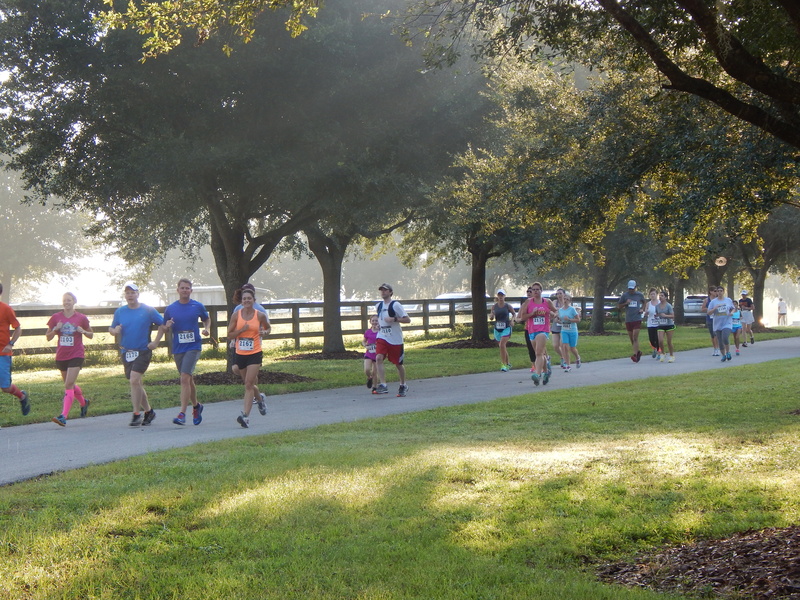 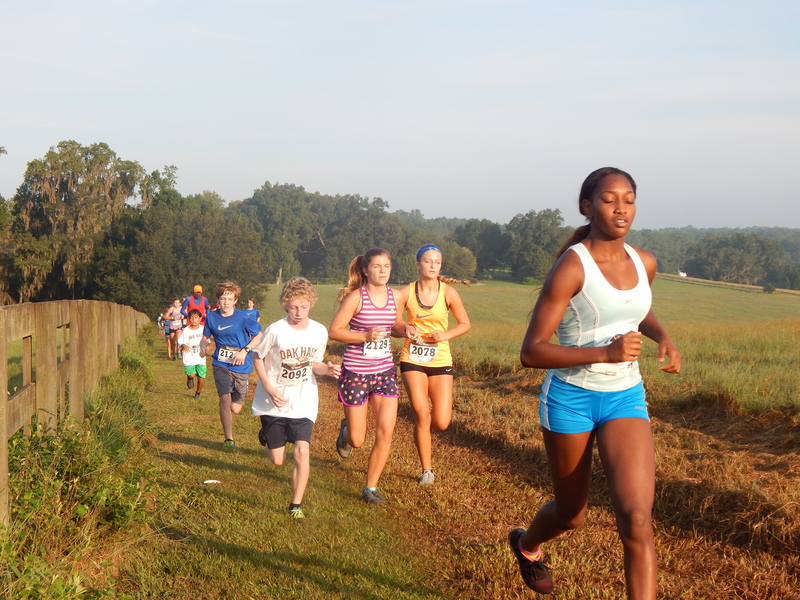 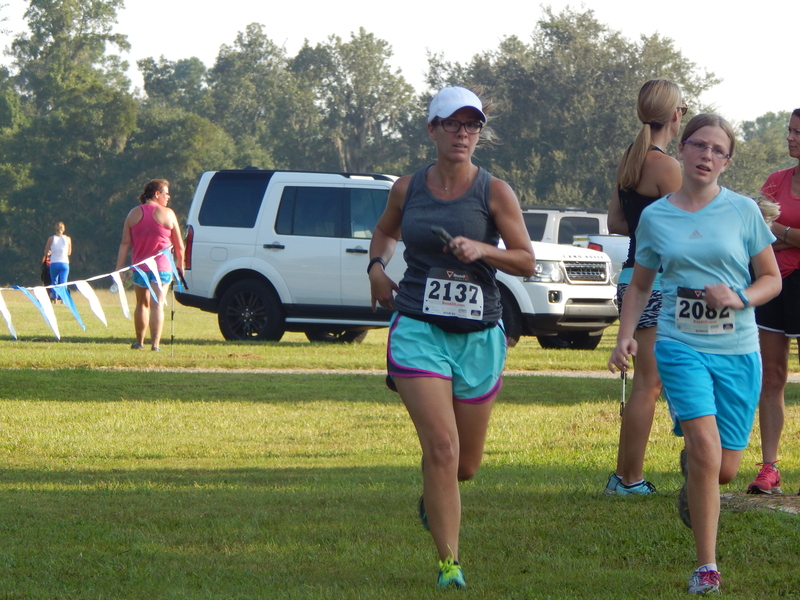 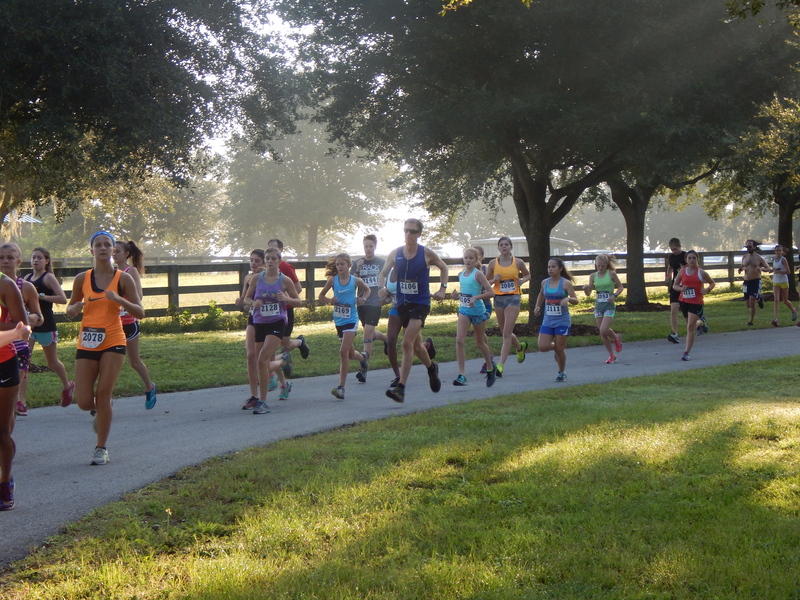 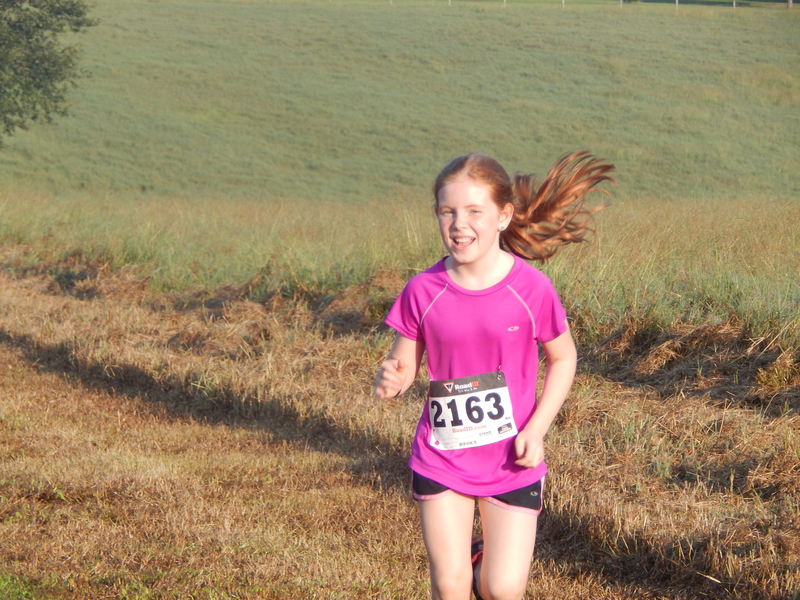 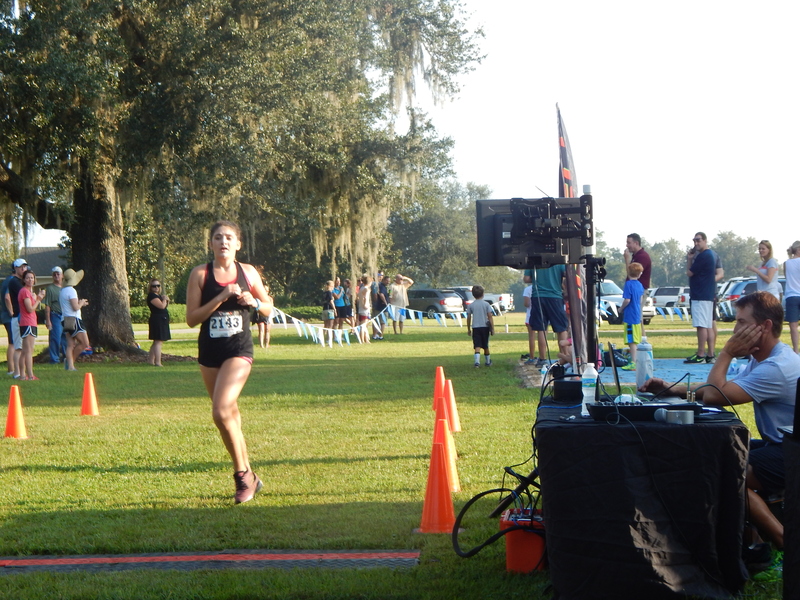 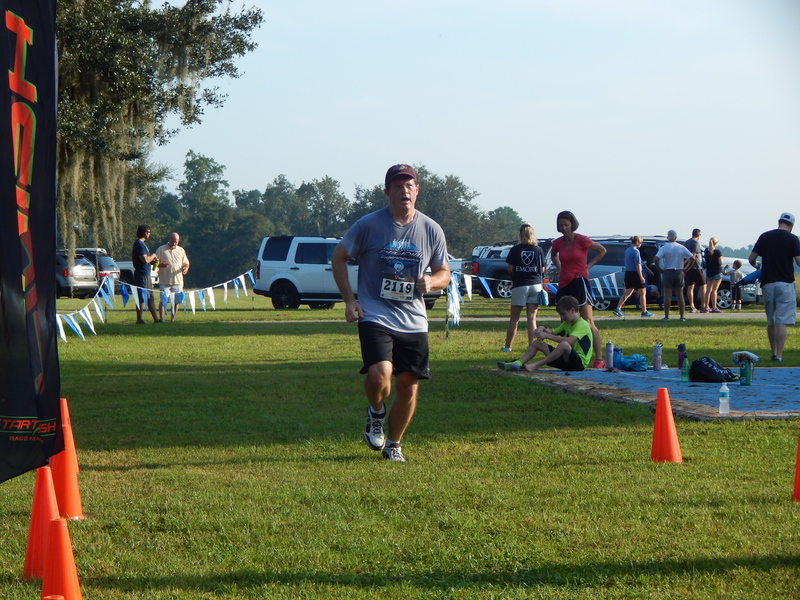 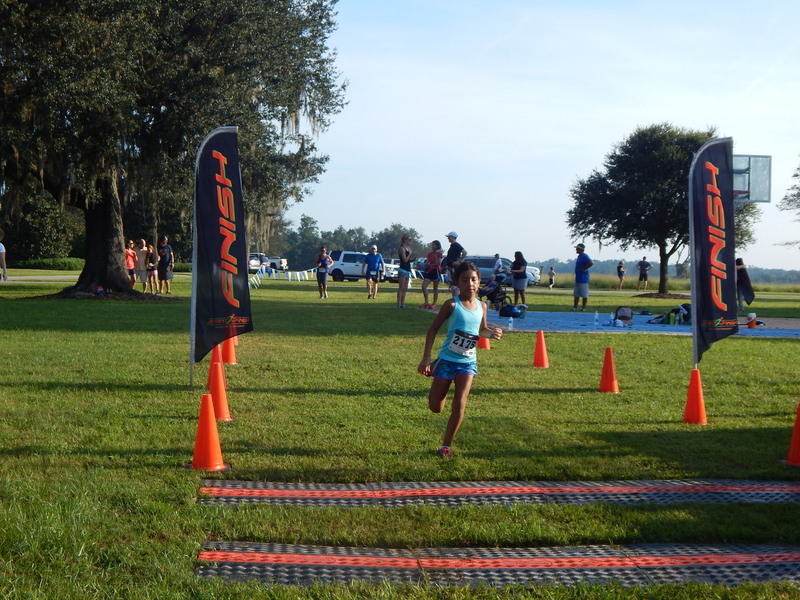 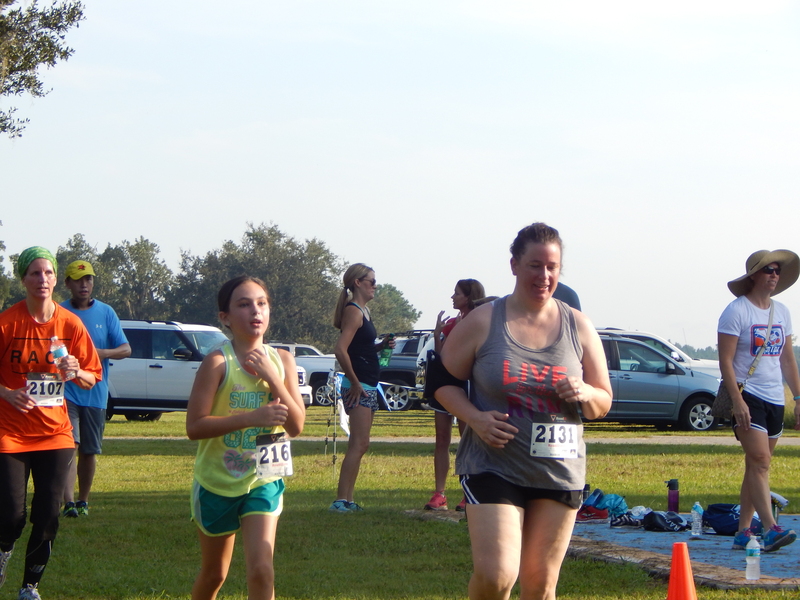 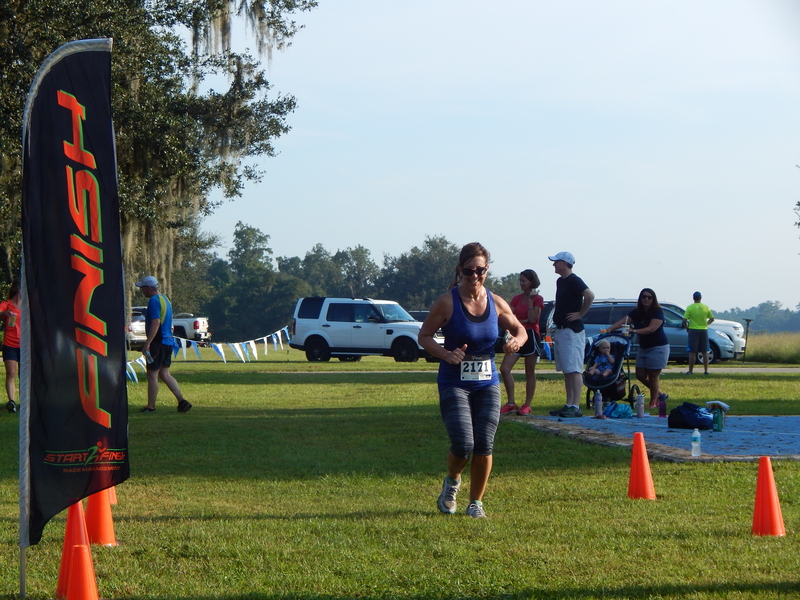 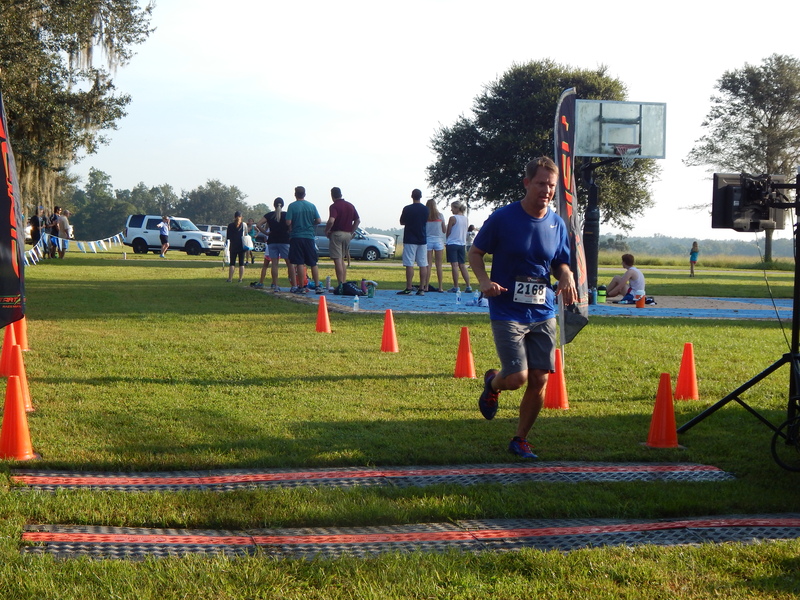 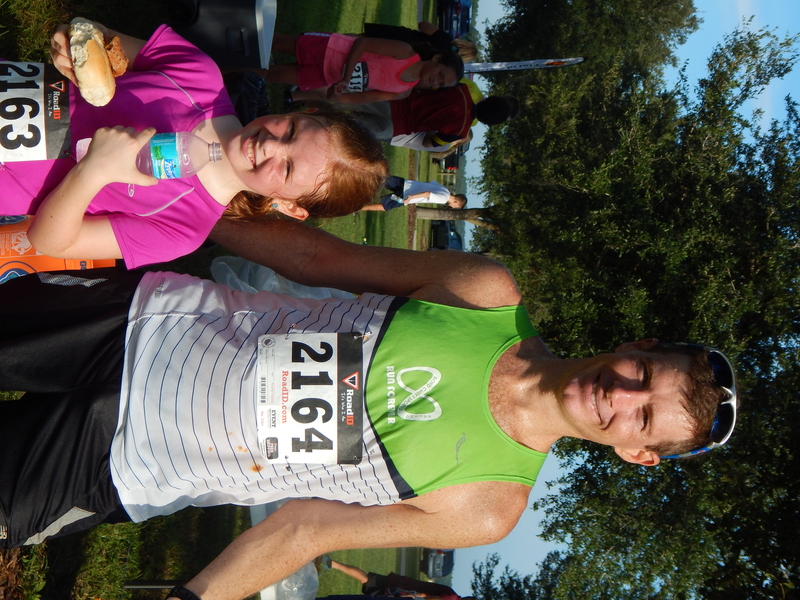 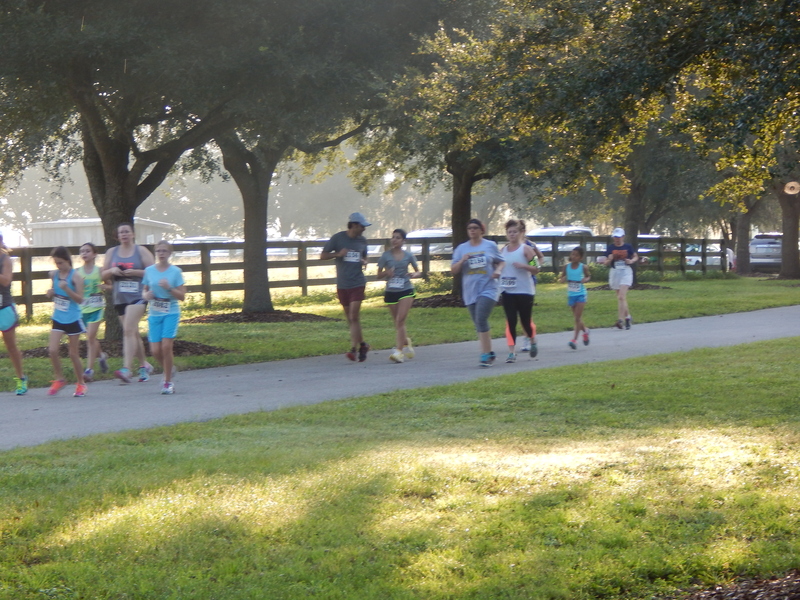 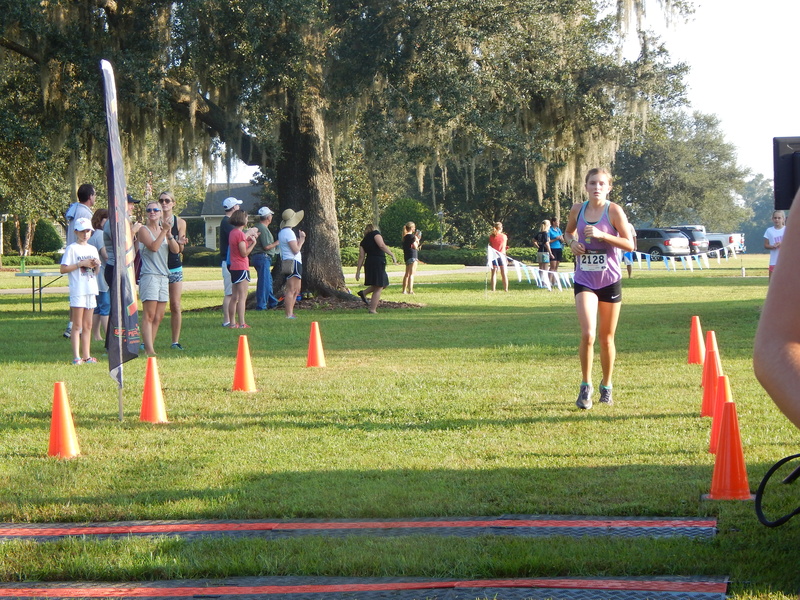 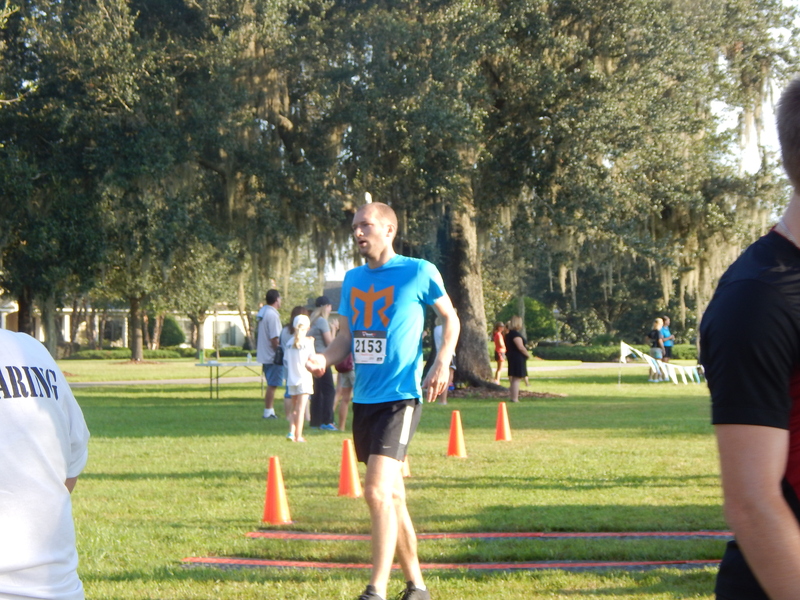 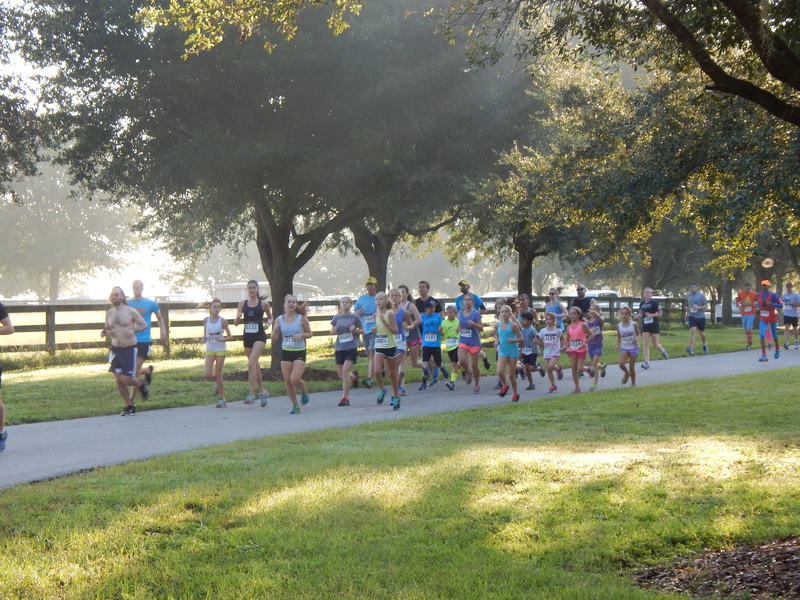 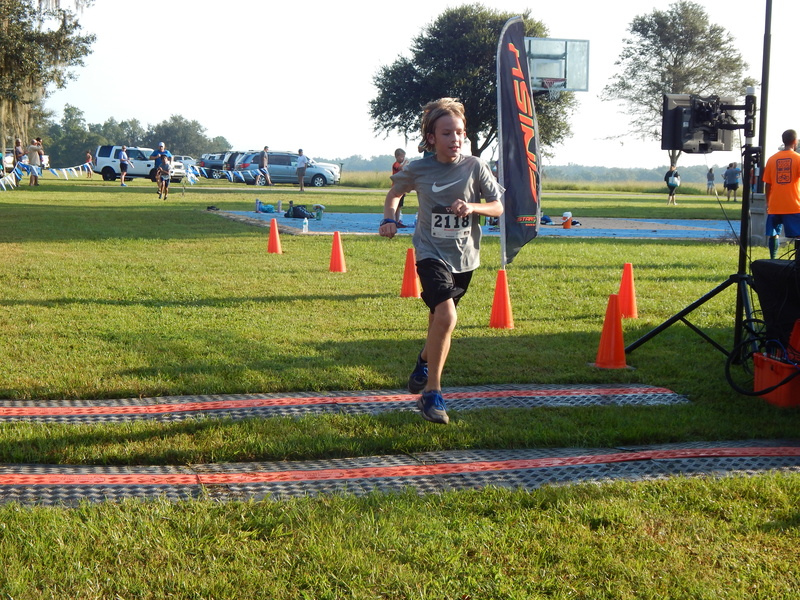 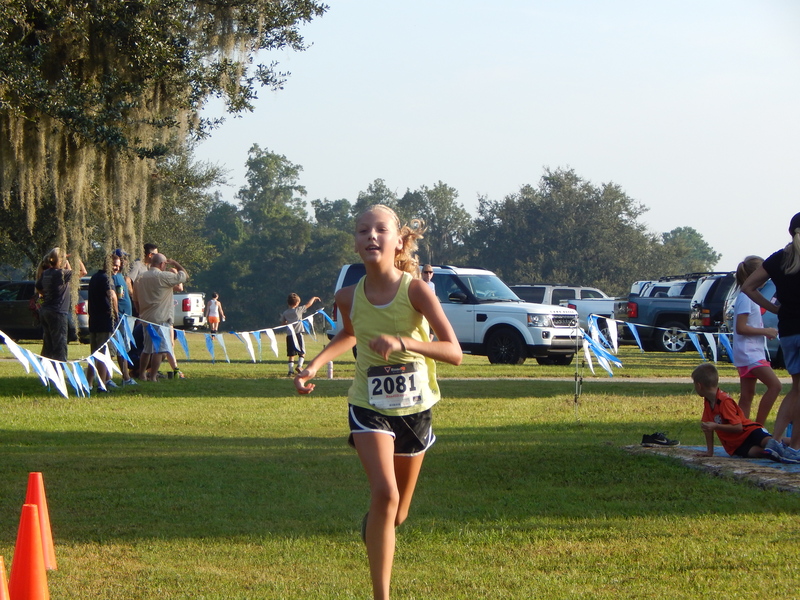 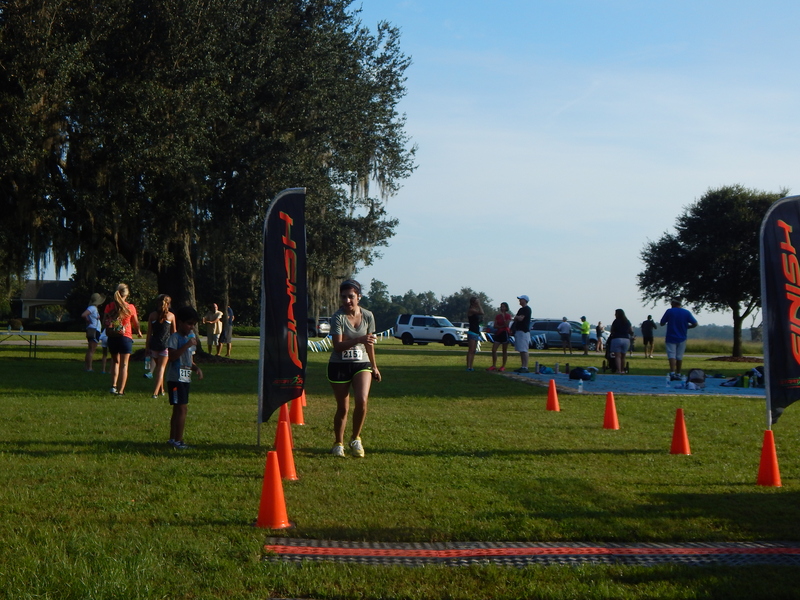 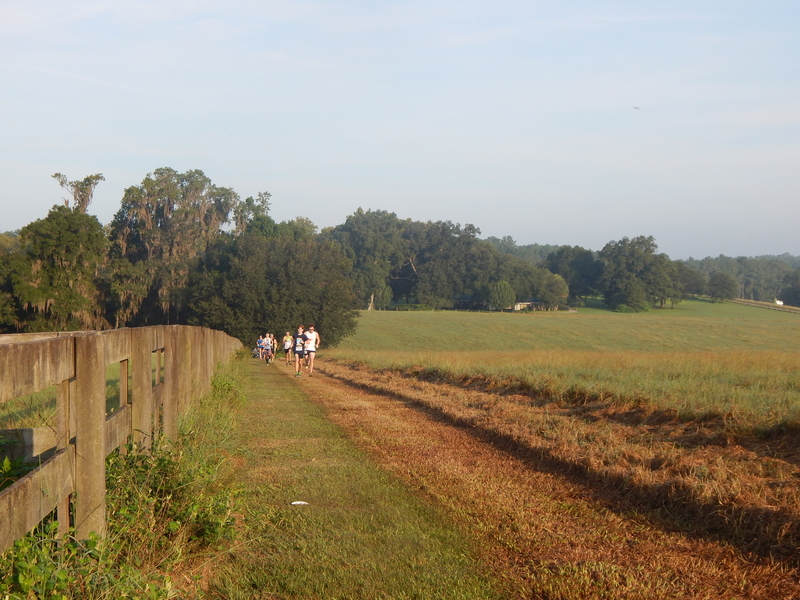 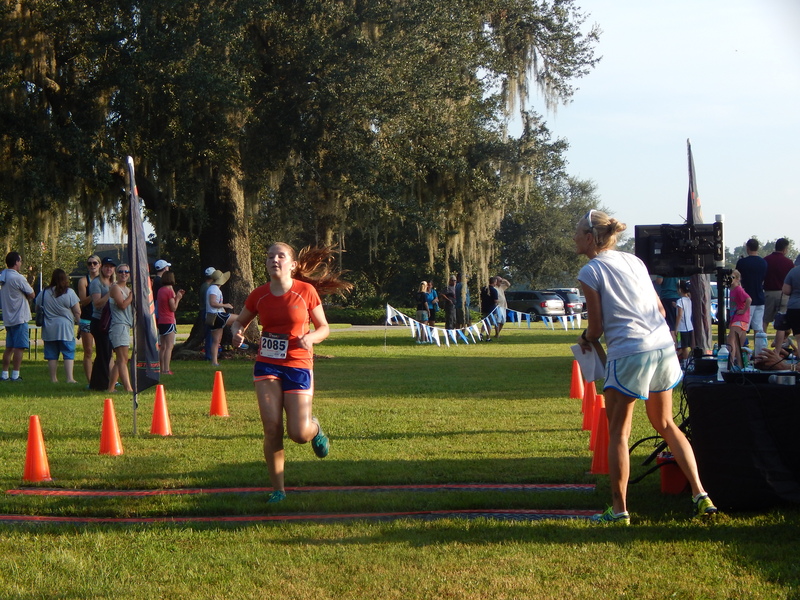 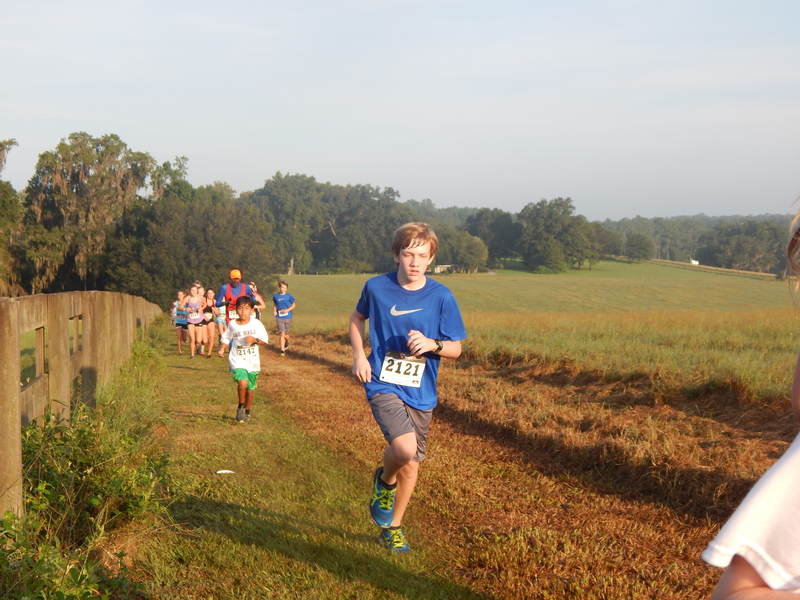 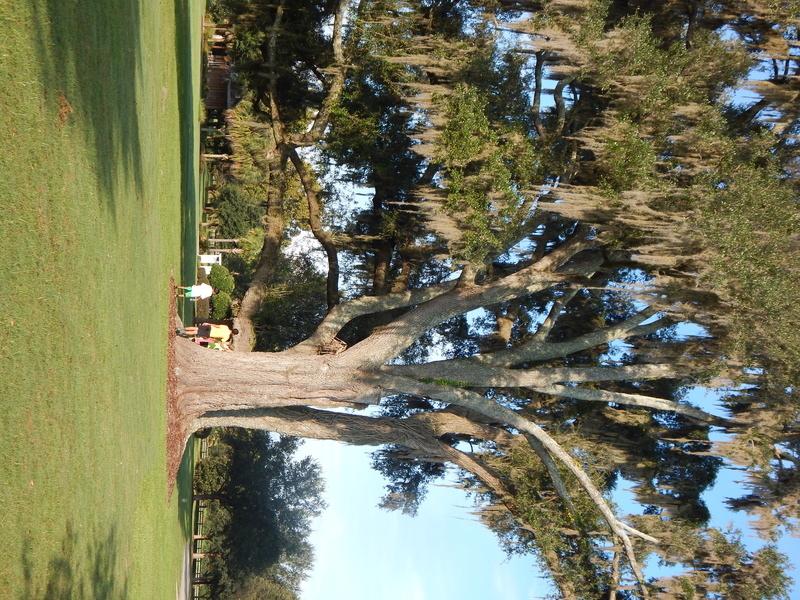 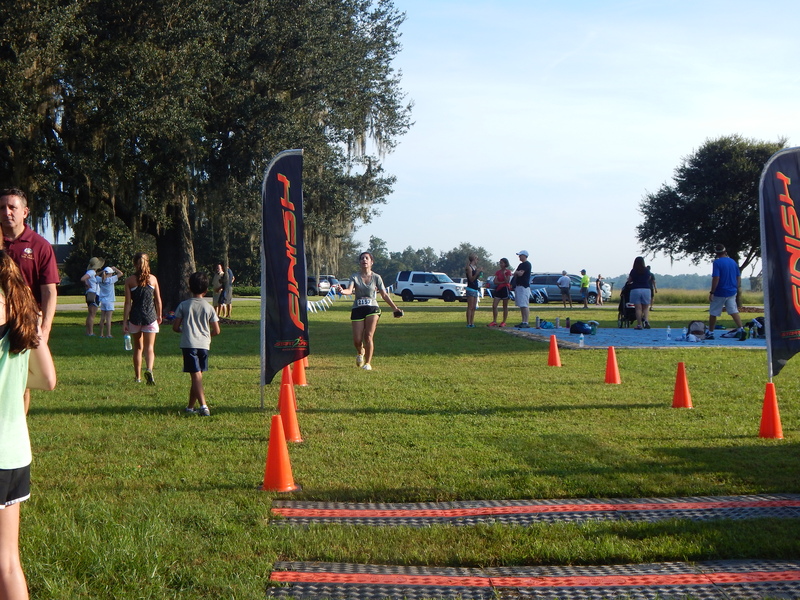 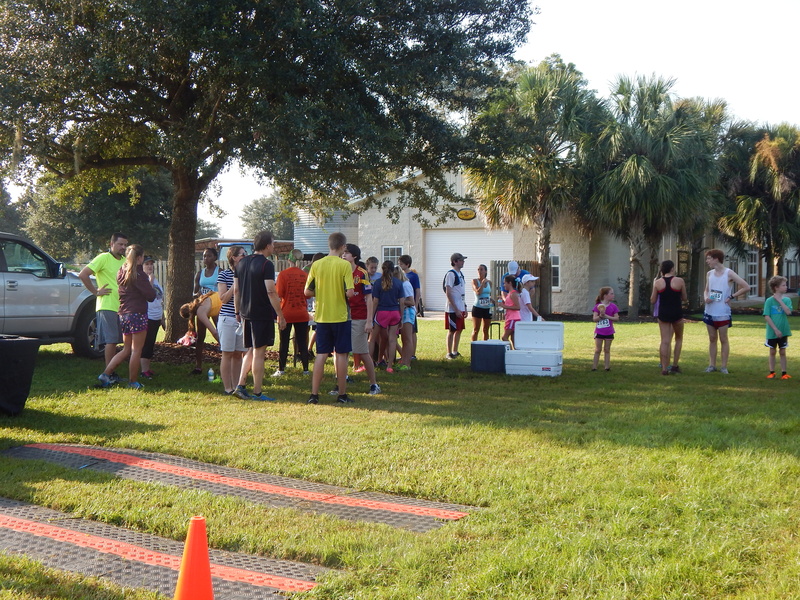 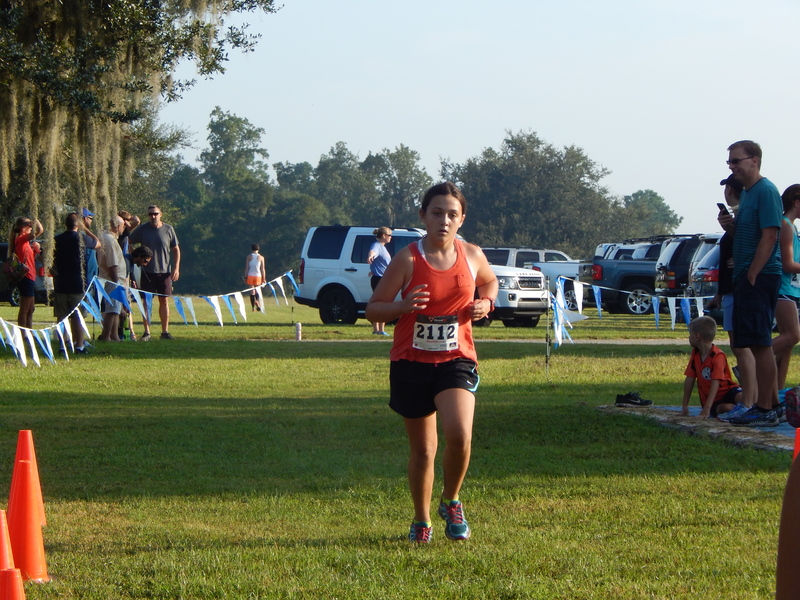 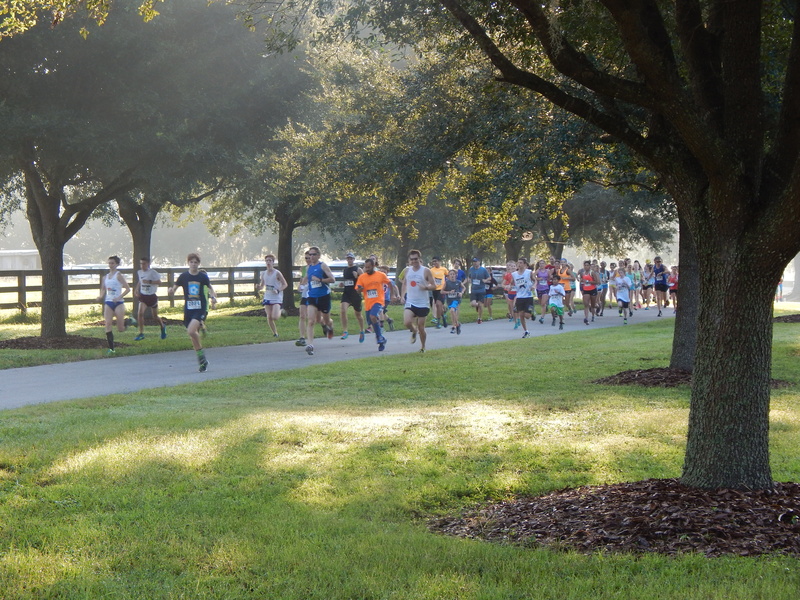 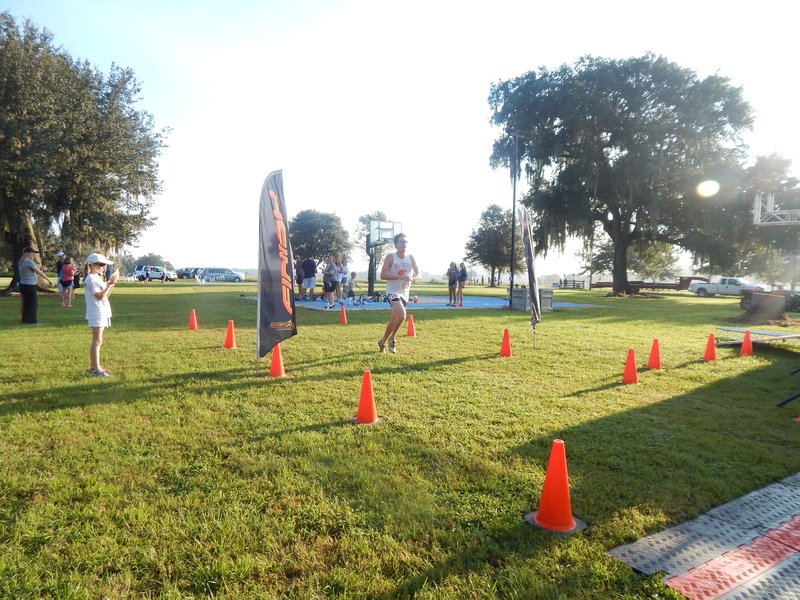 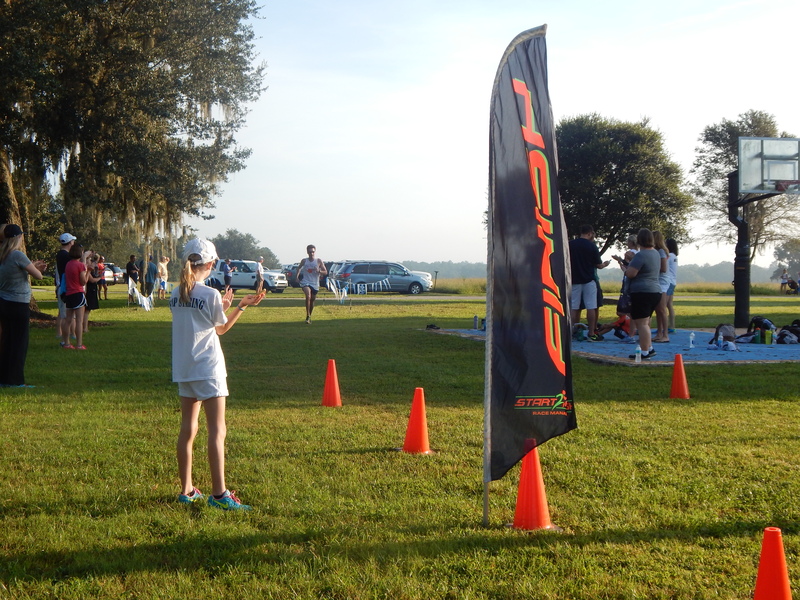 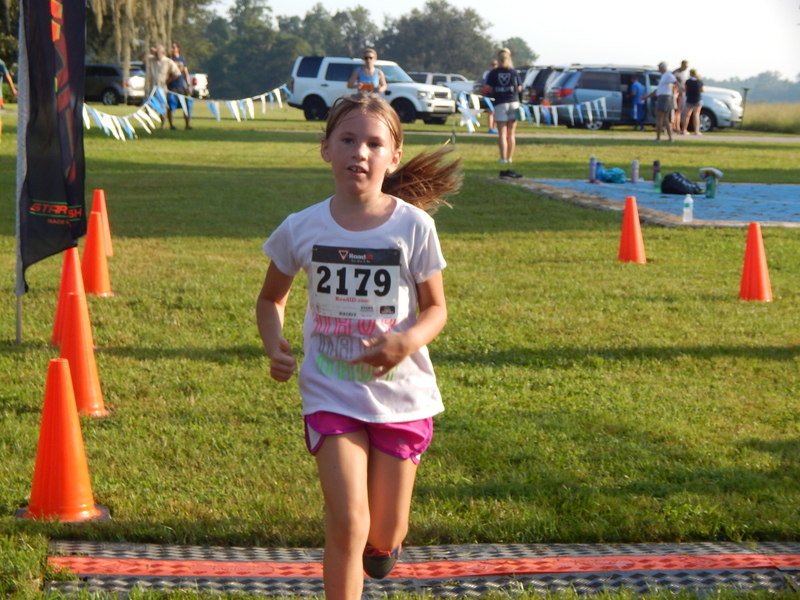 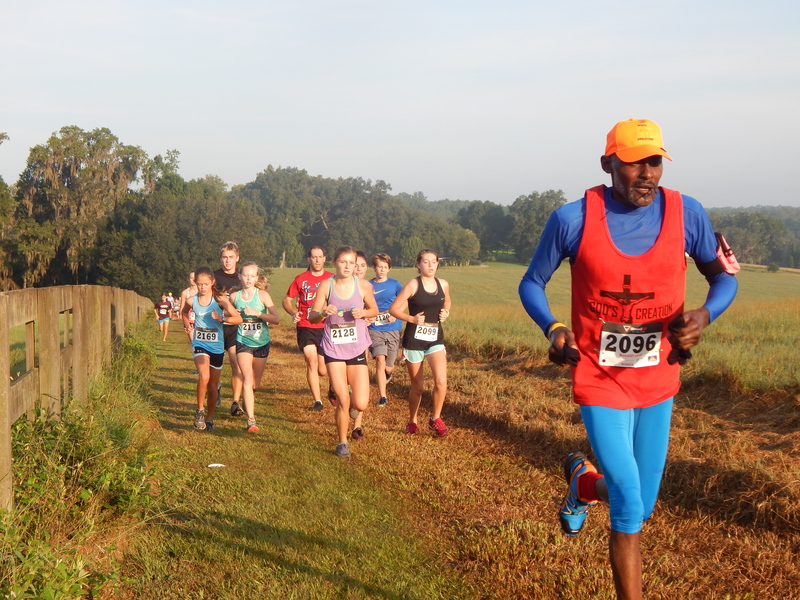 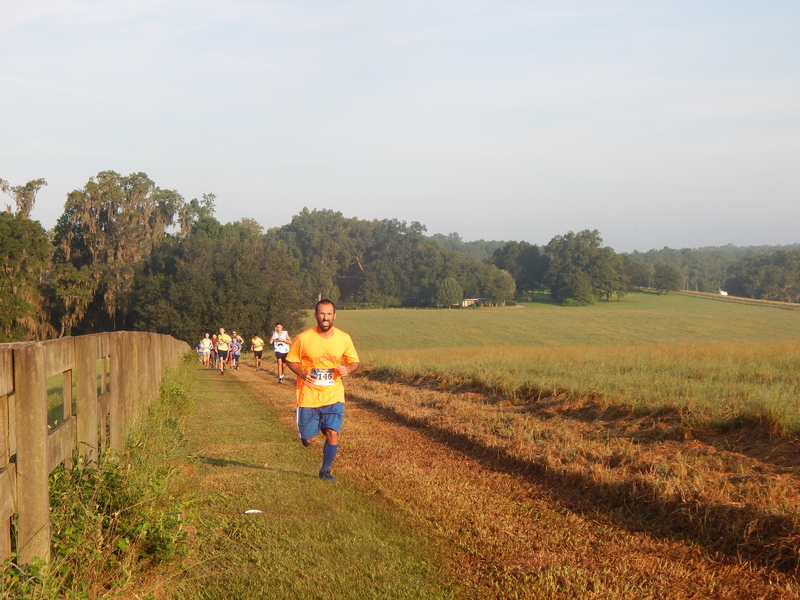 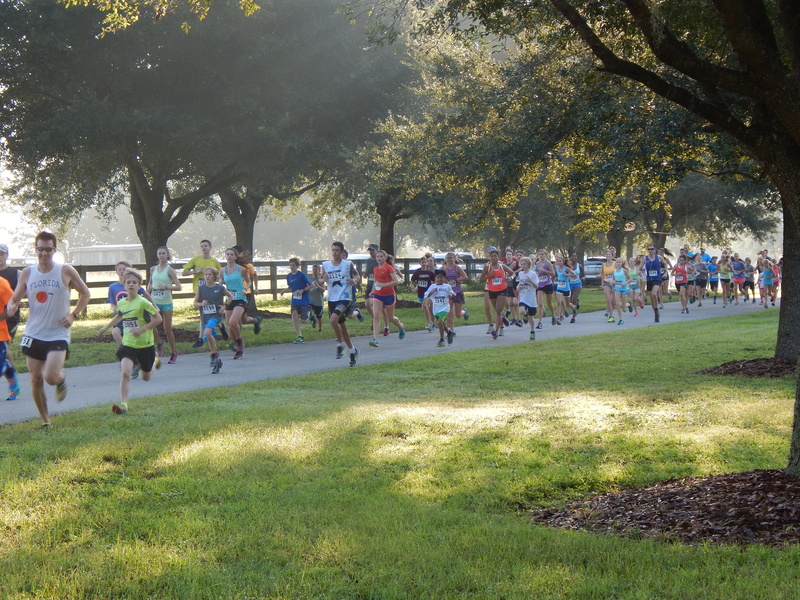 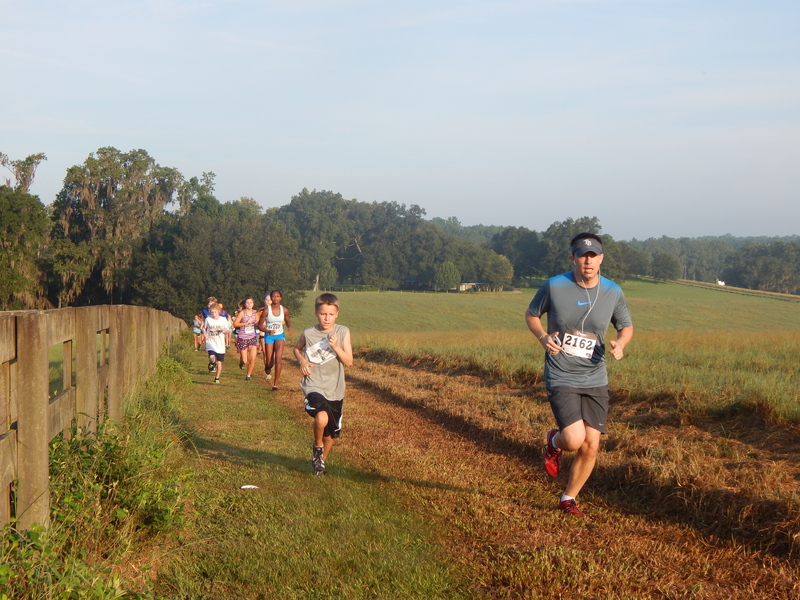 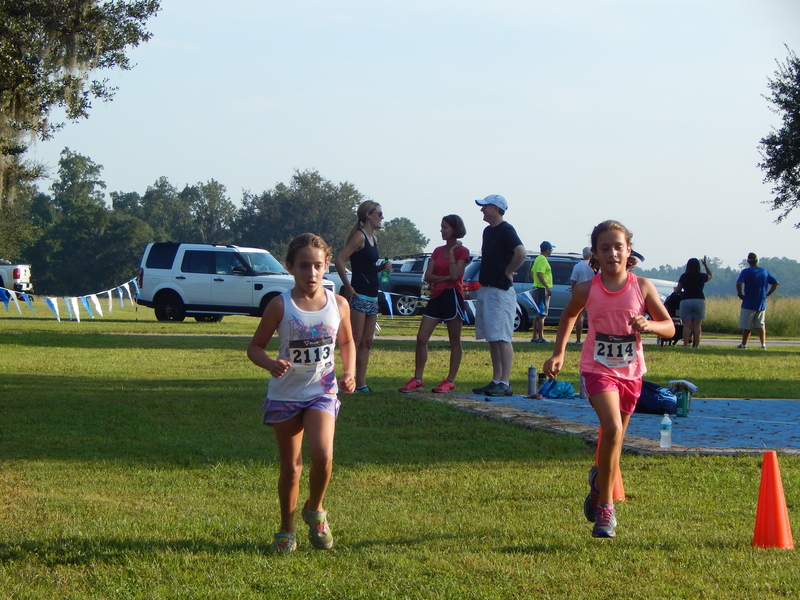 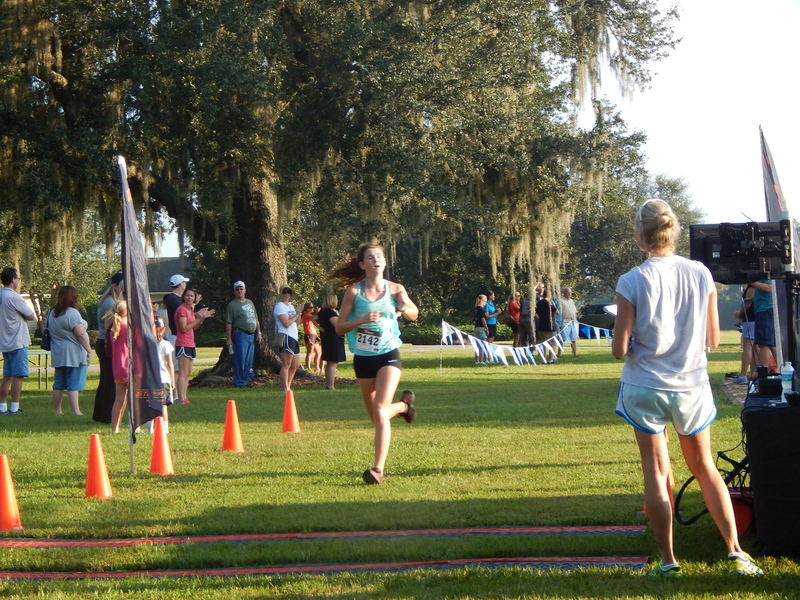 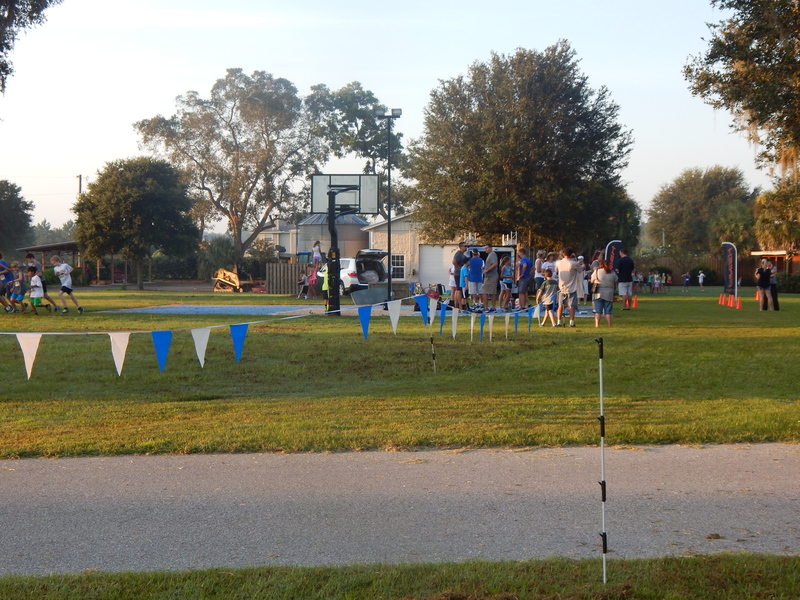 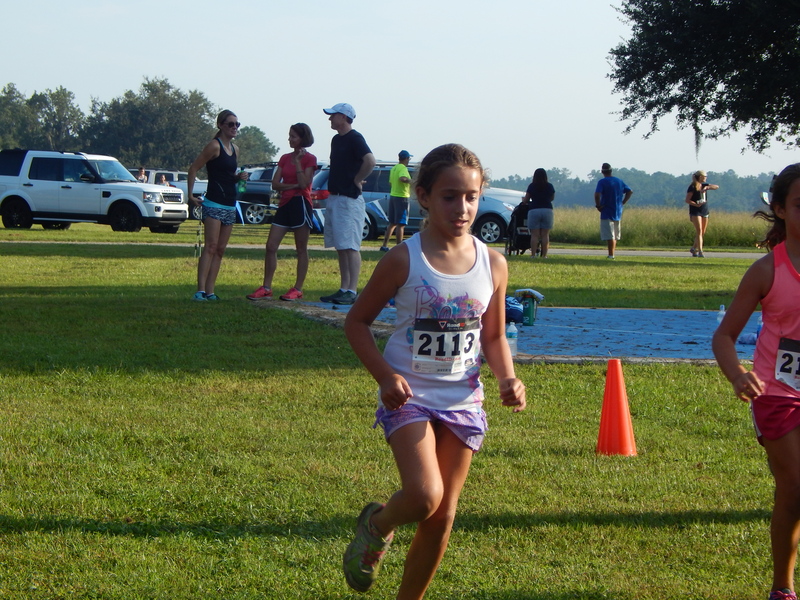 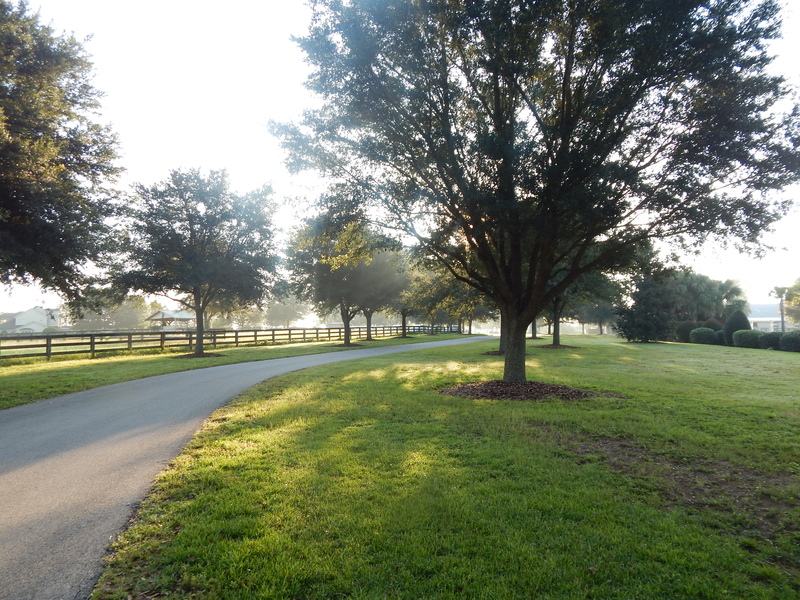 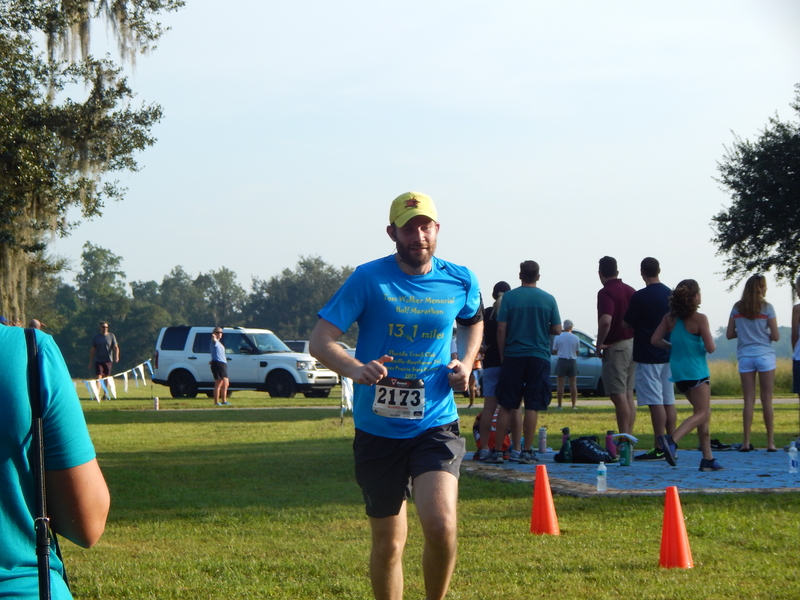 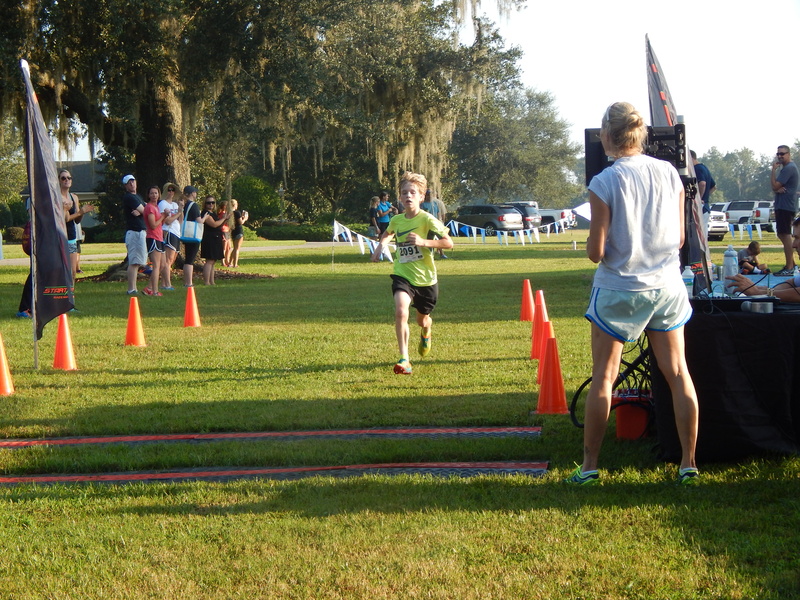 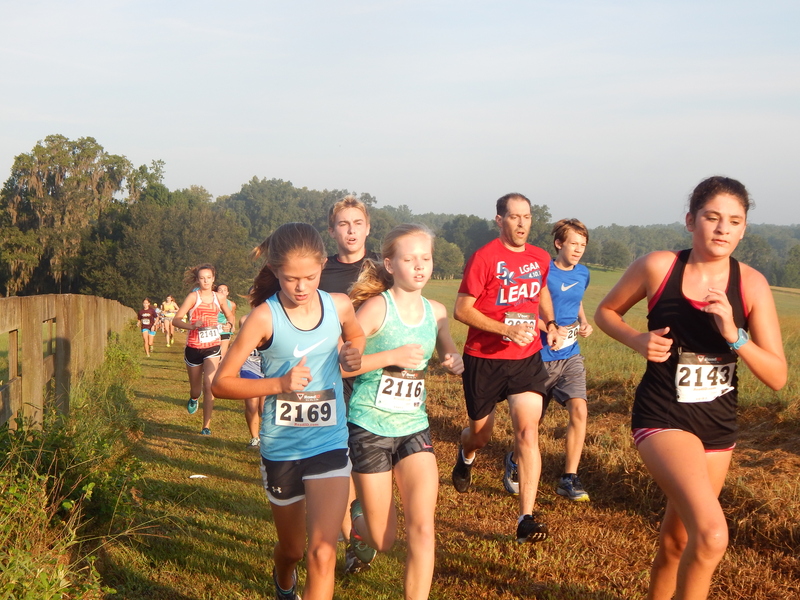 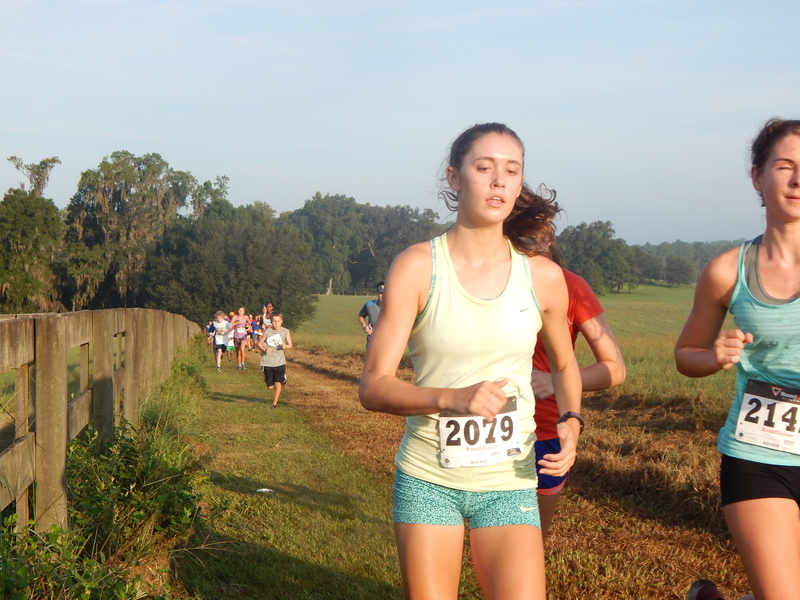 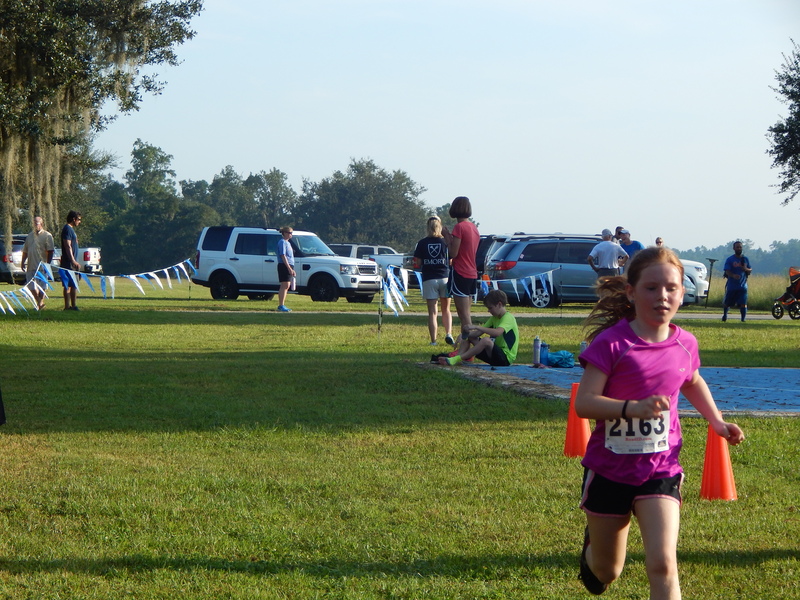 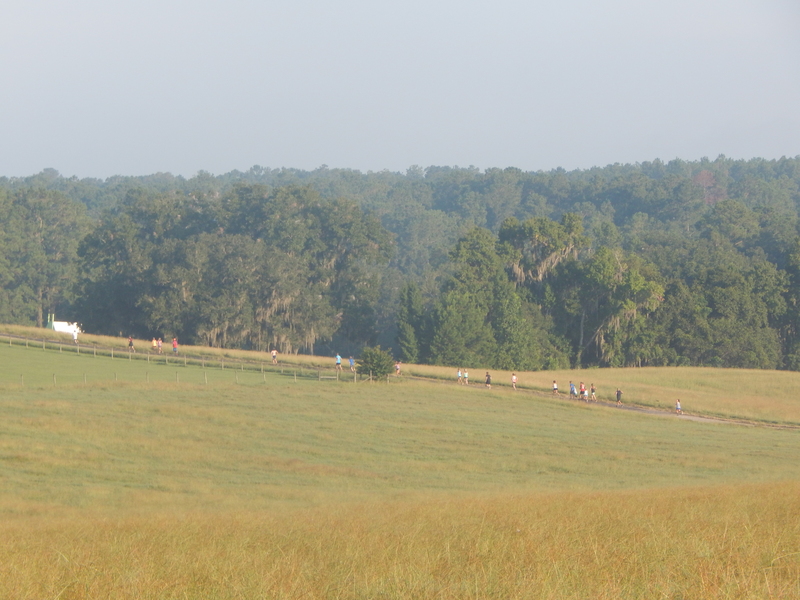 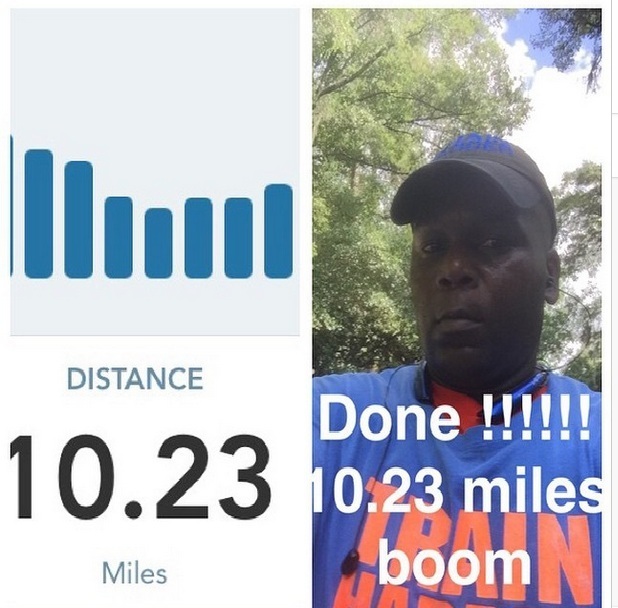 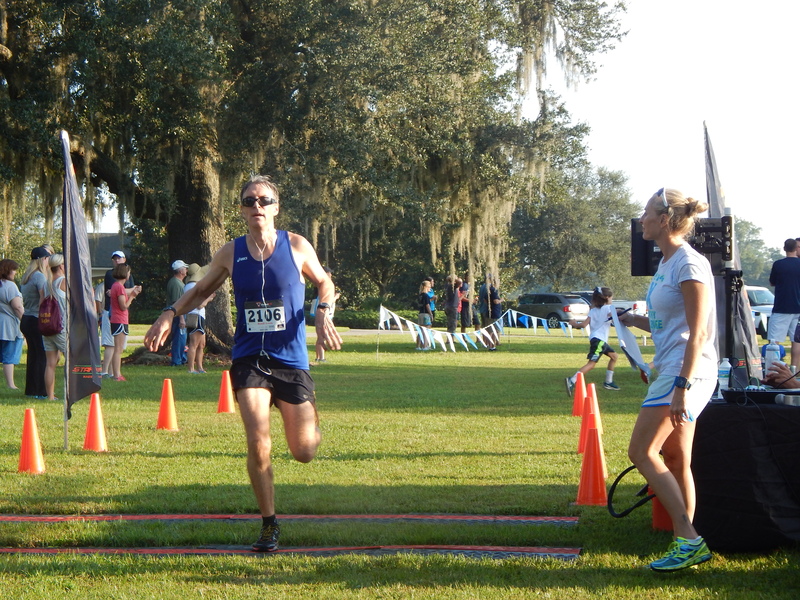 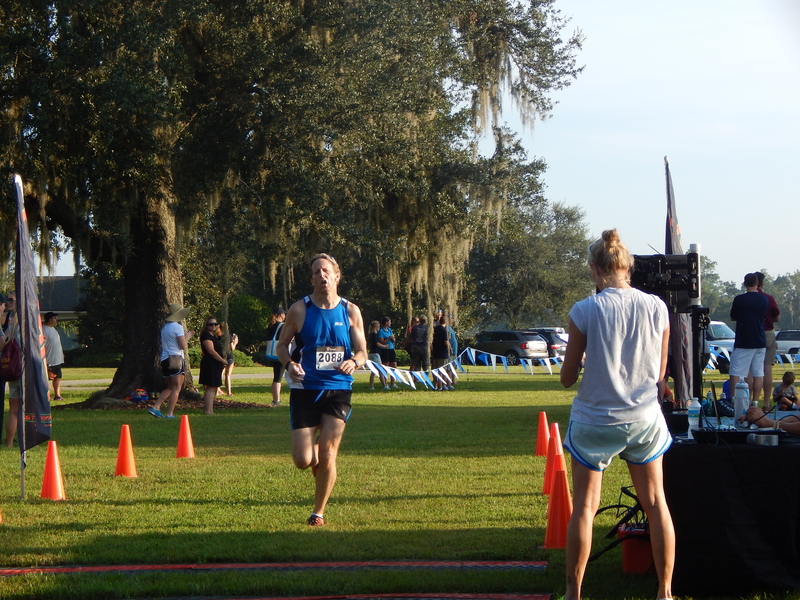 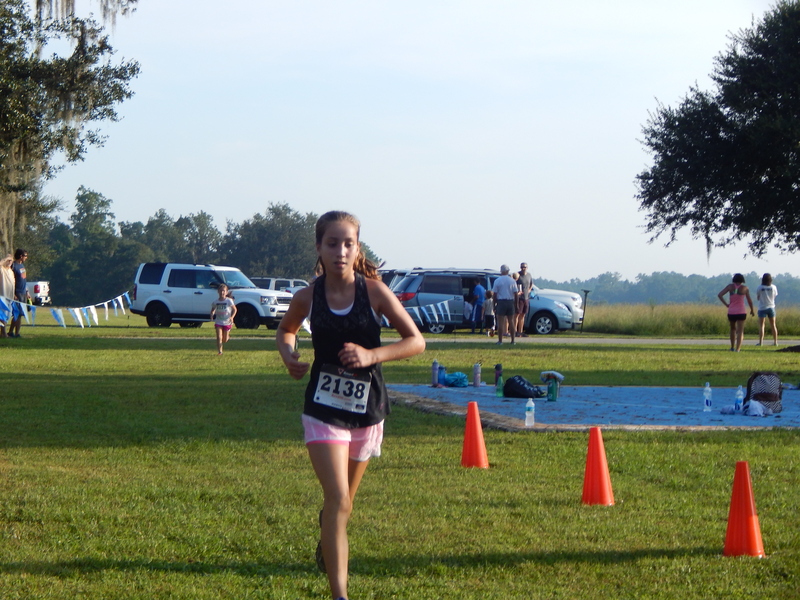 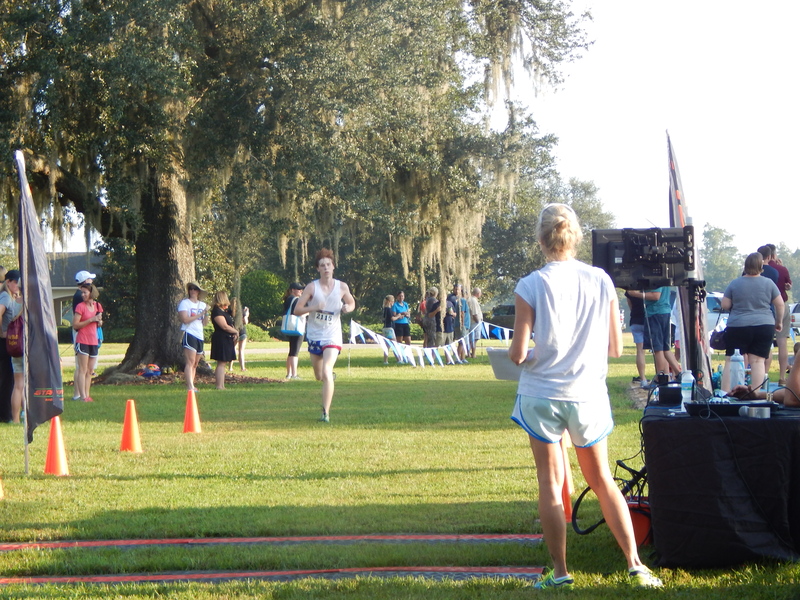 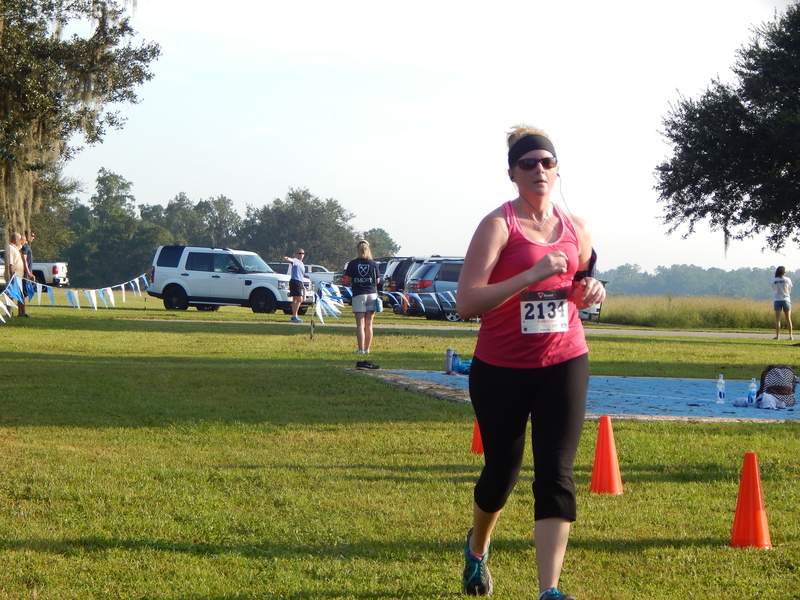 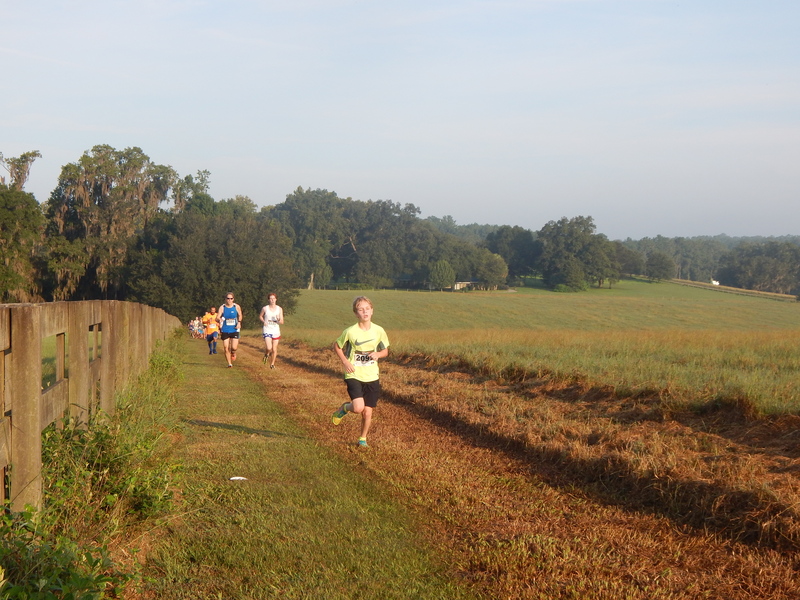 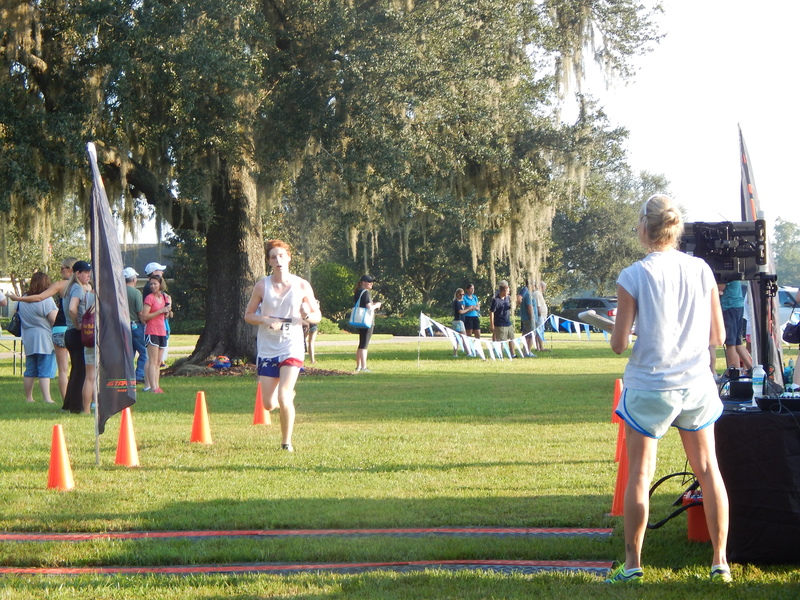 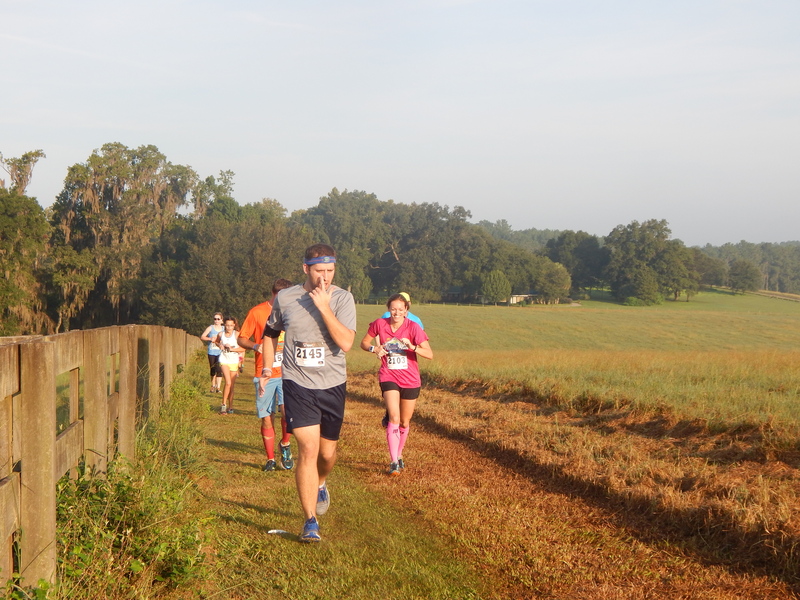 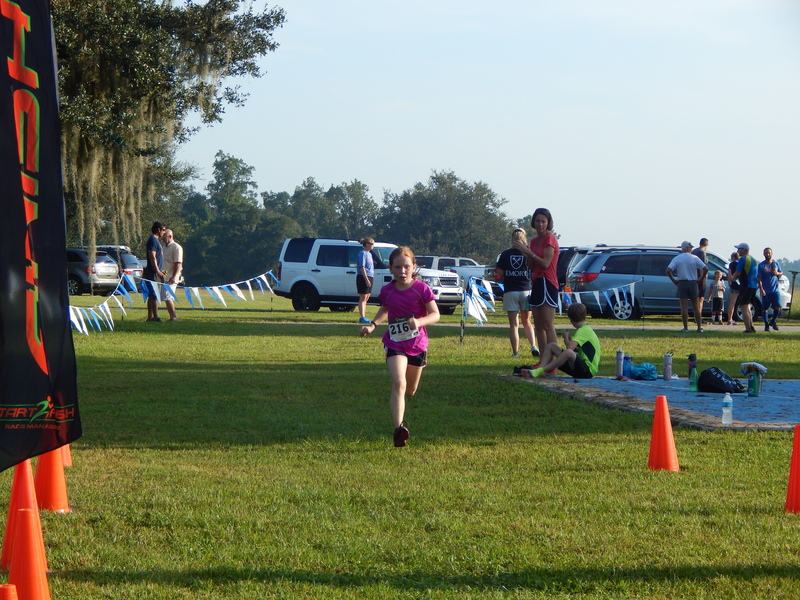 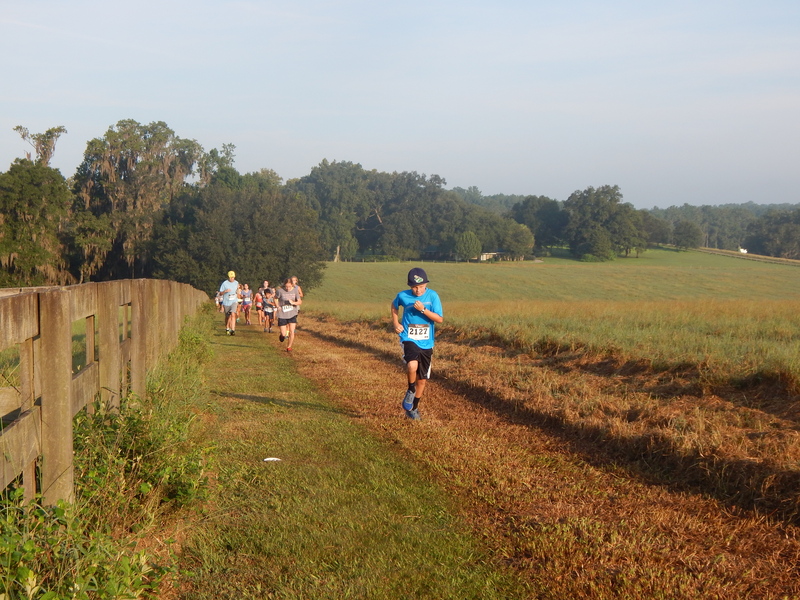 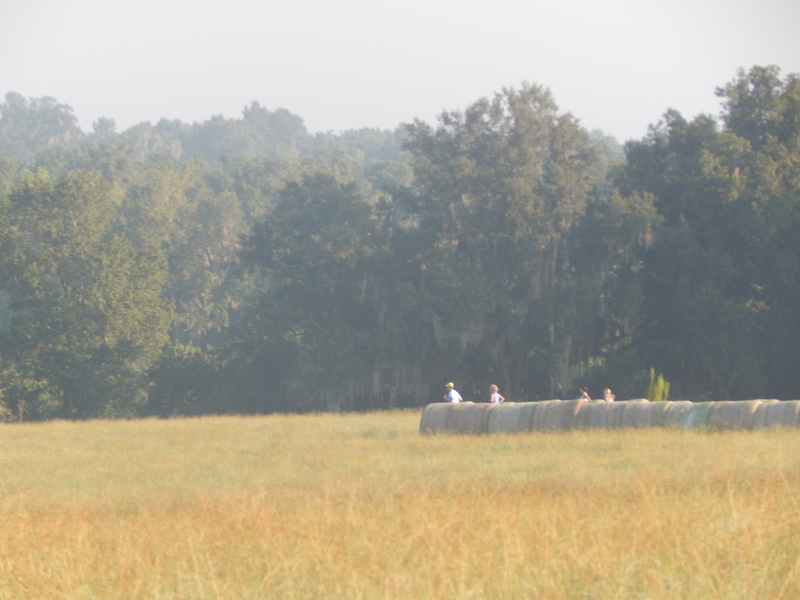 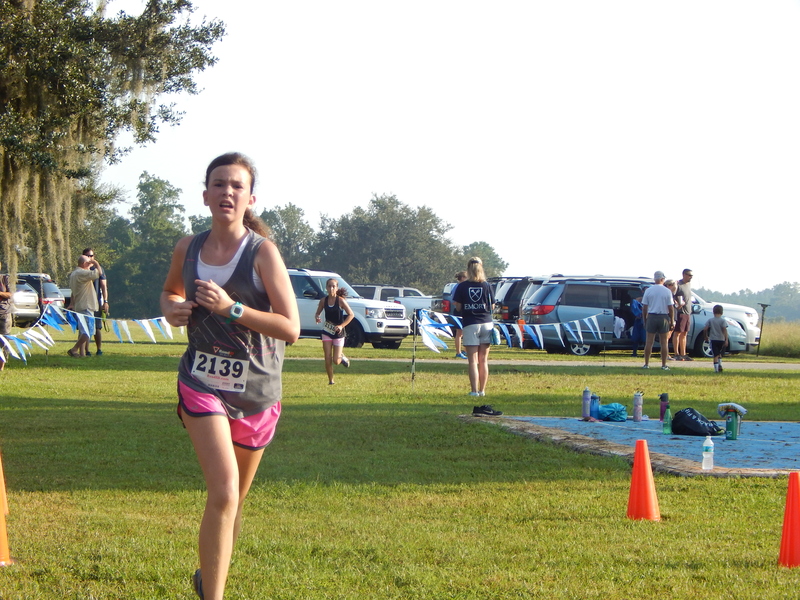 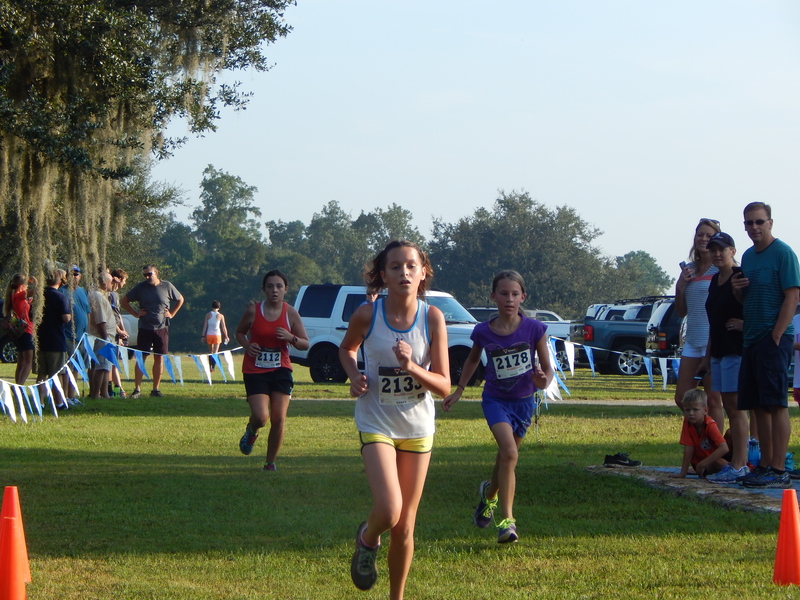 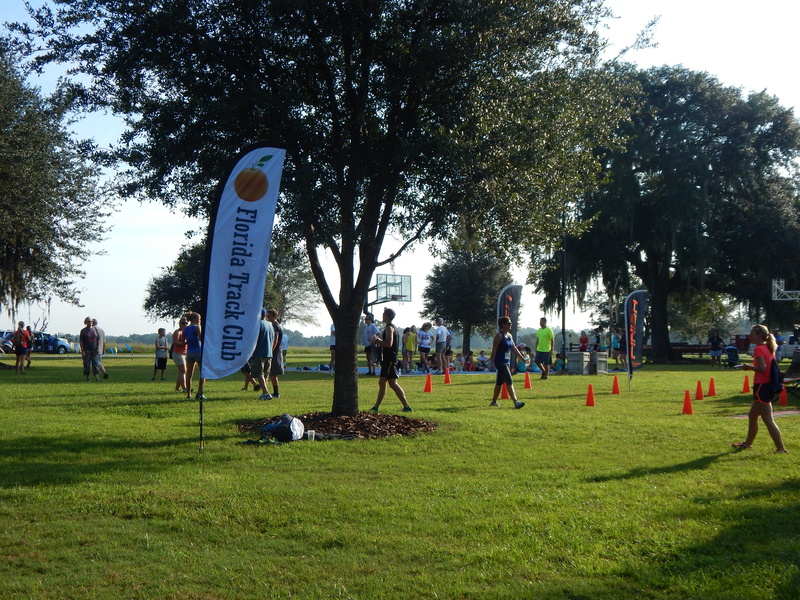 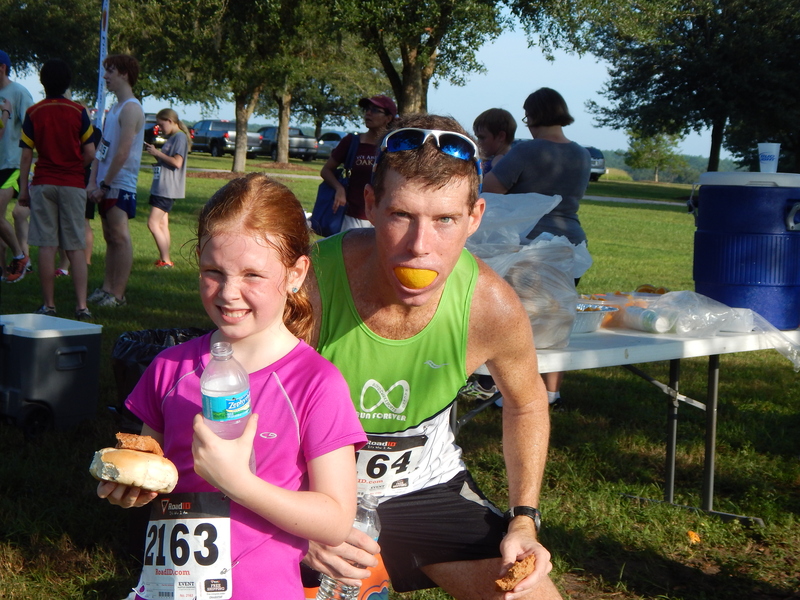 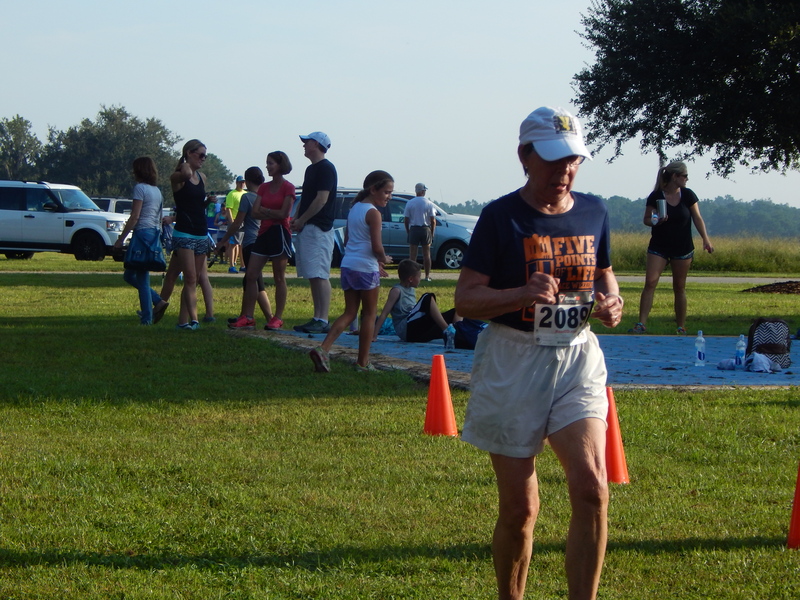 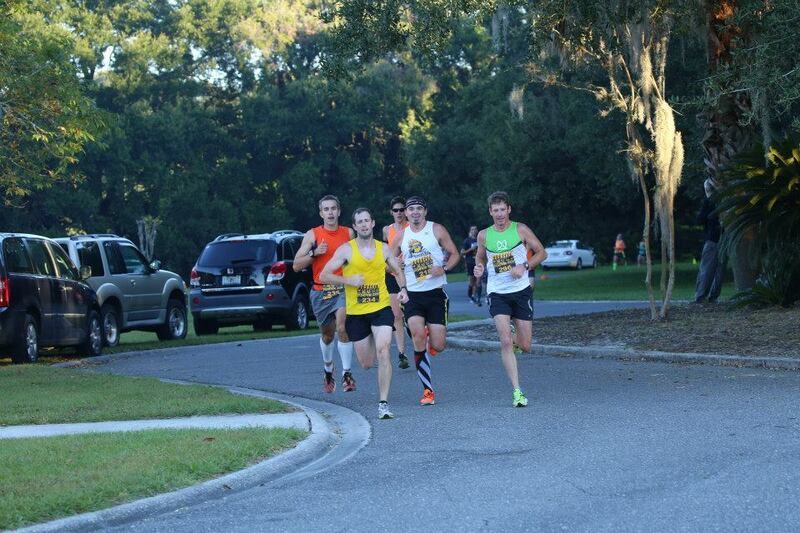 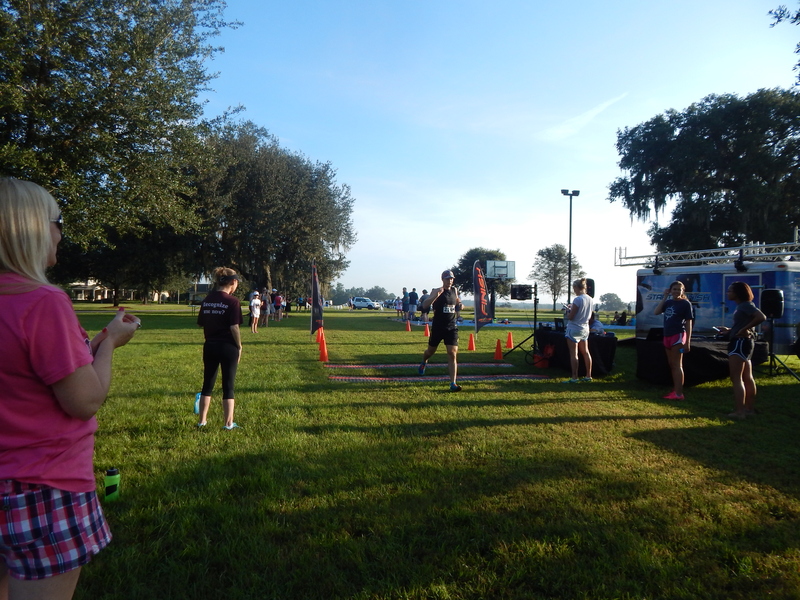 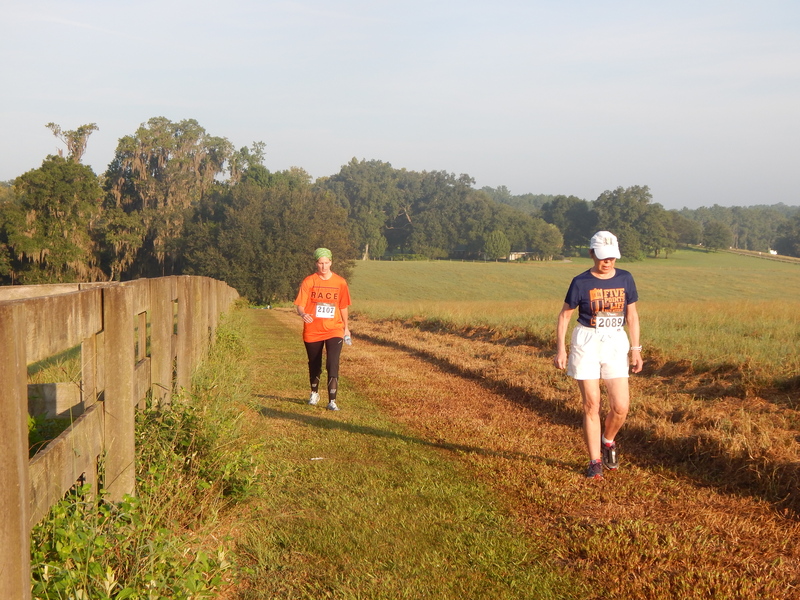 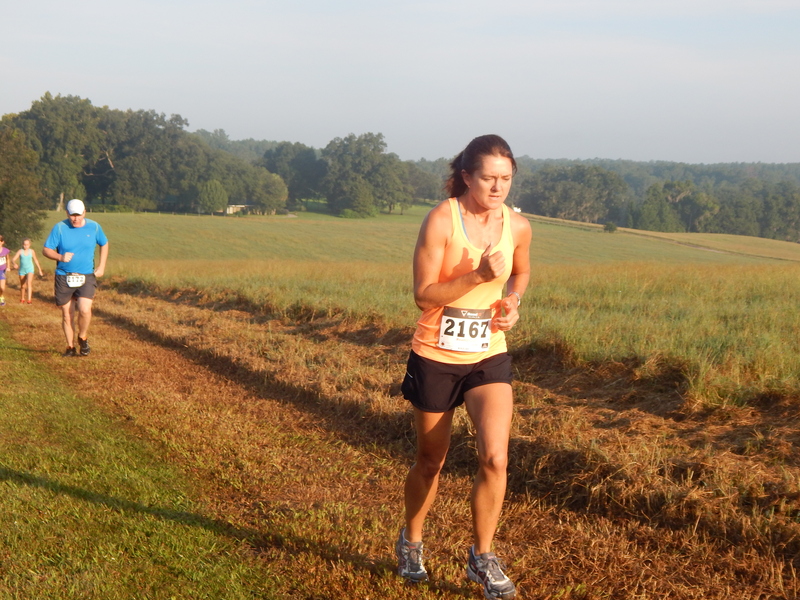 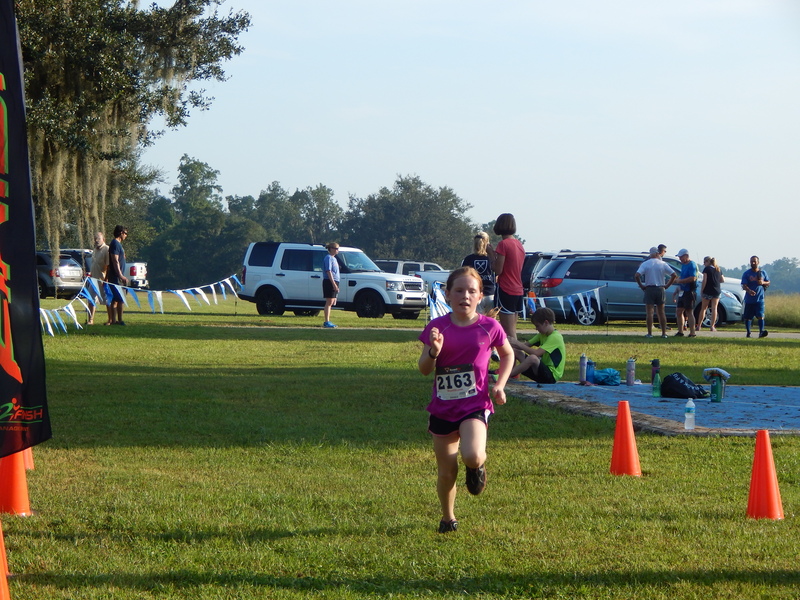 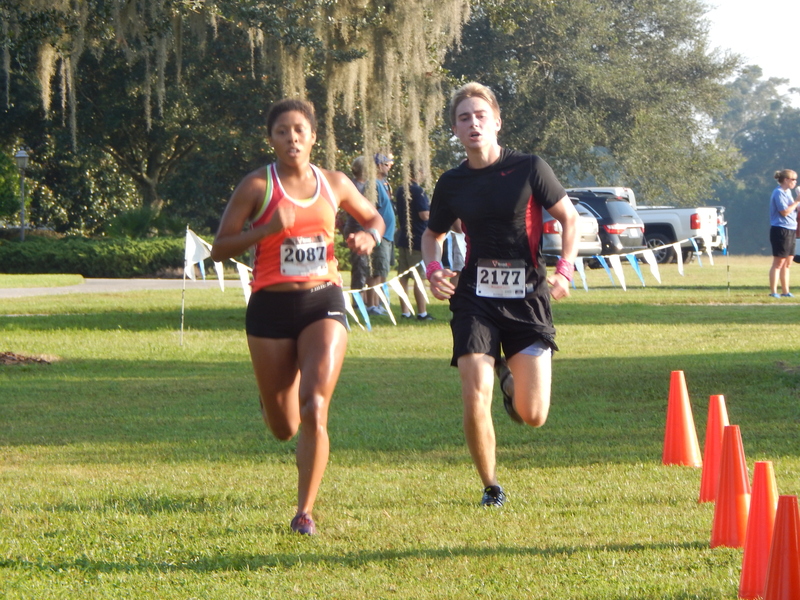 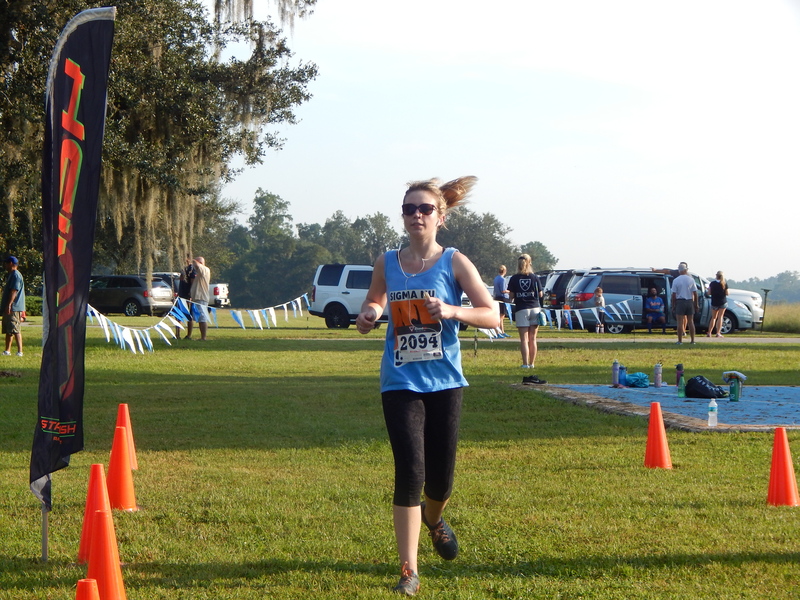 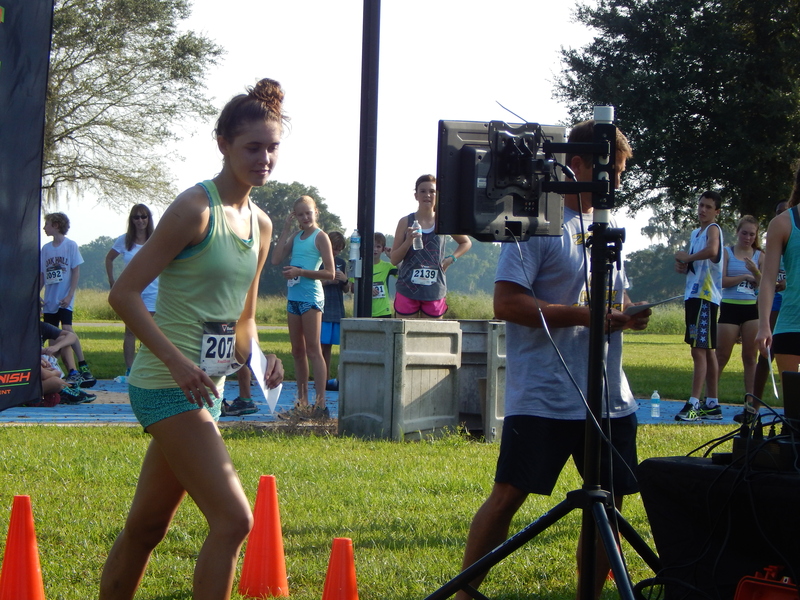 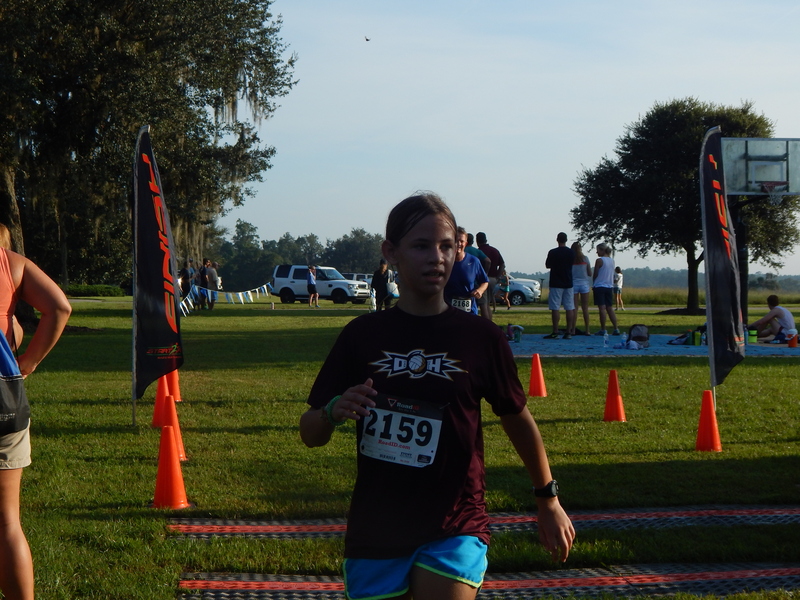 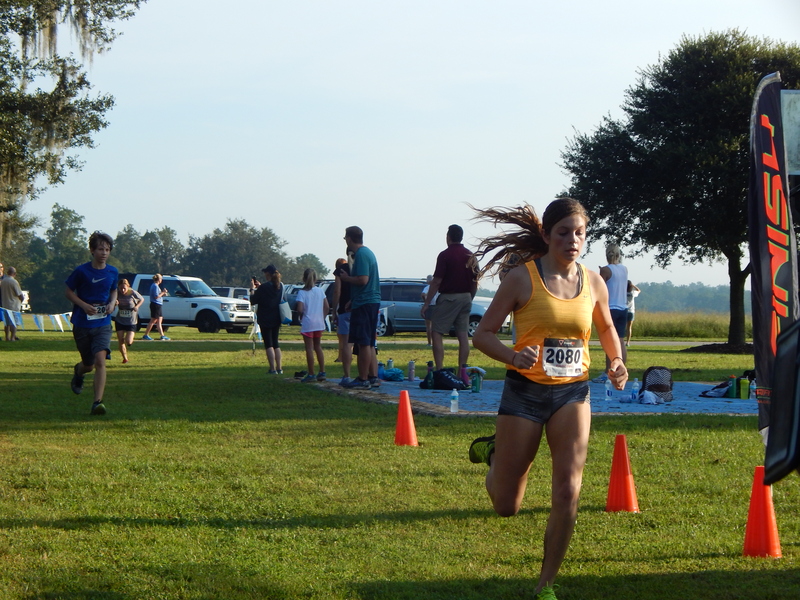 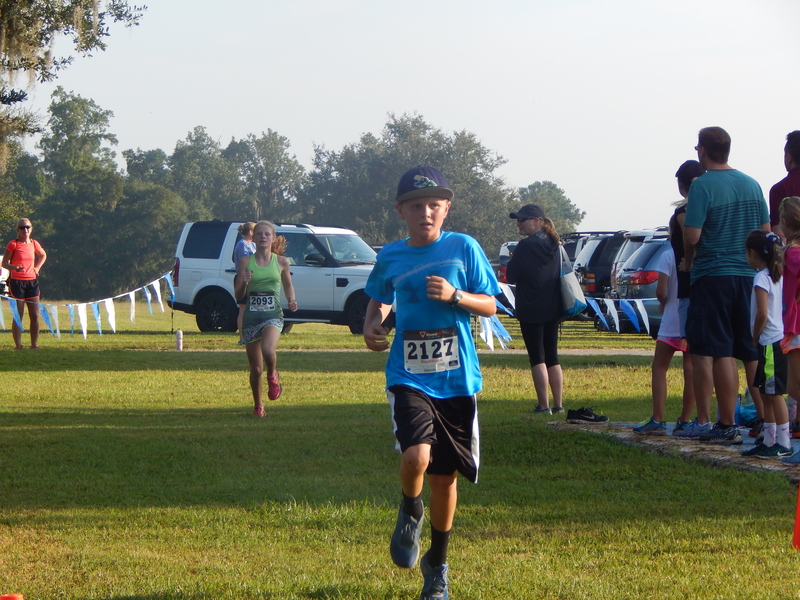 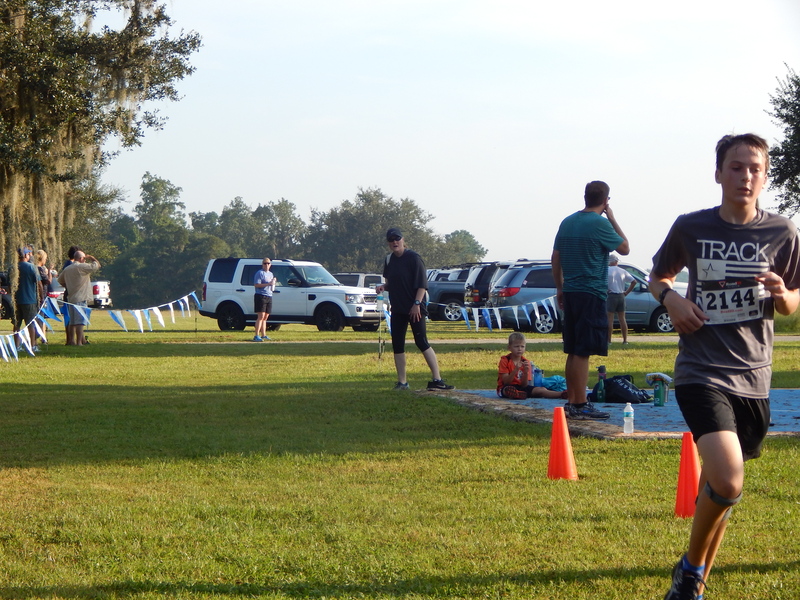 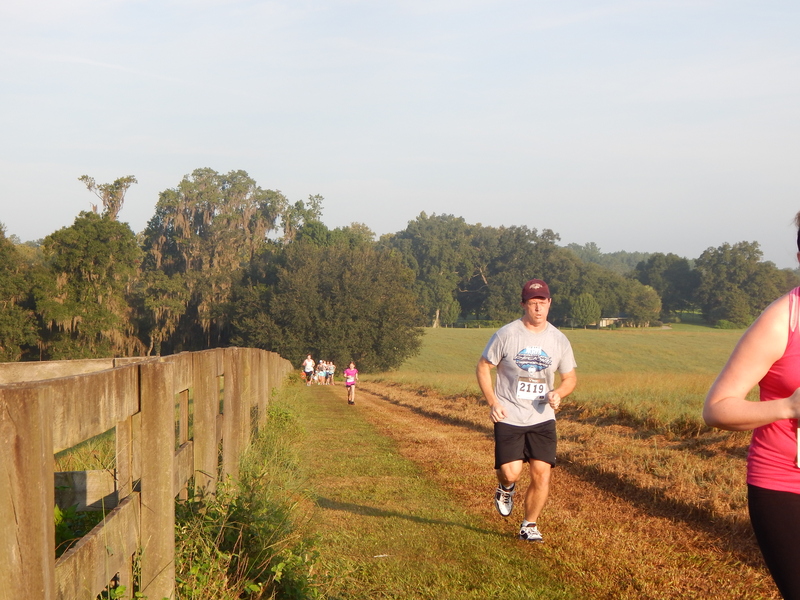 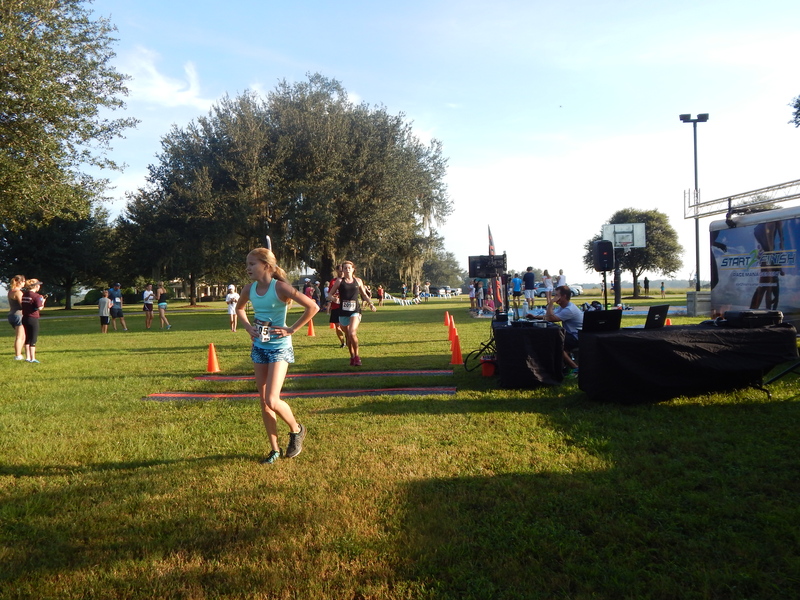 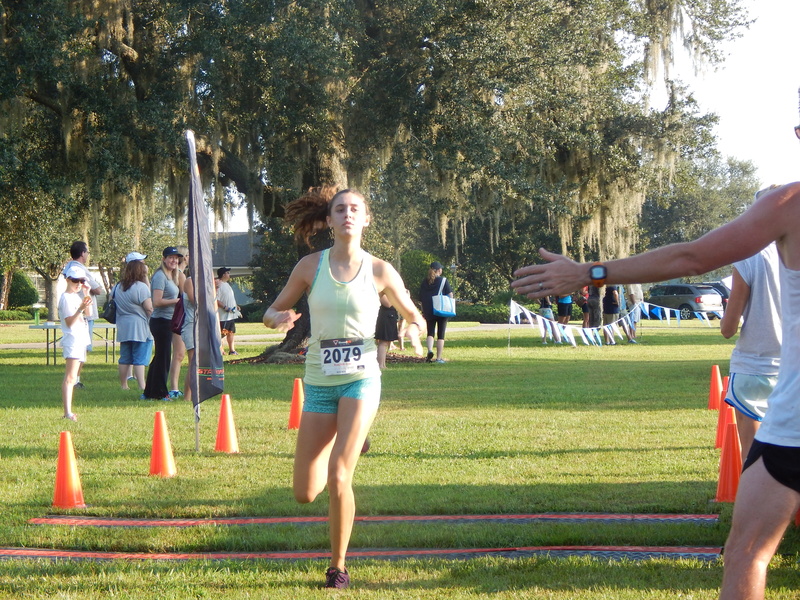 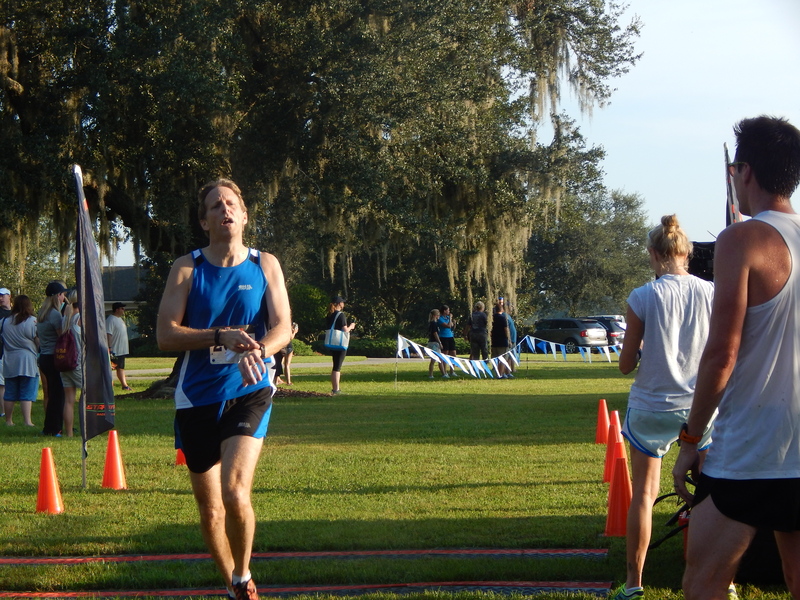 April 11th– Flatwoods 5K, Gainesville. 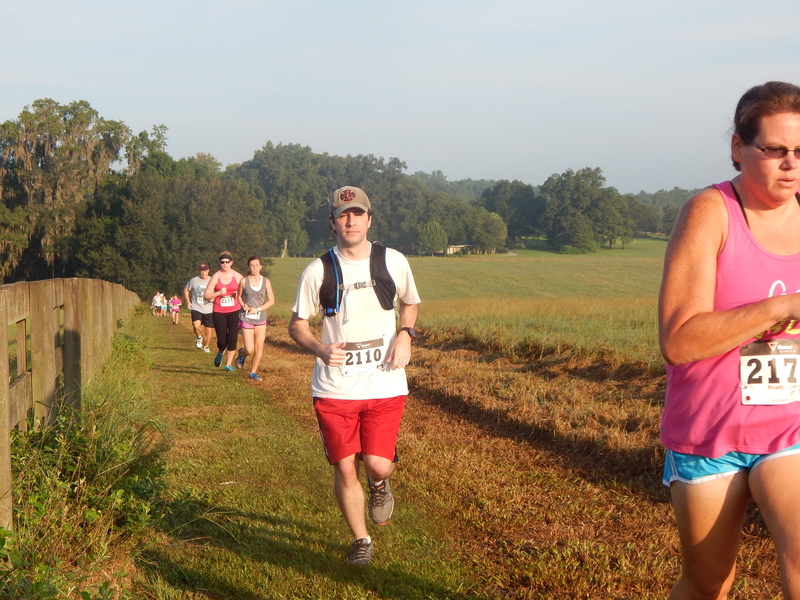 Not quite ready for a full trail experience like Trail of Payne? 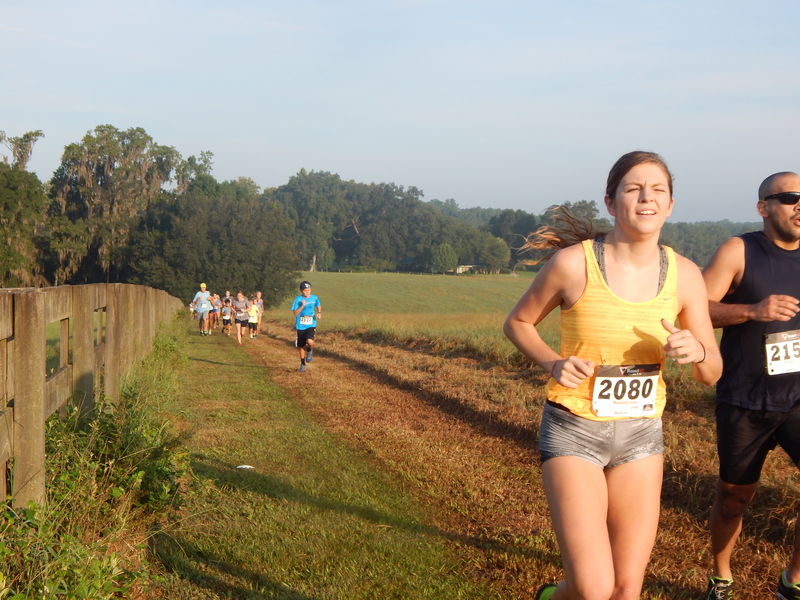 Here’s a nice one! 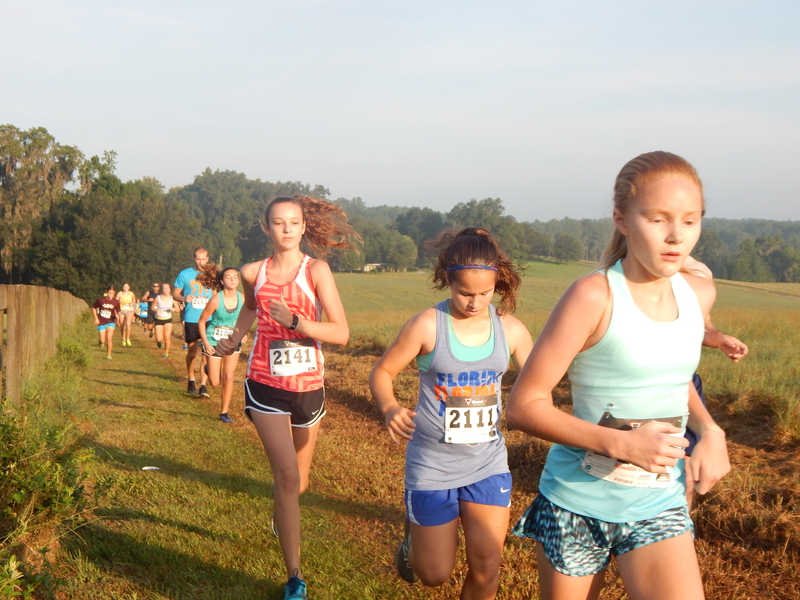 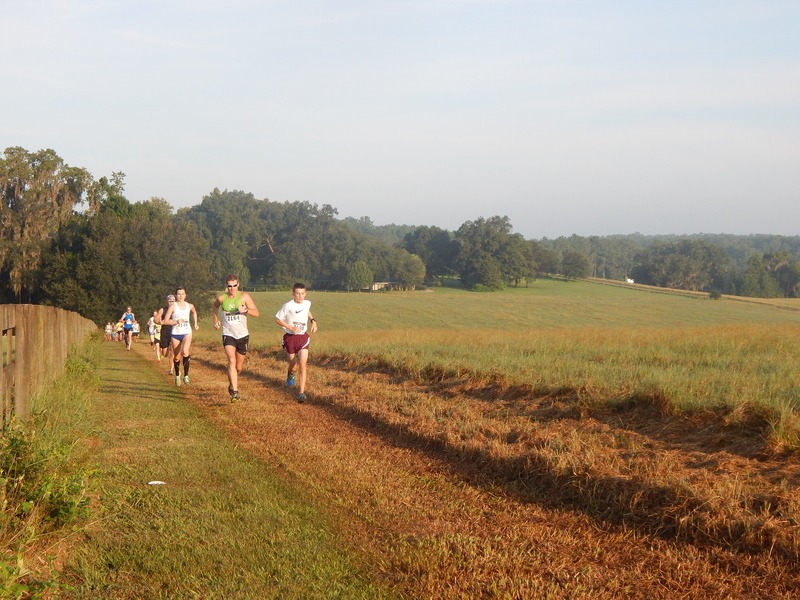 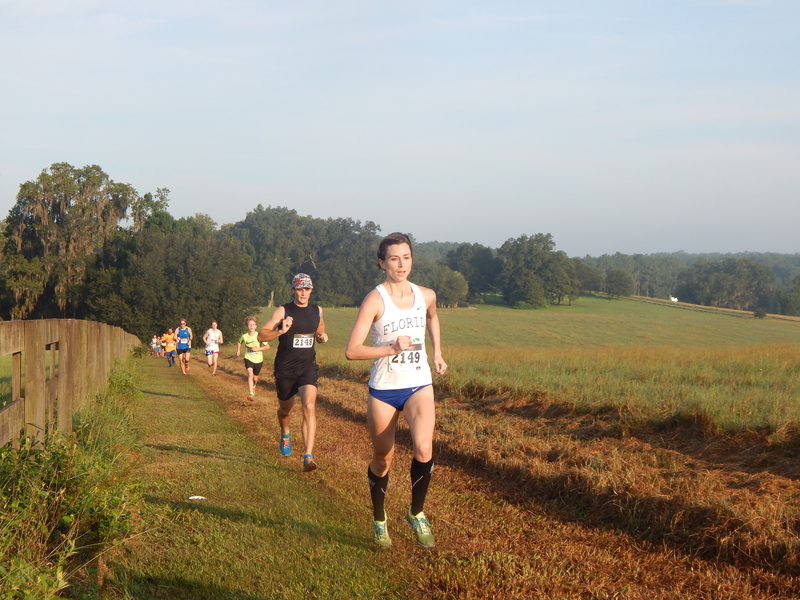 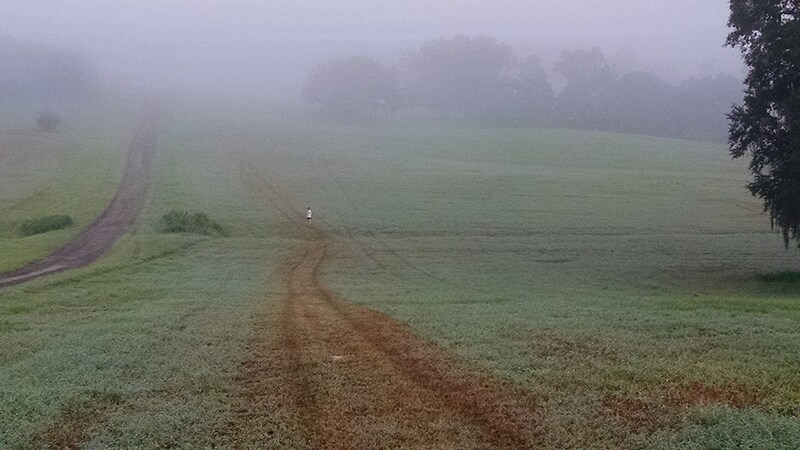 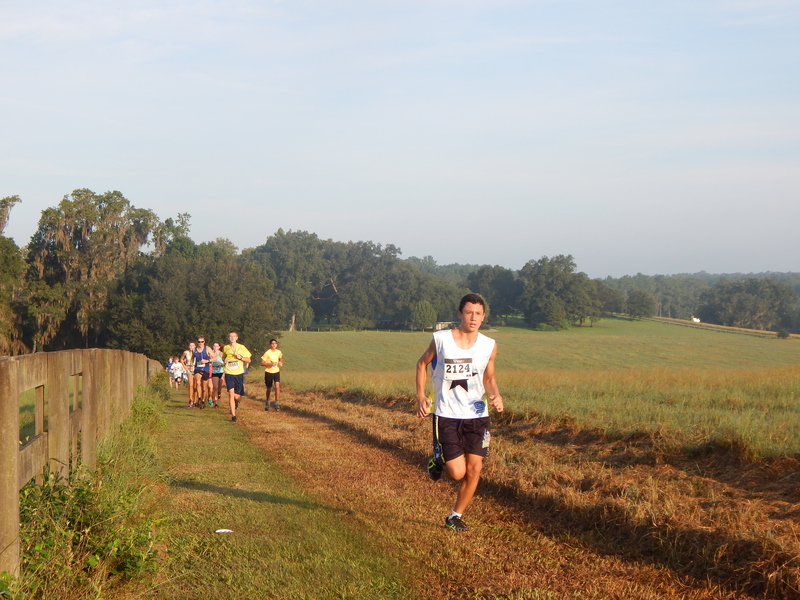 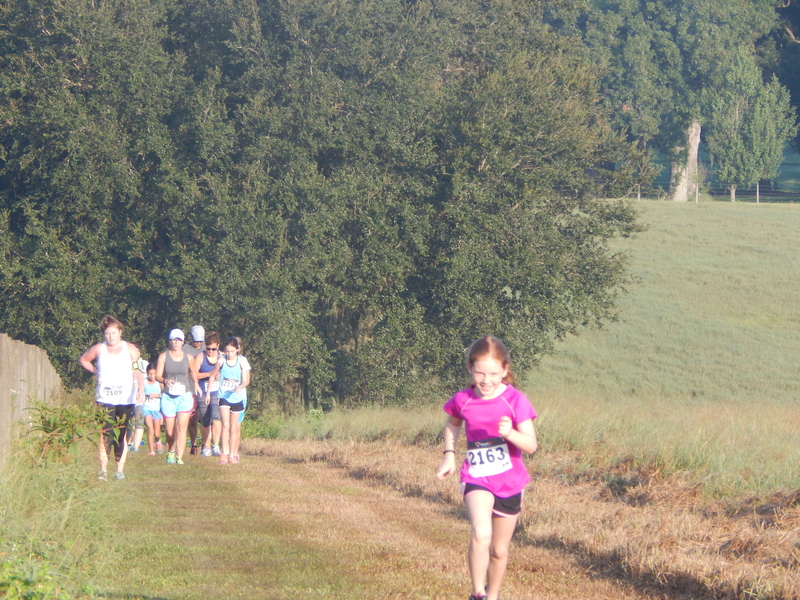 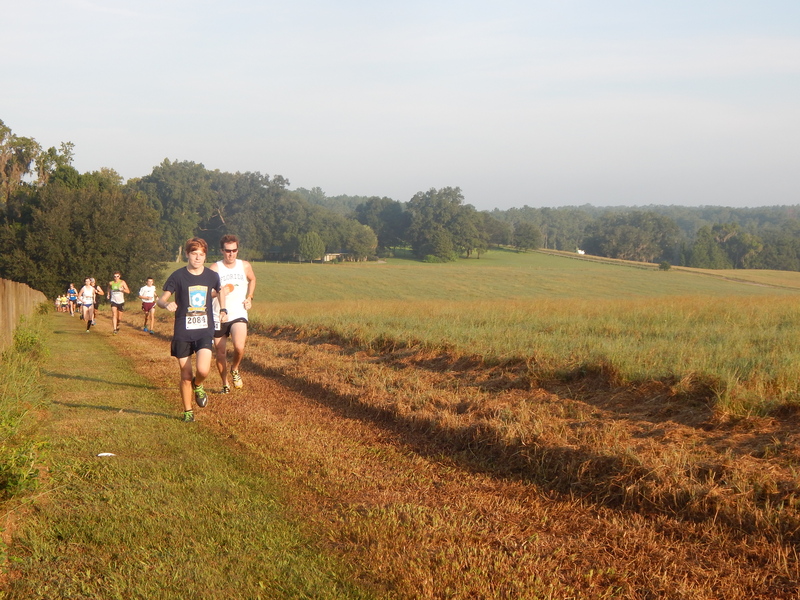 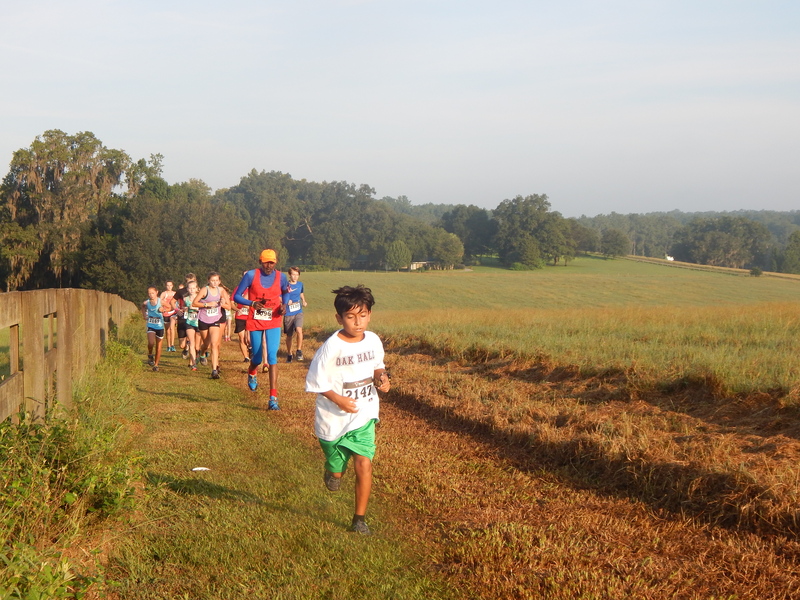 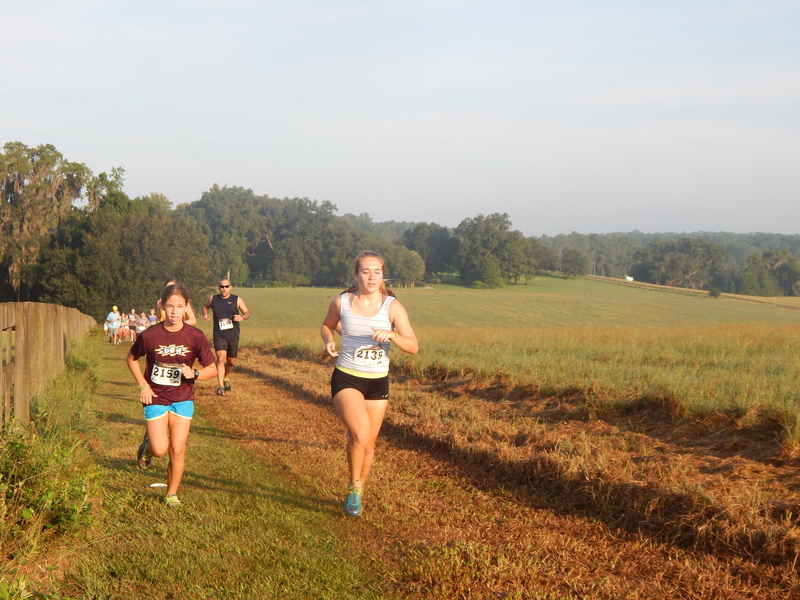 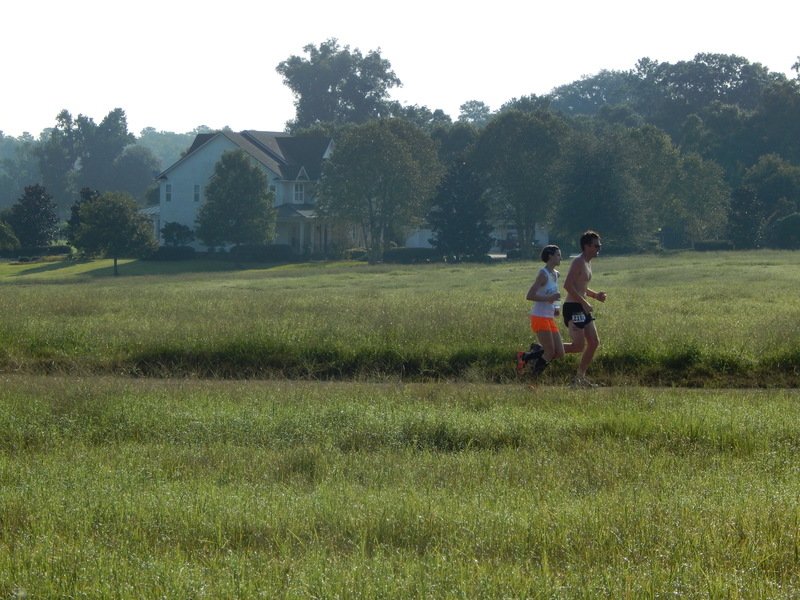 The course is a lime rock road loop through beautiful Austin Carey Forest. 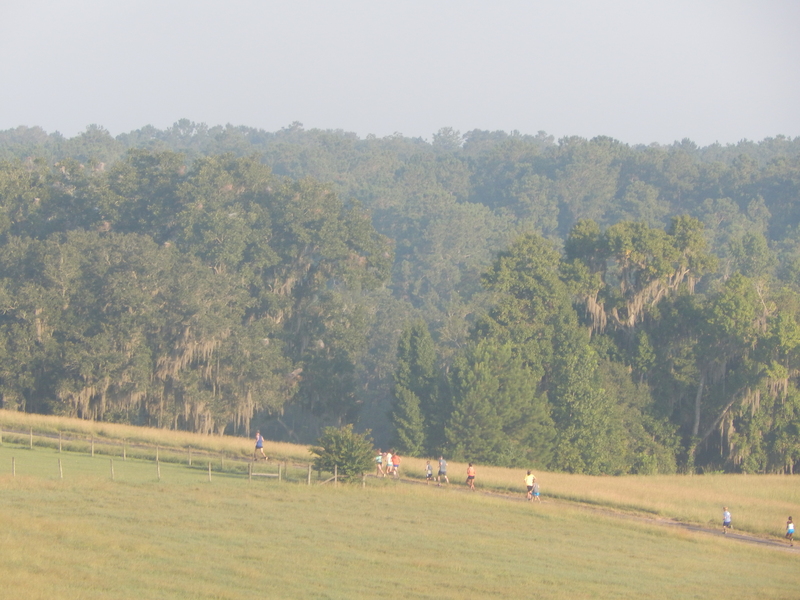 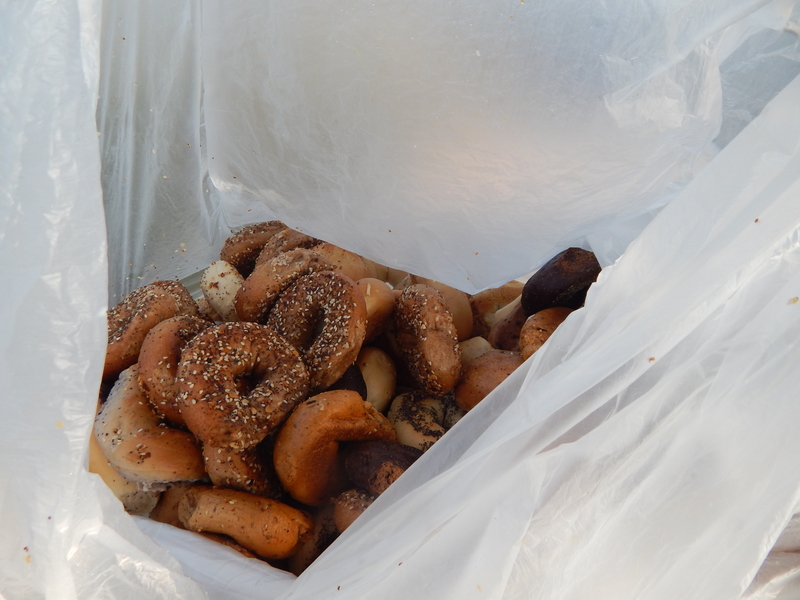 You are lucky to run out on the trails because they are not open to the public! 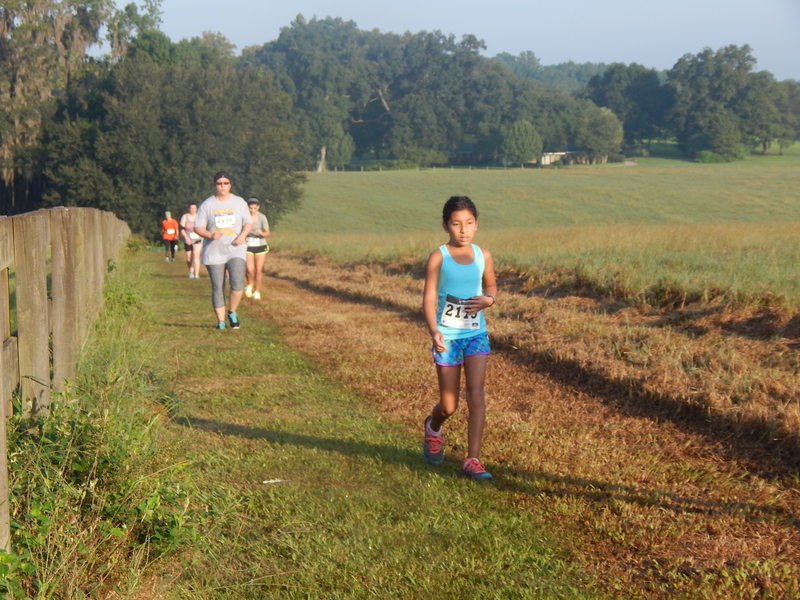 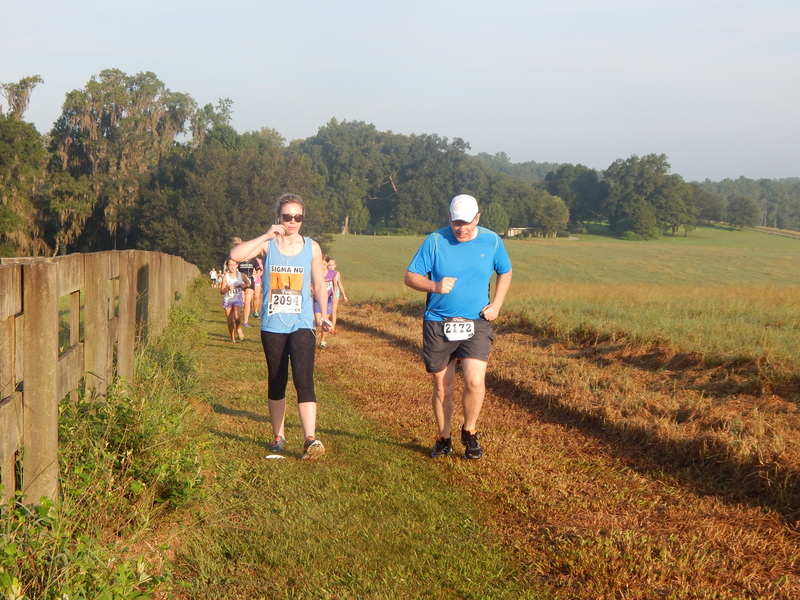 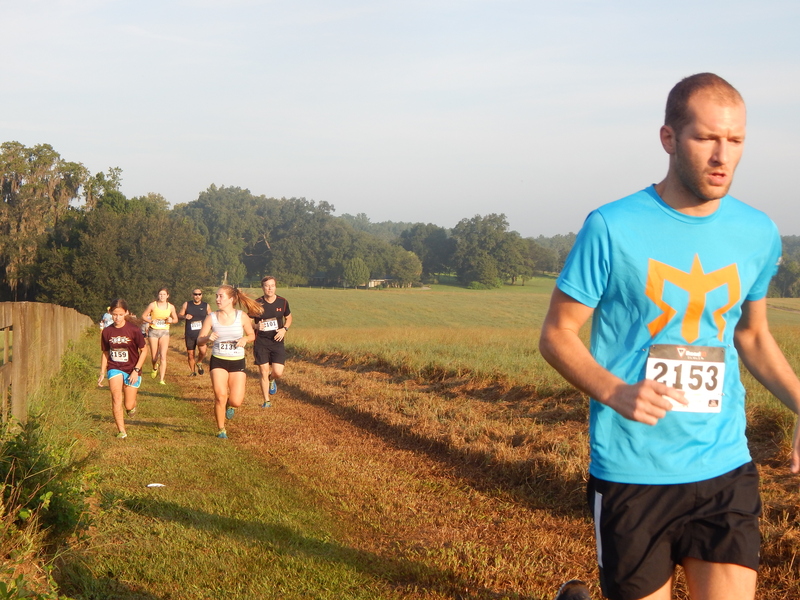 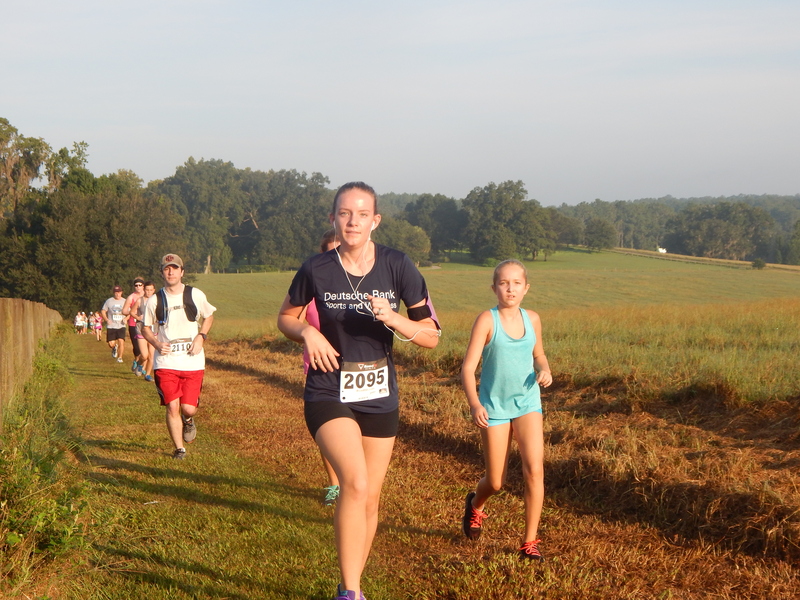 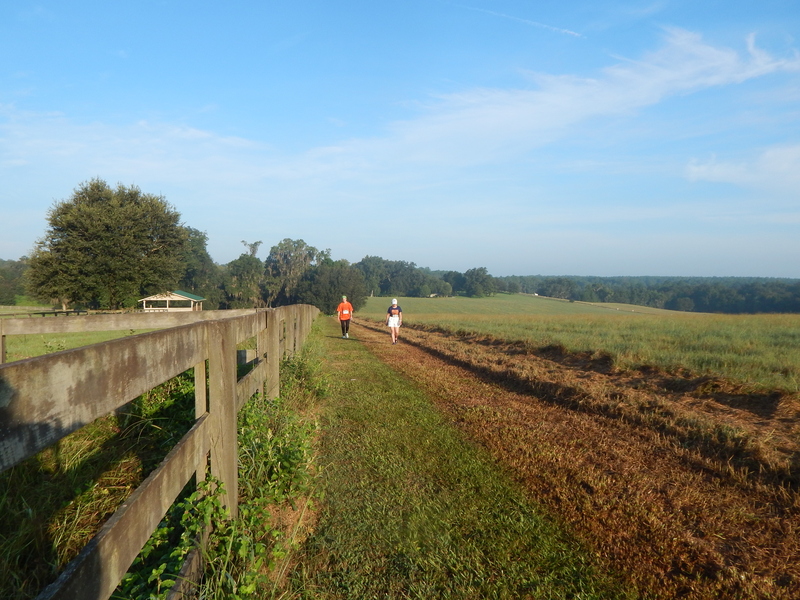 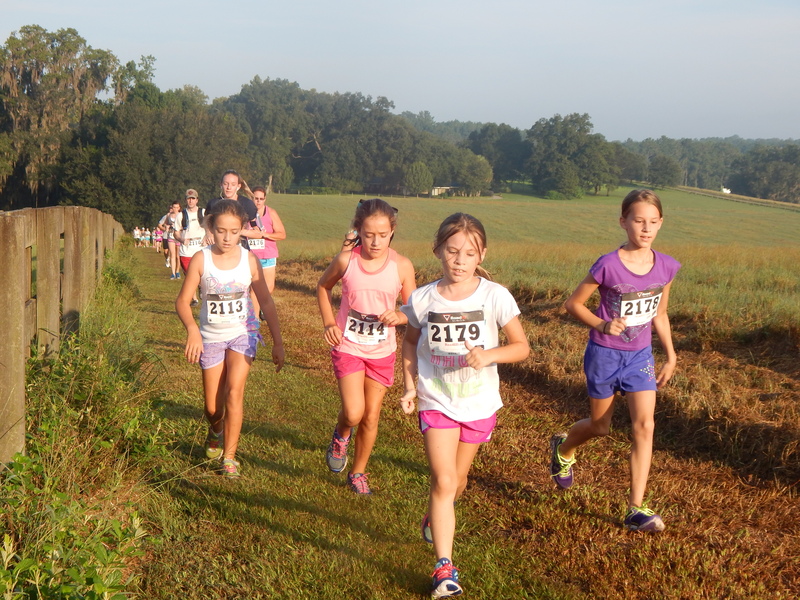 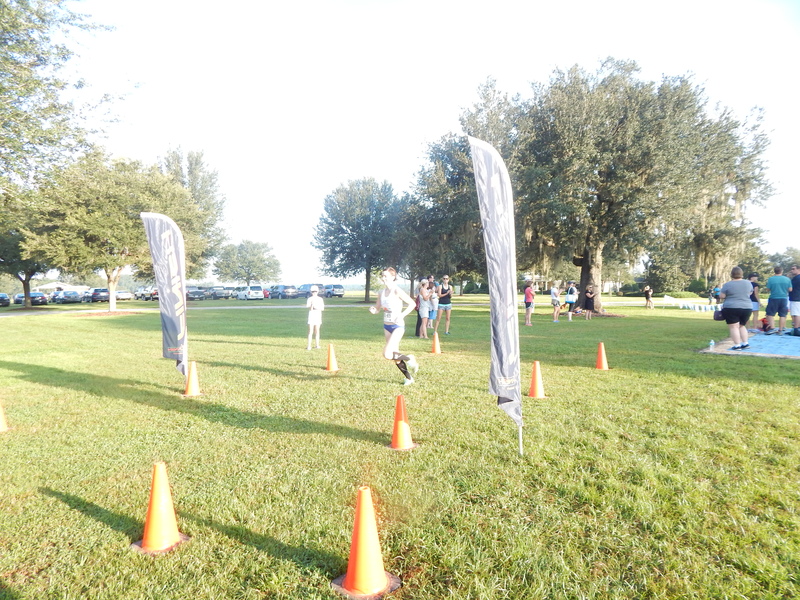 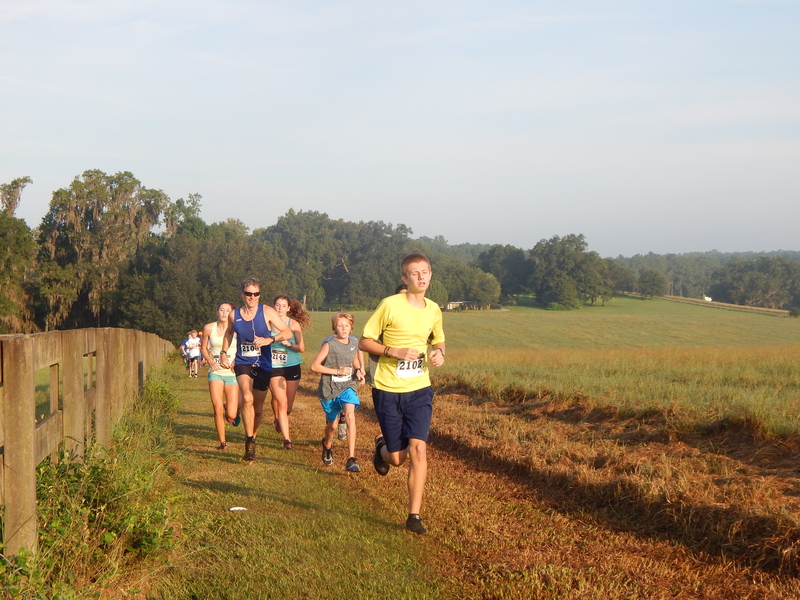 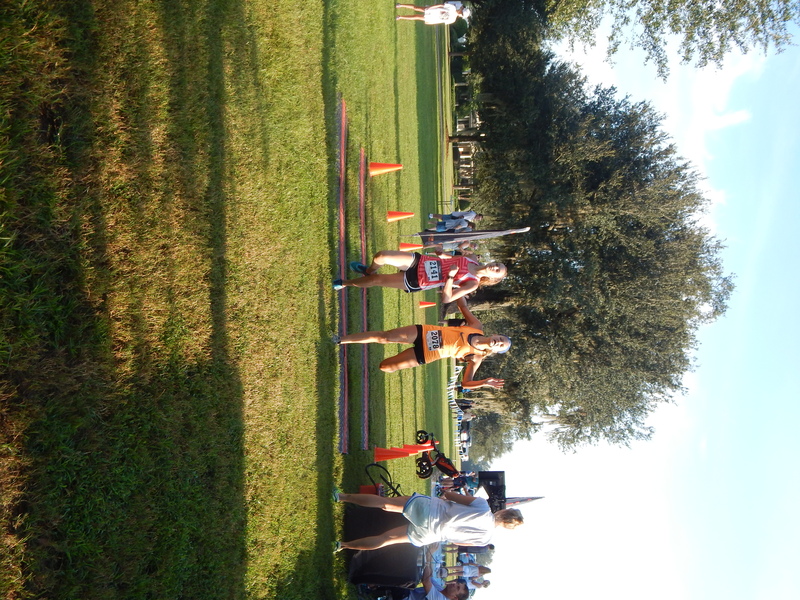 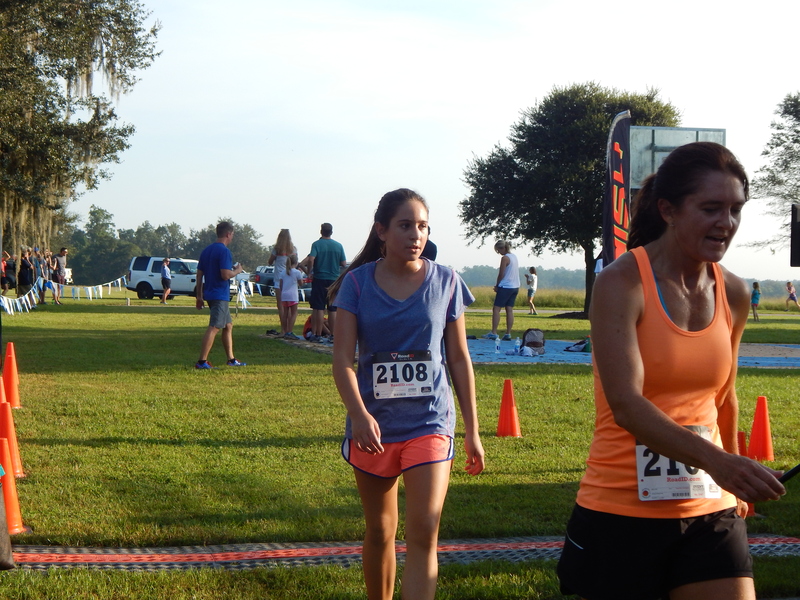 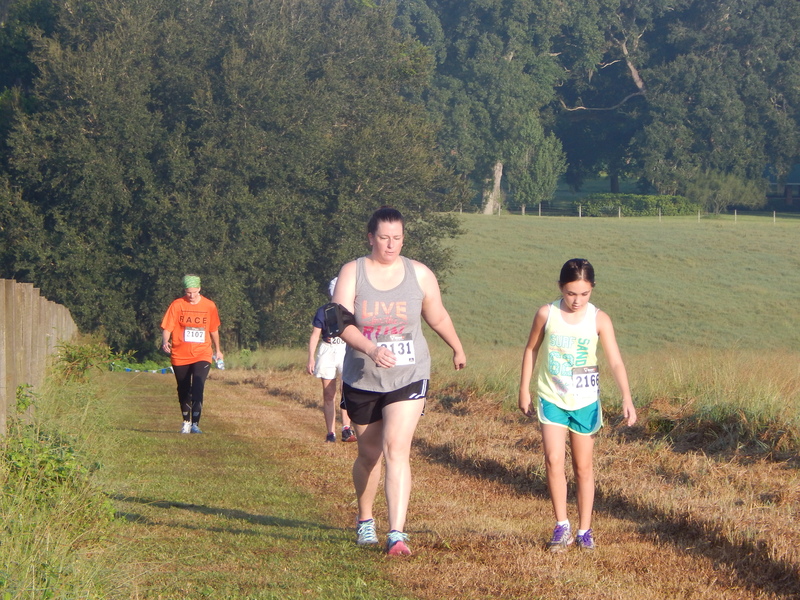 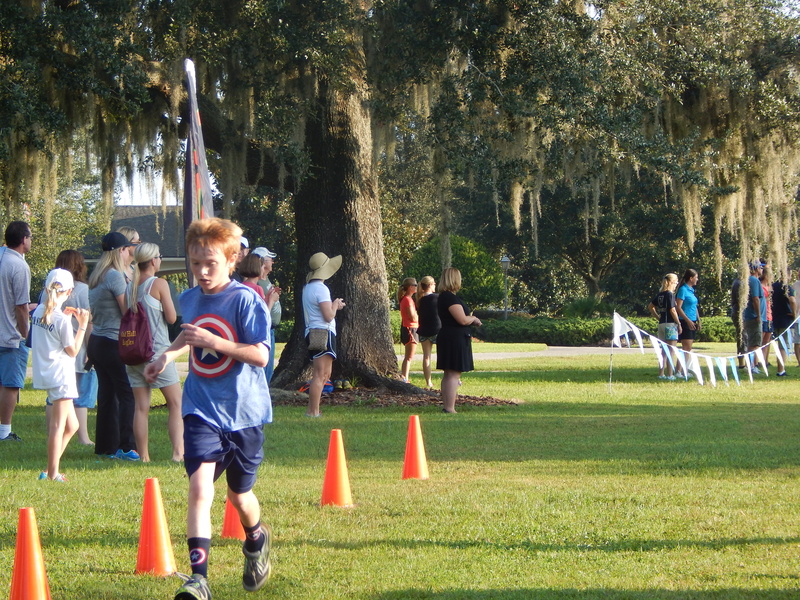 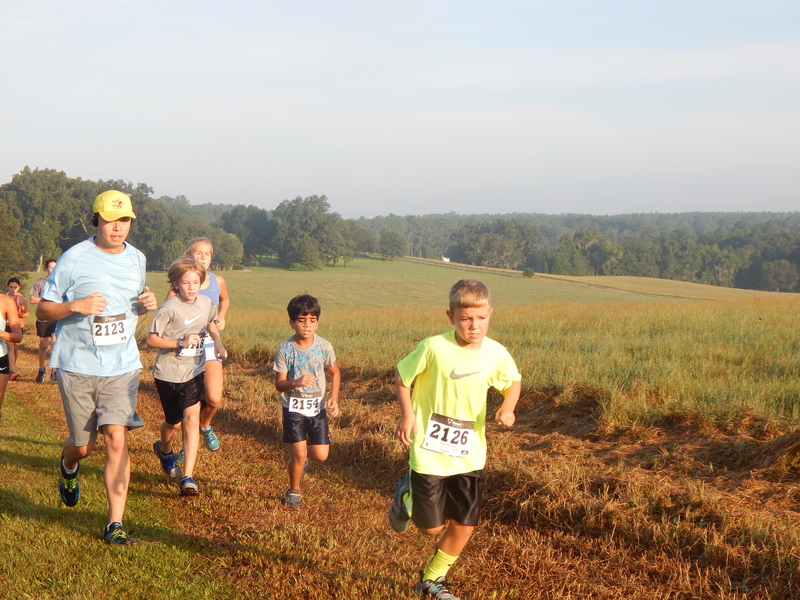 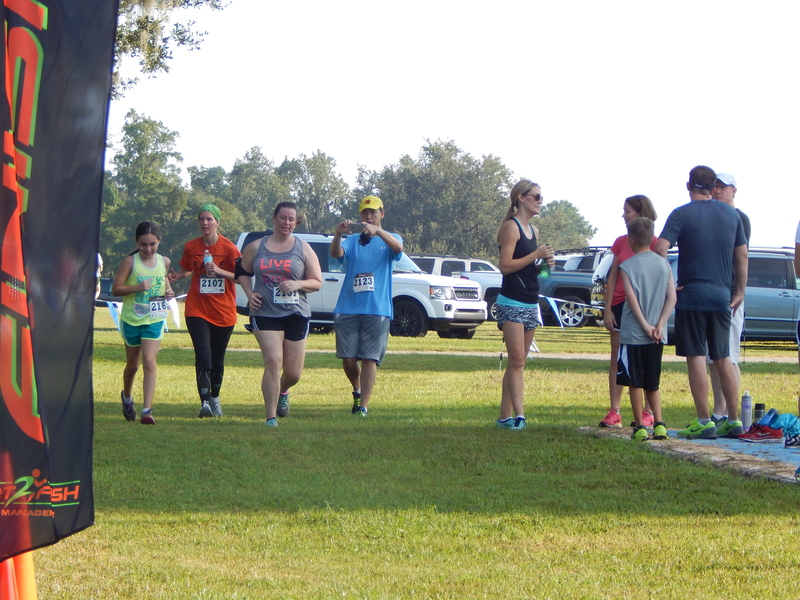 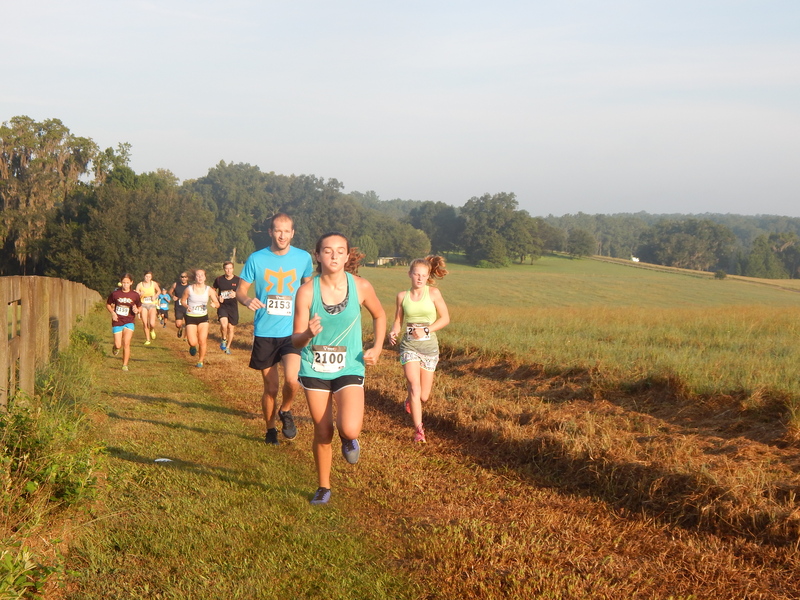 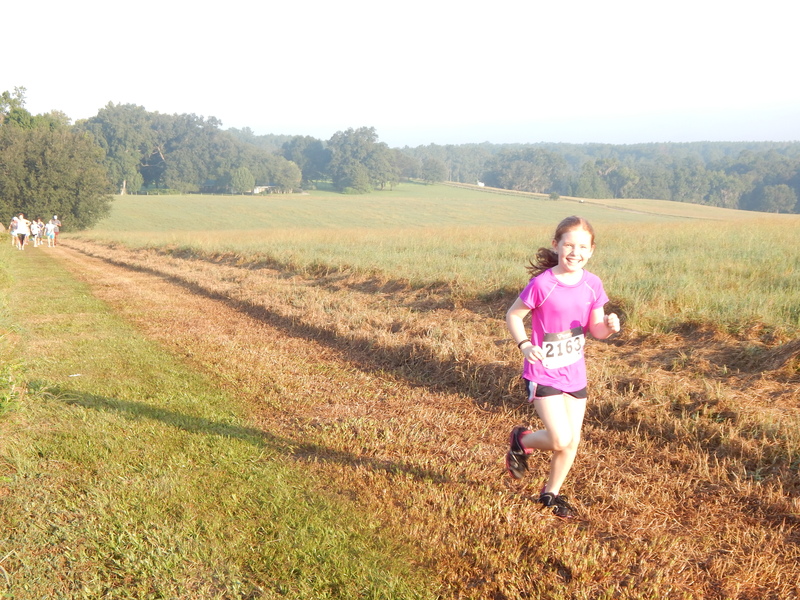 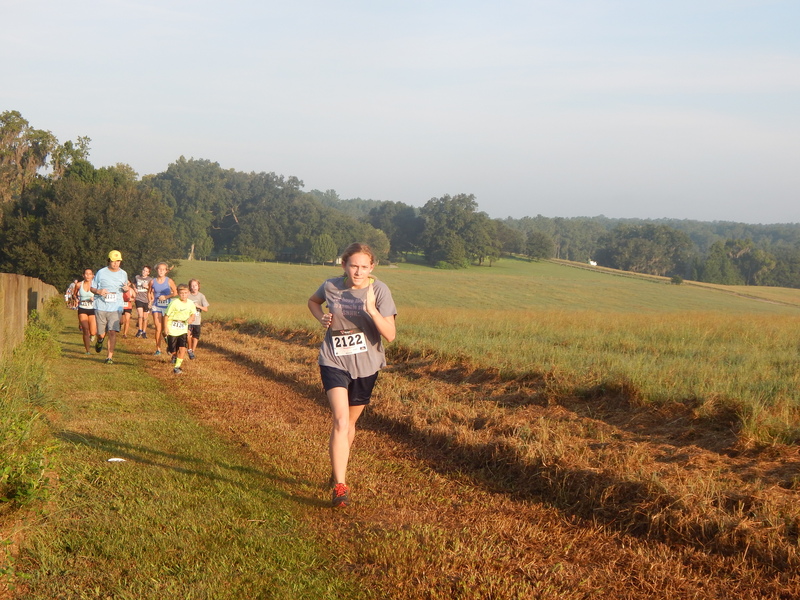 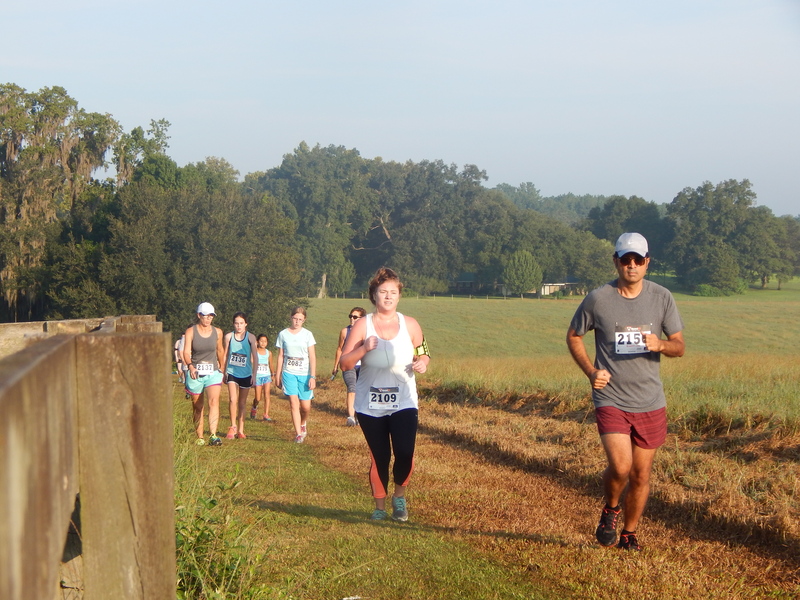 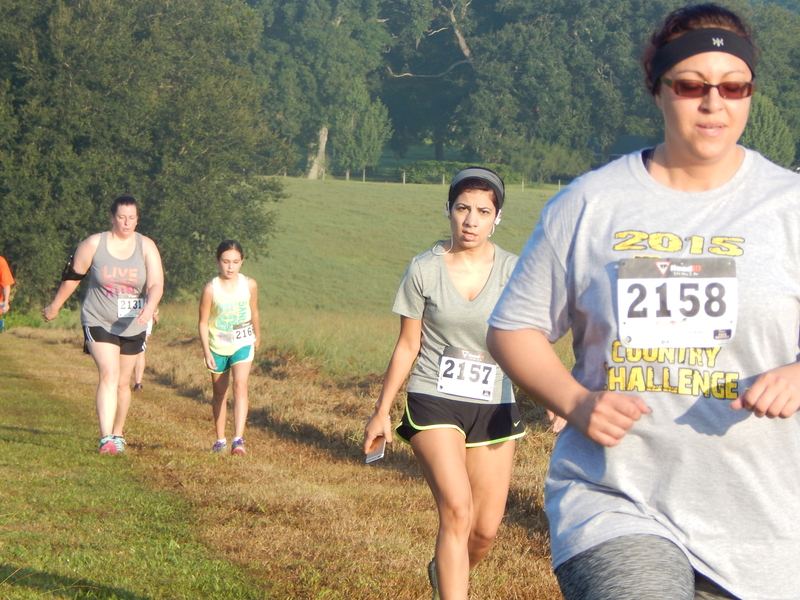 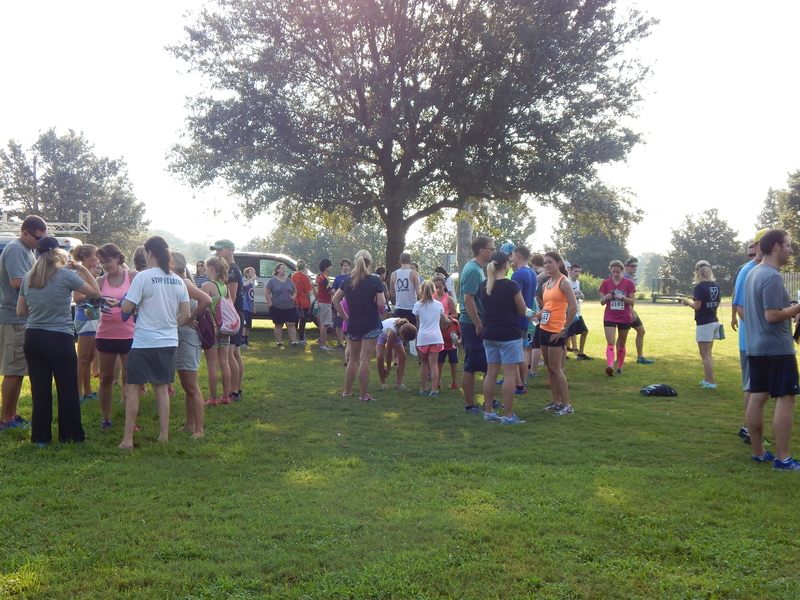 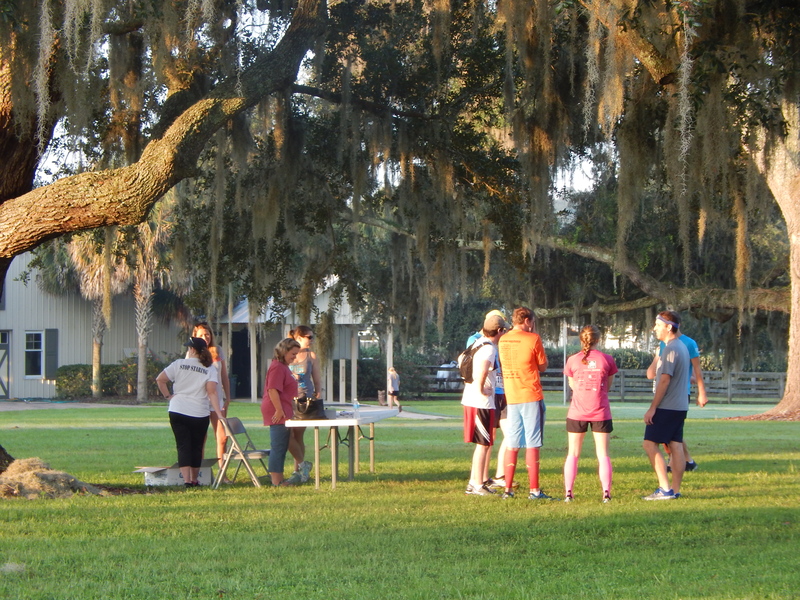 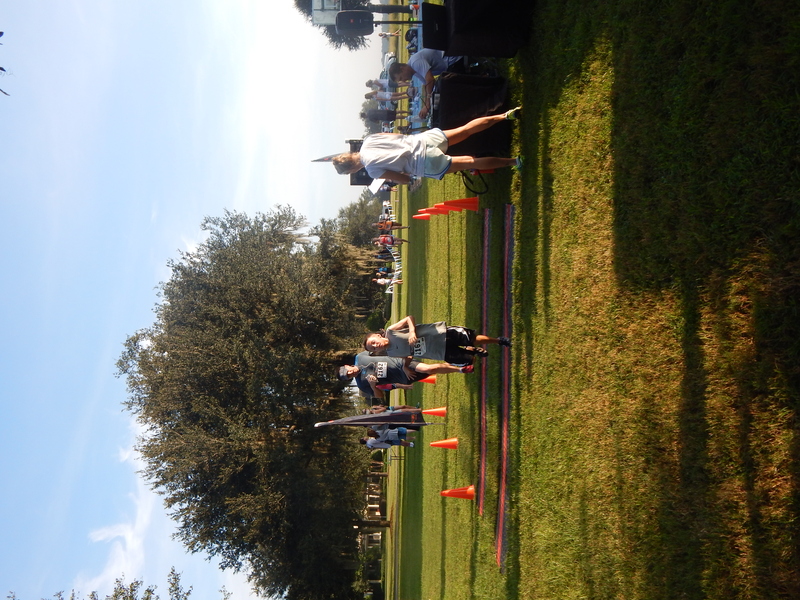 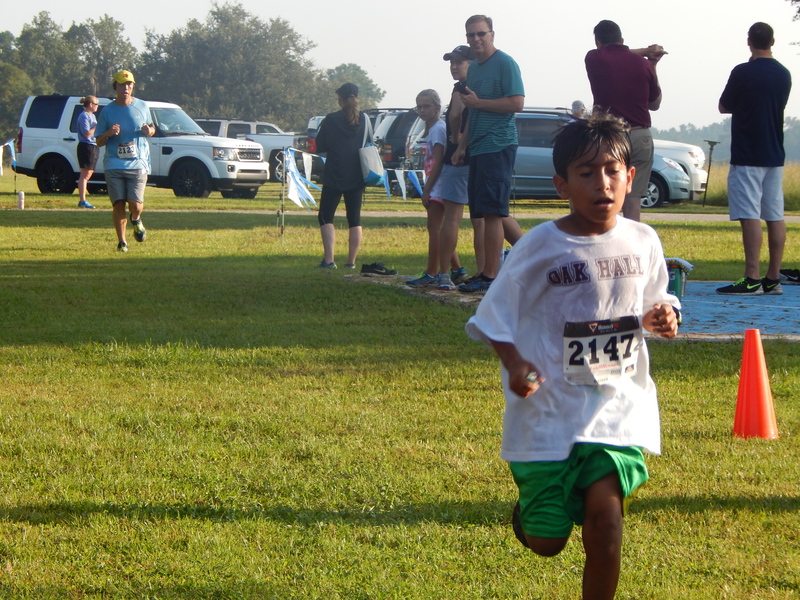 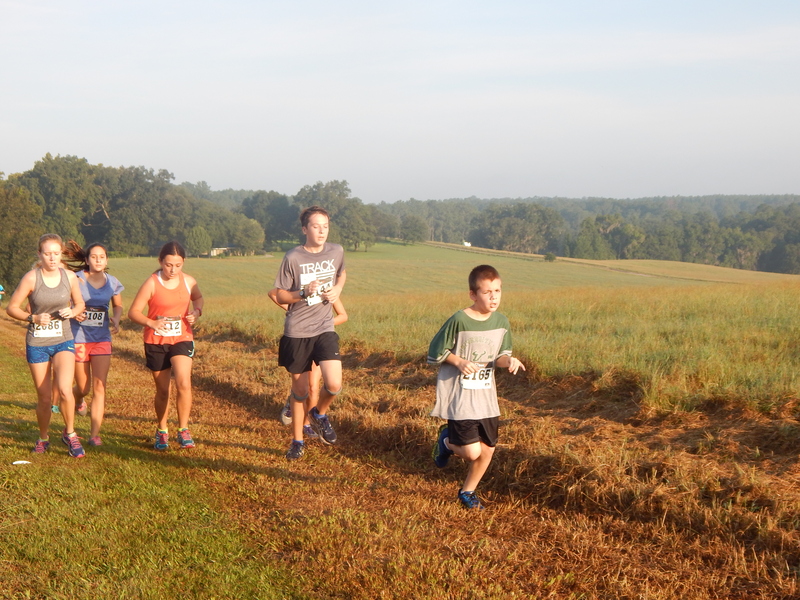 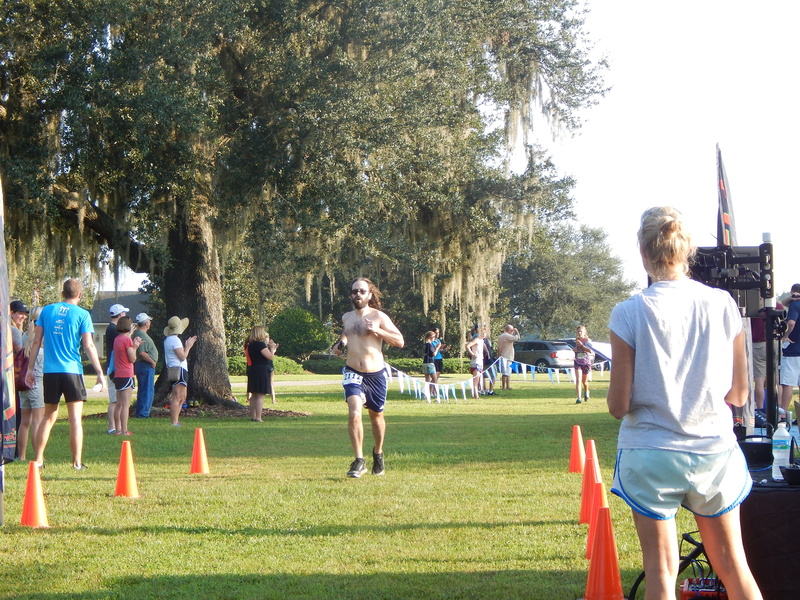 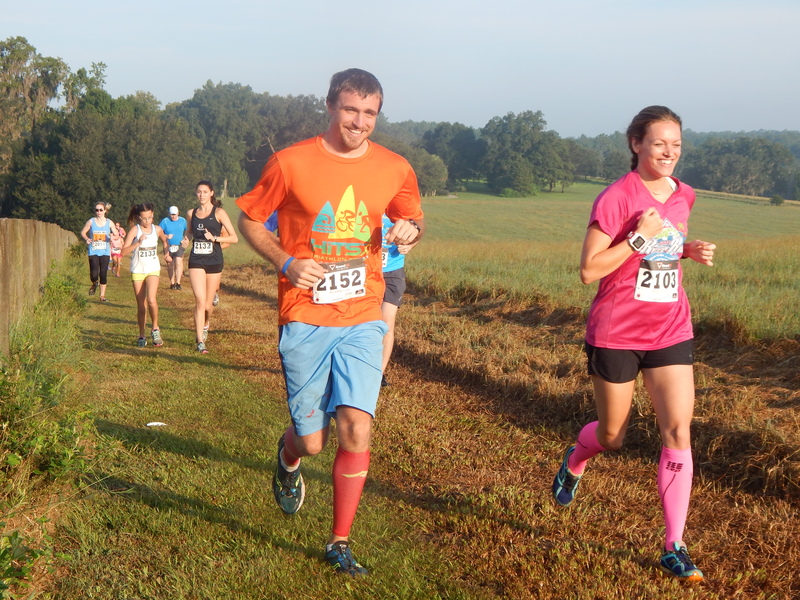 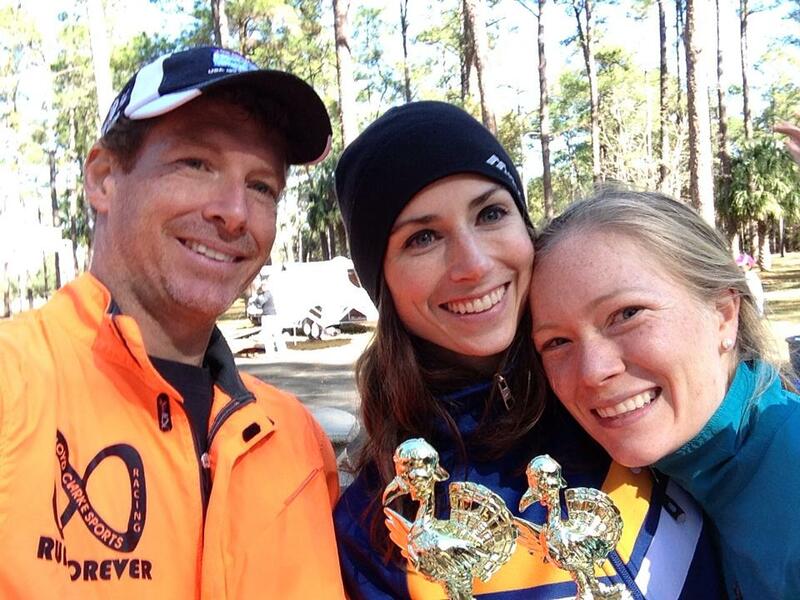 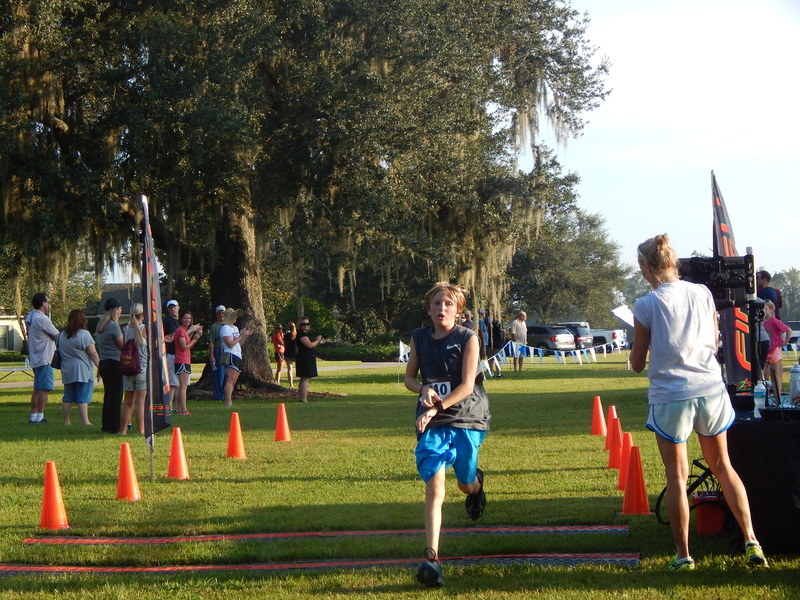 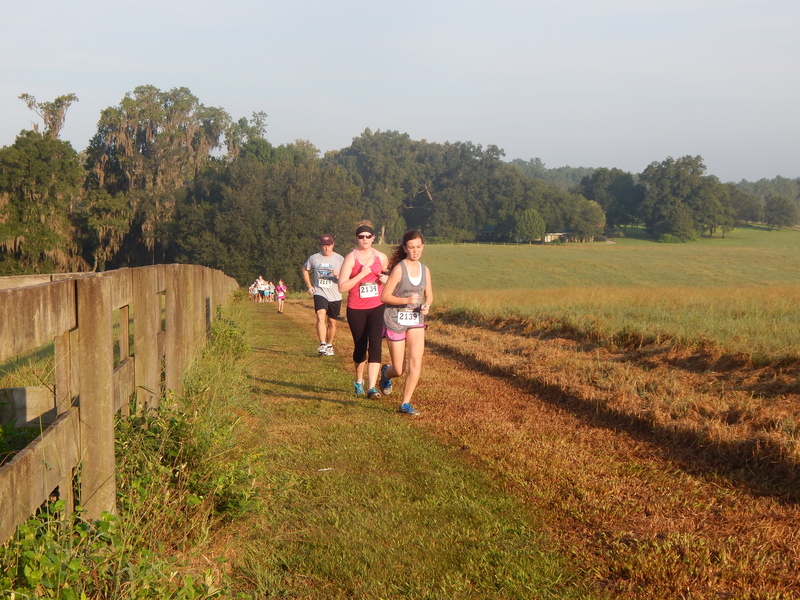 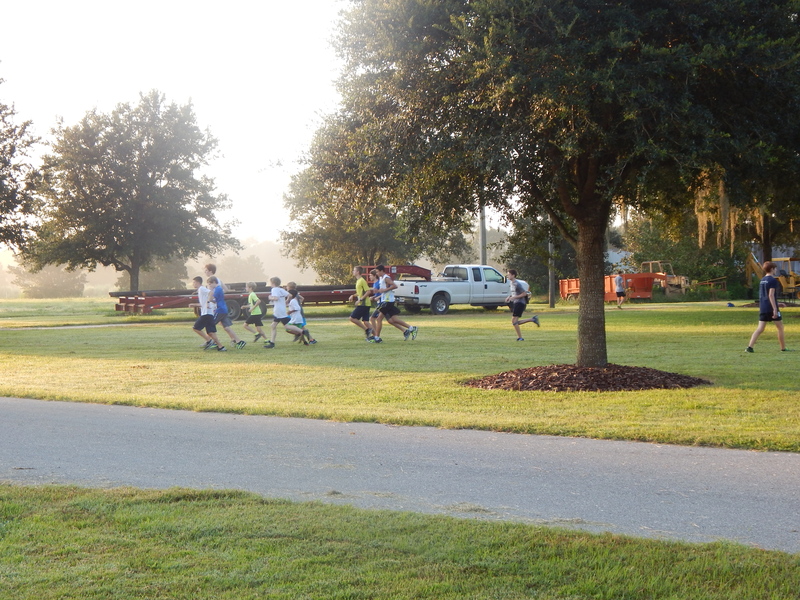 A fun event, beautiful scenery for the run and awesome pinecone trophies!